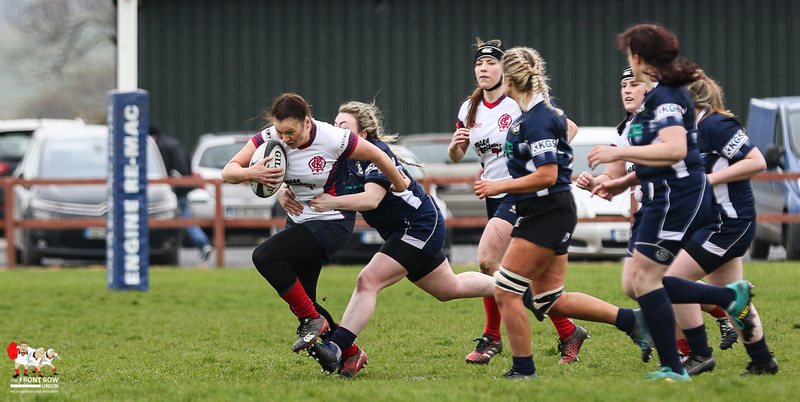 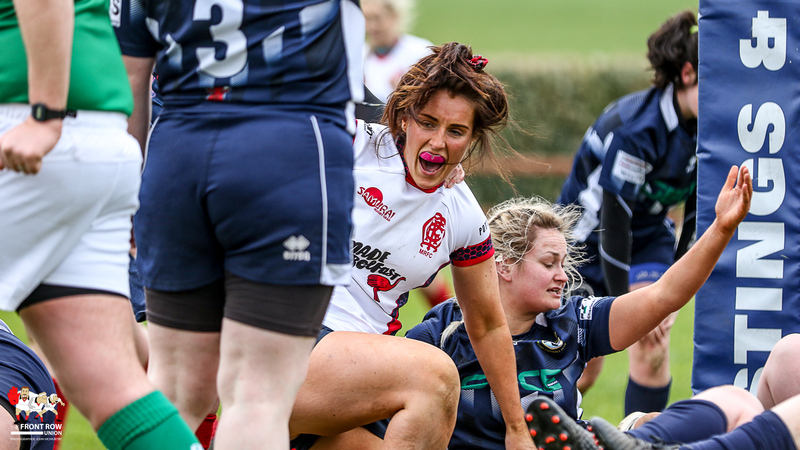 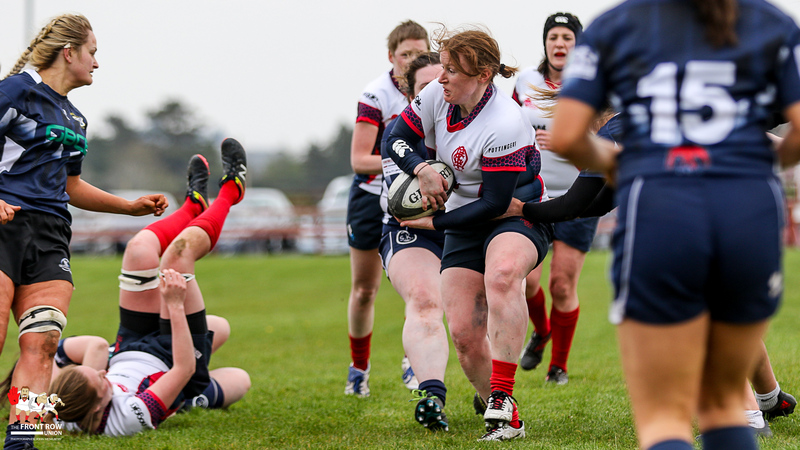 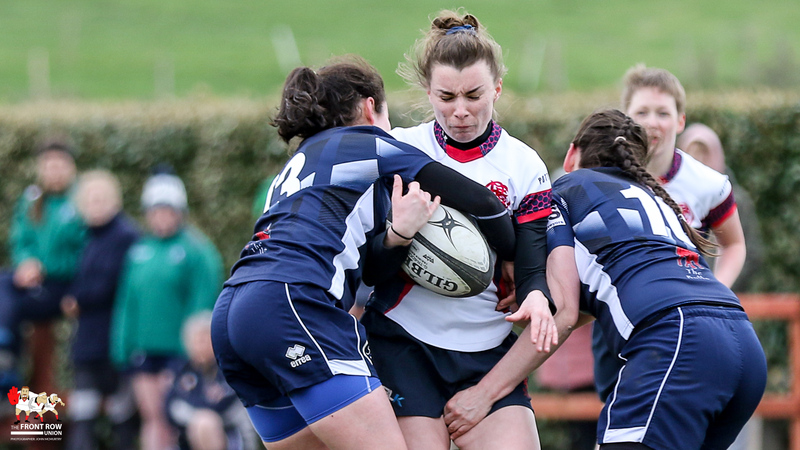 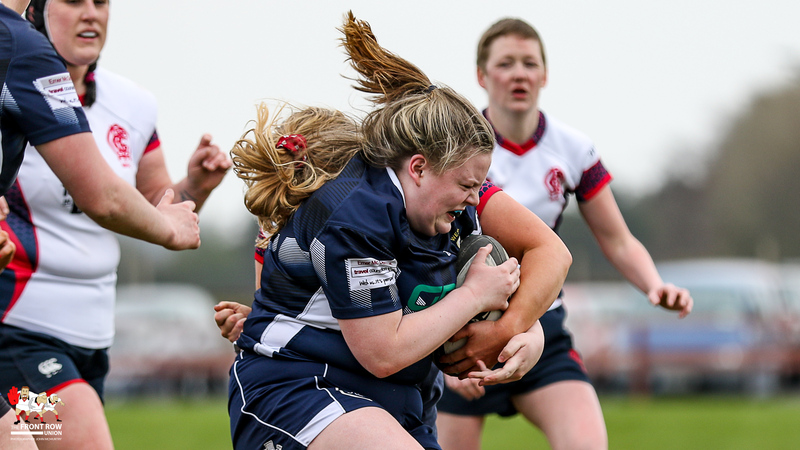 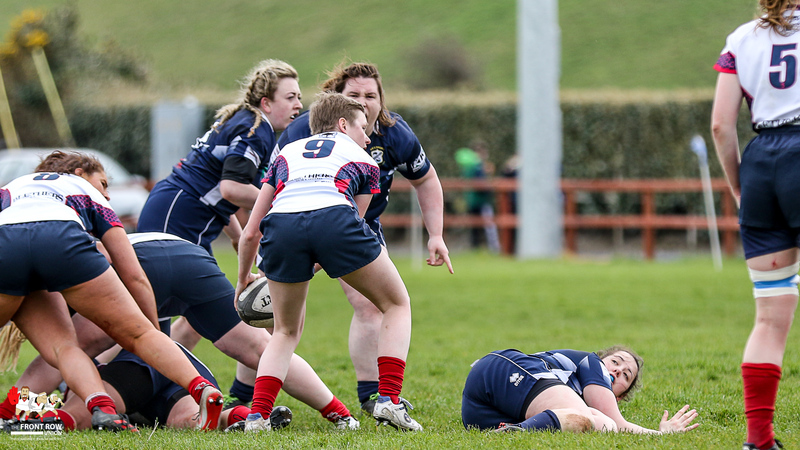 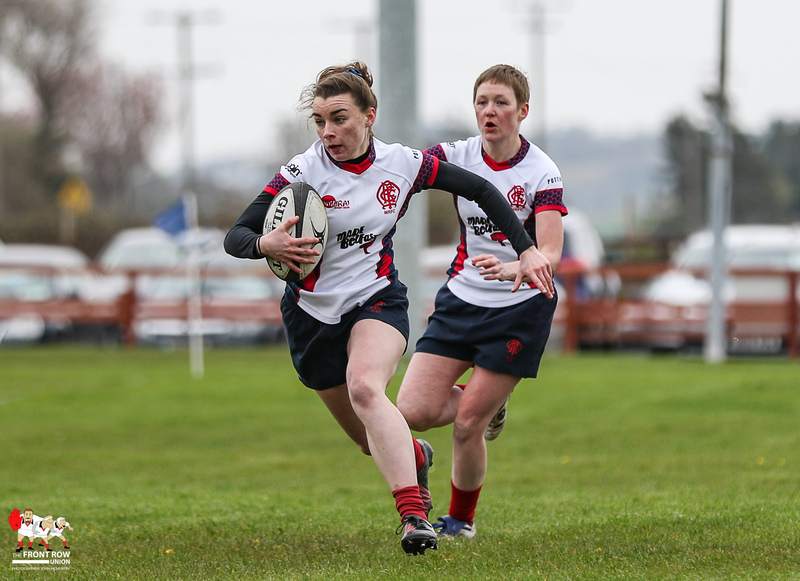 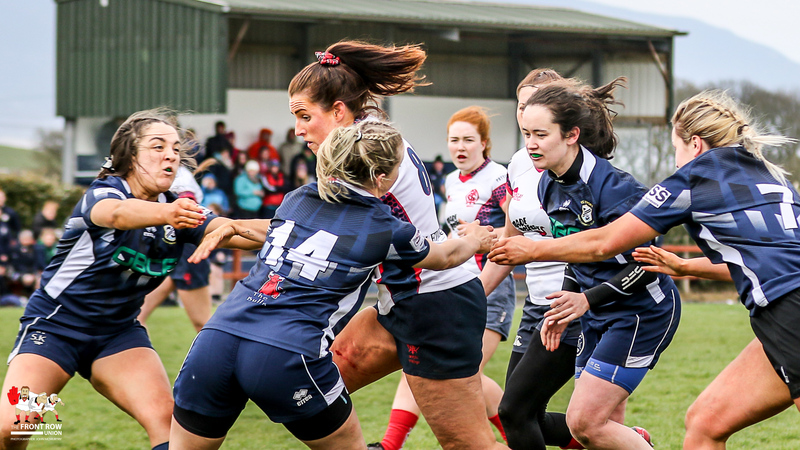 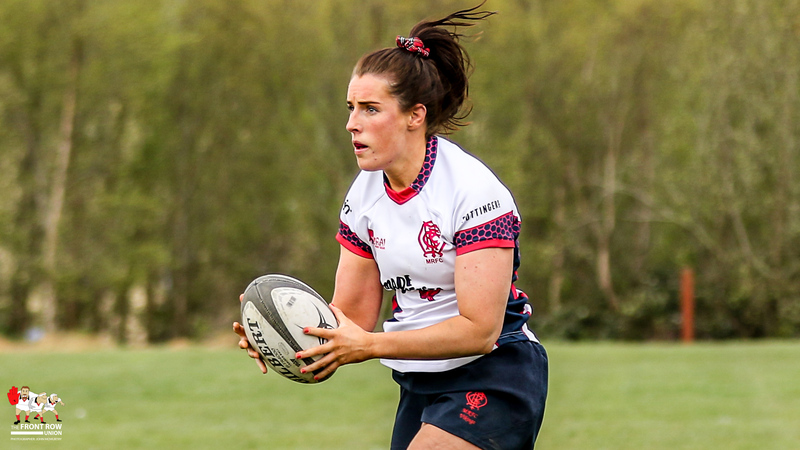 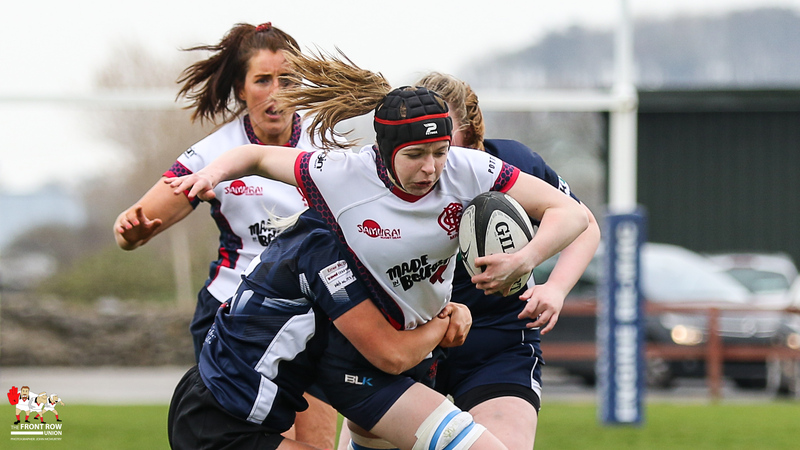 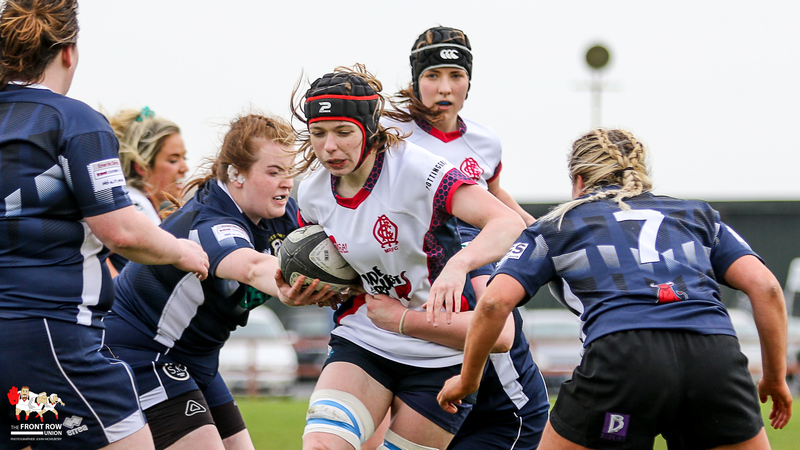 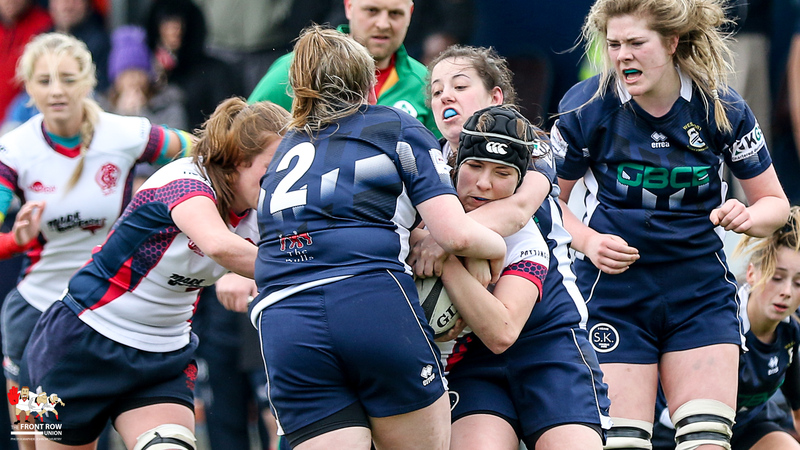 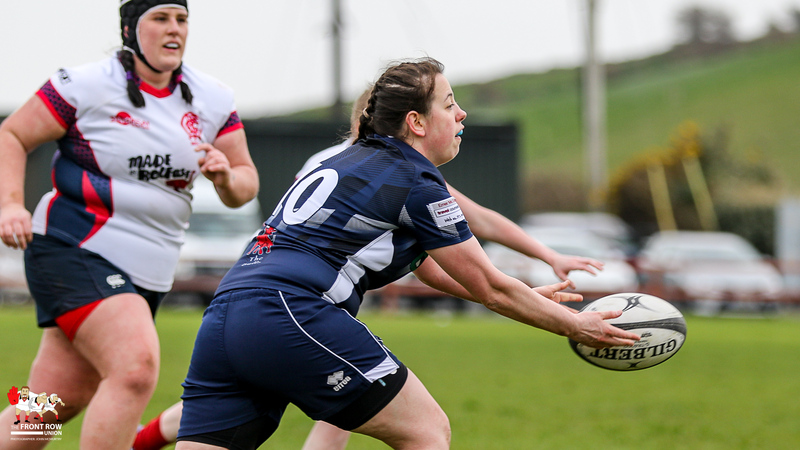 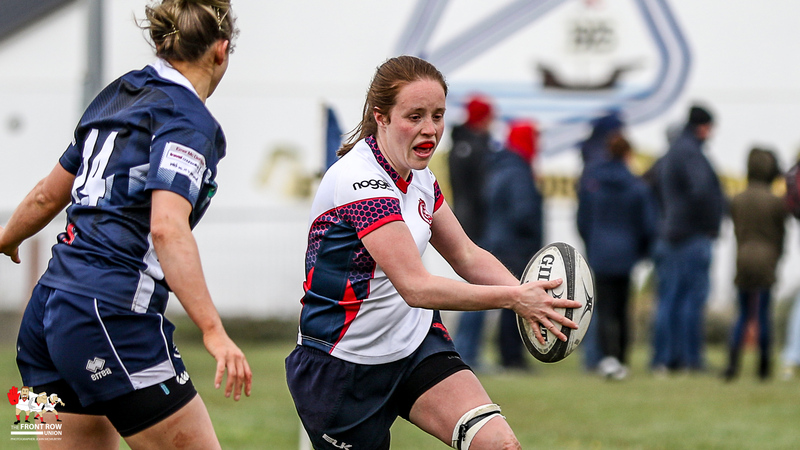 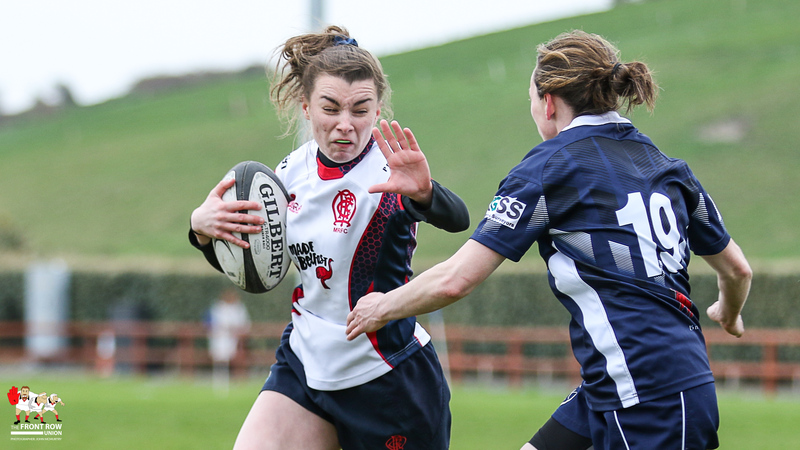 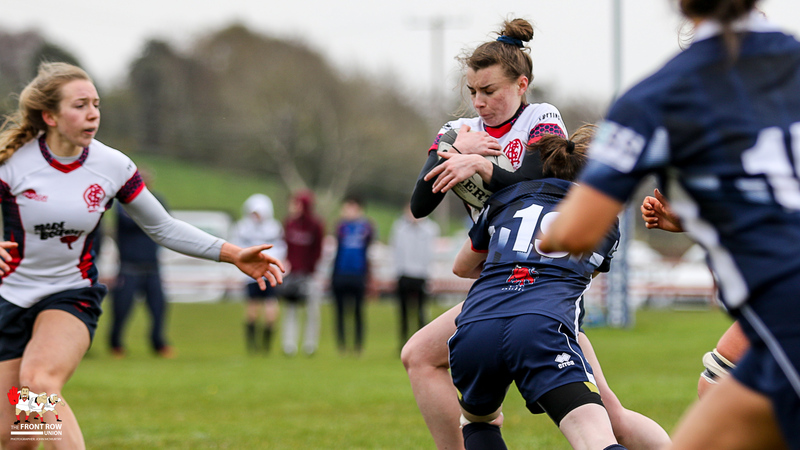 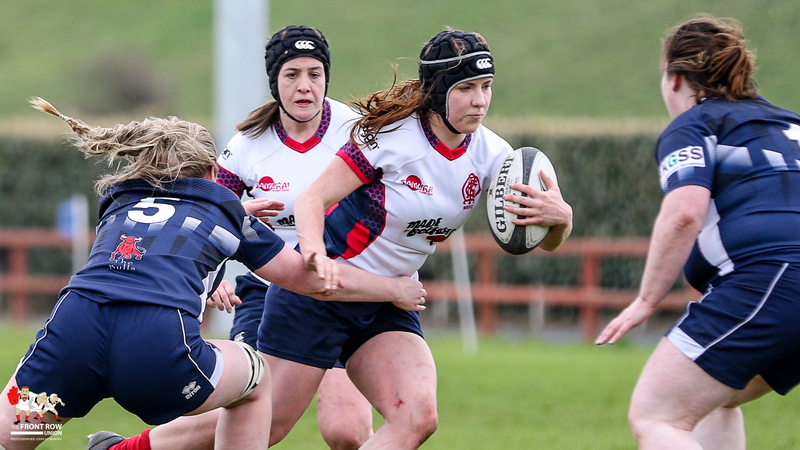 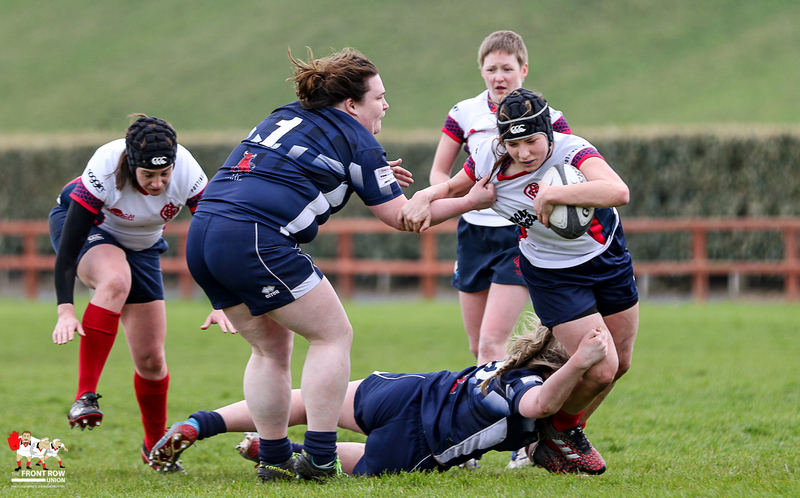 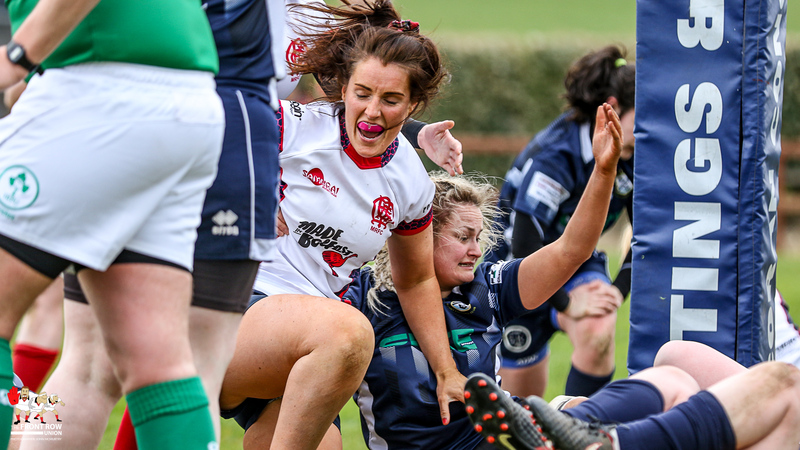 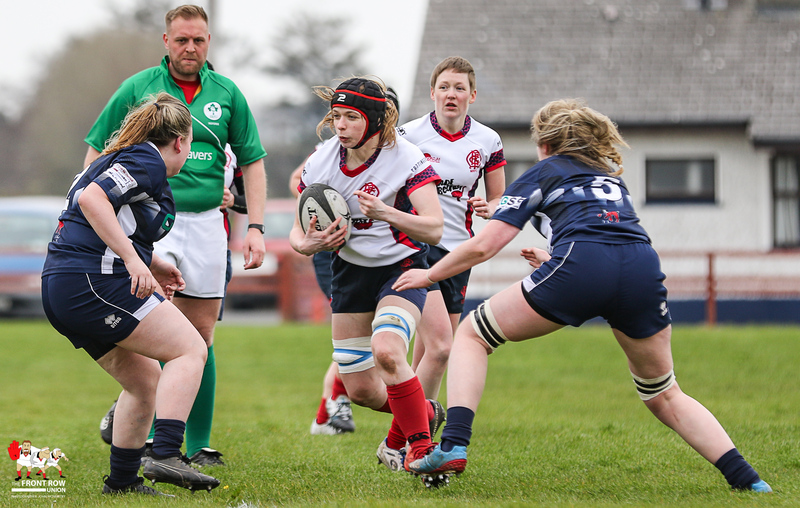 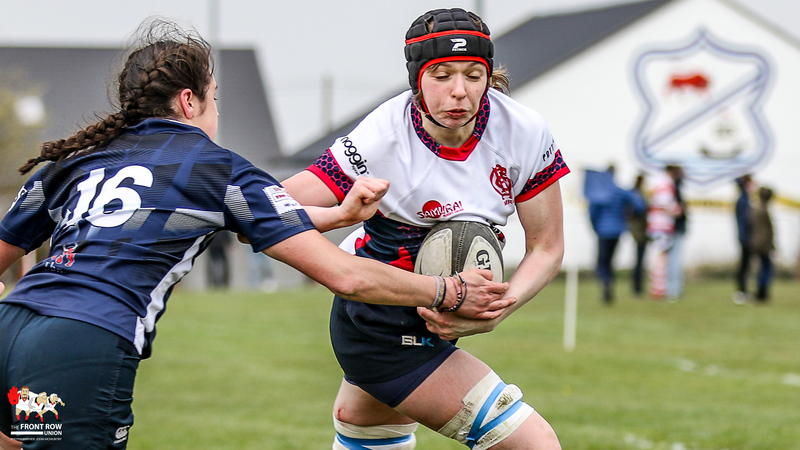 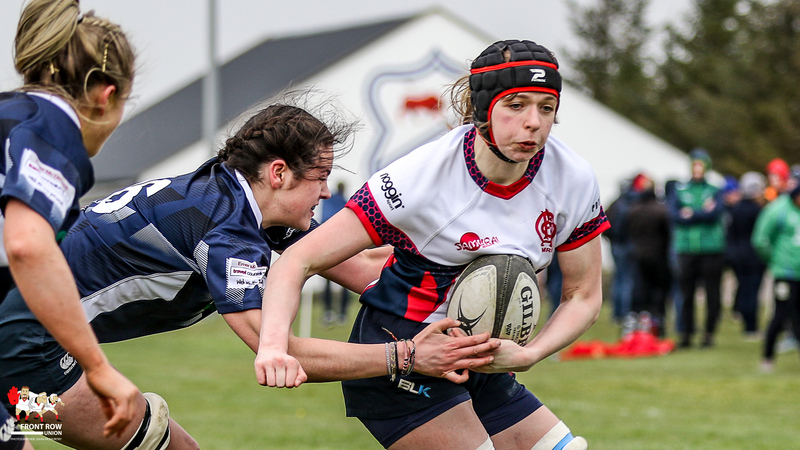 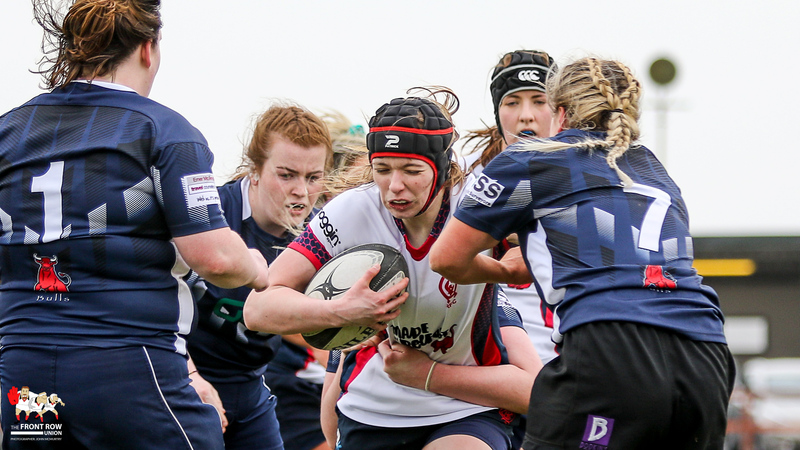 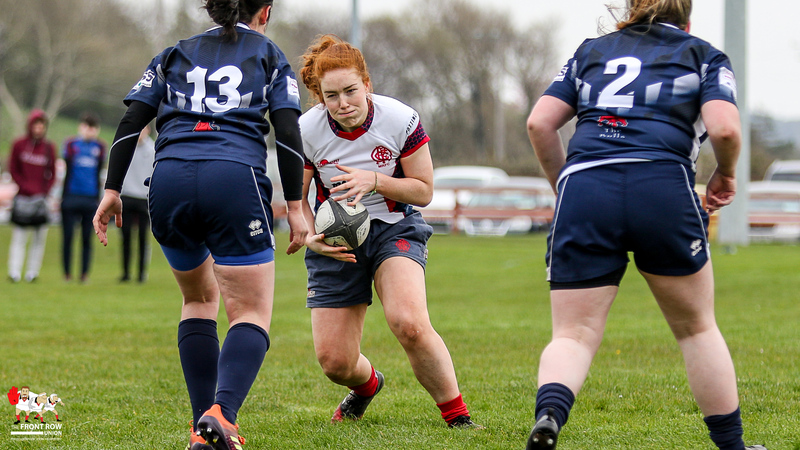 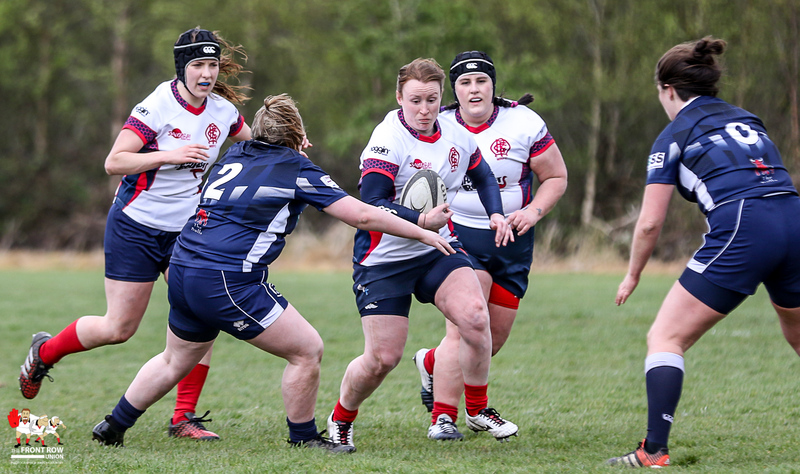 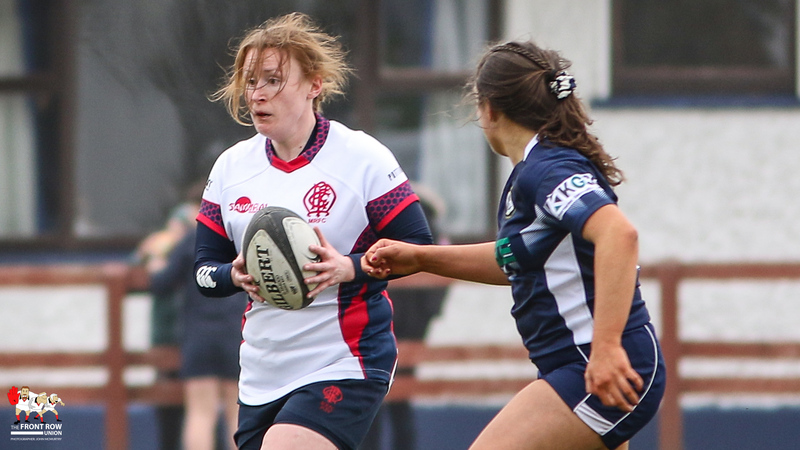 You are at:Home»Club»Club Women»Club Women: Malone through to AIL Playoff Final. 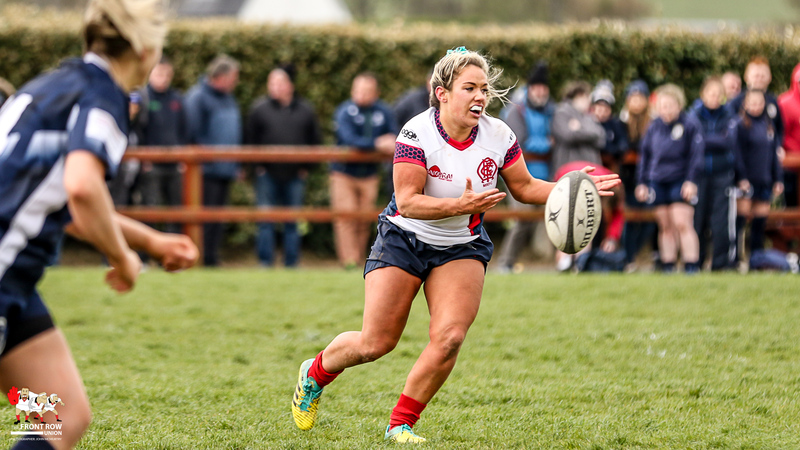 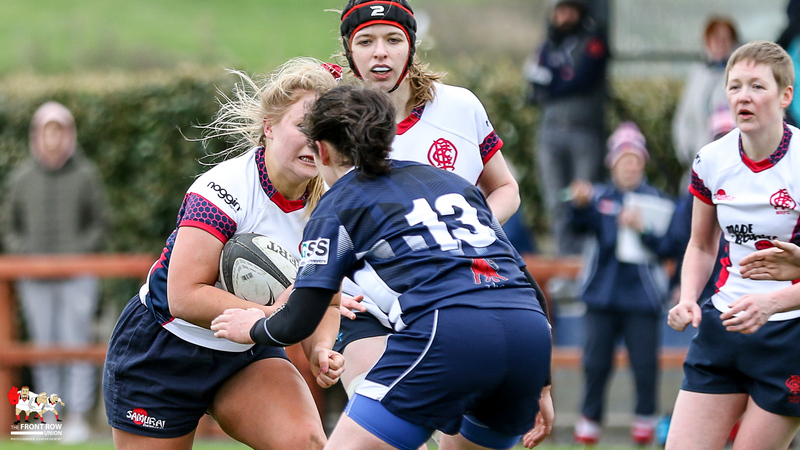 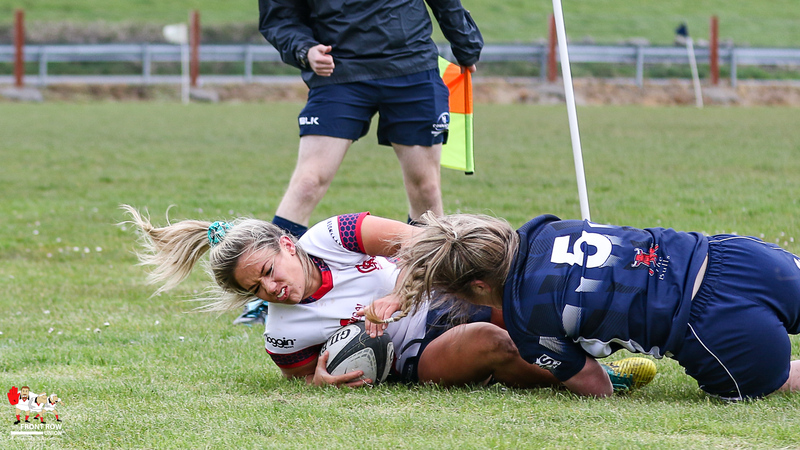 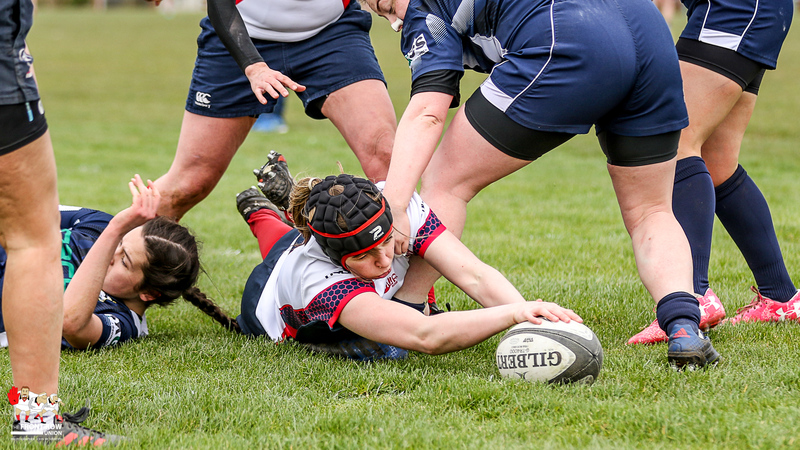 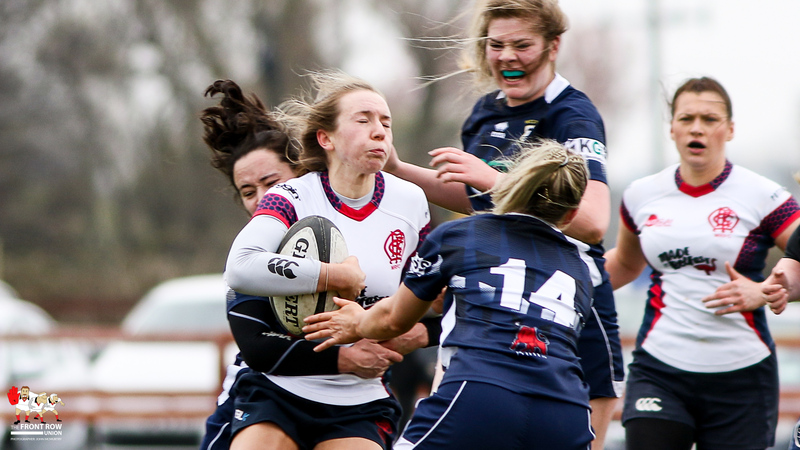 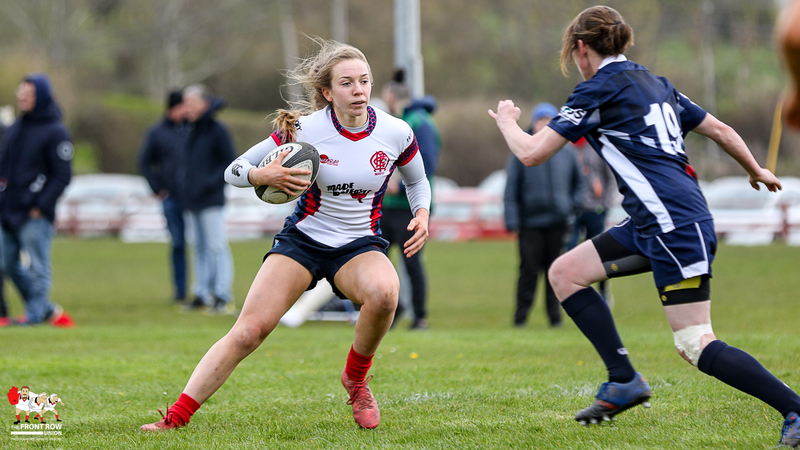 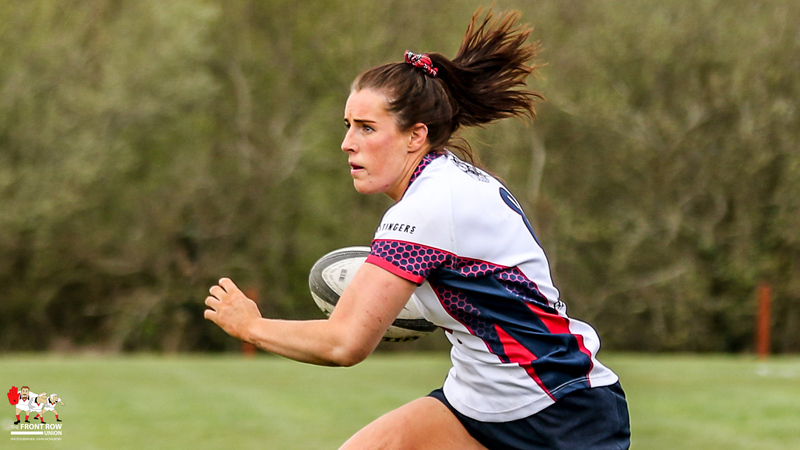 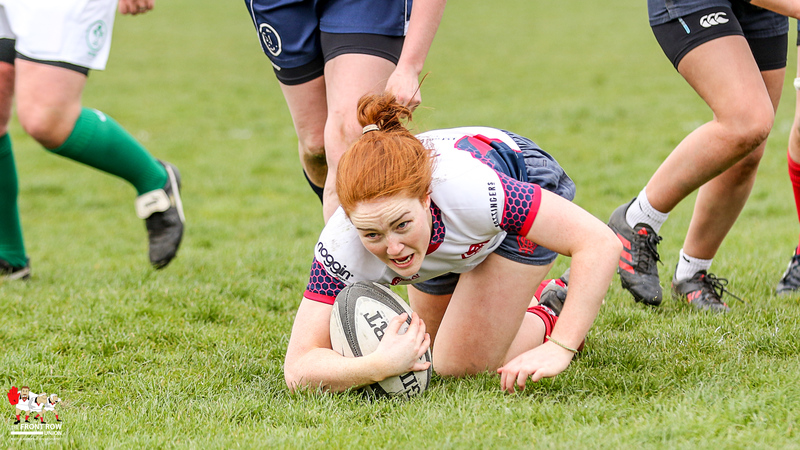 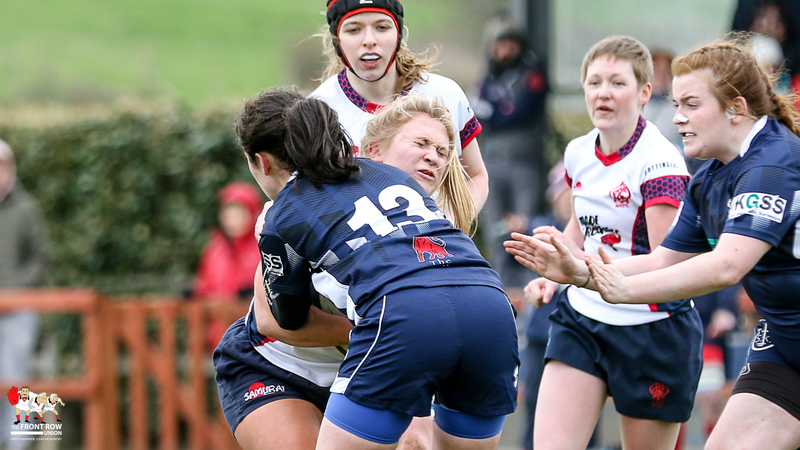 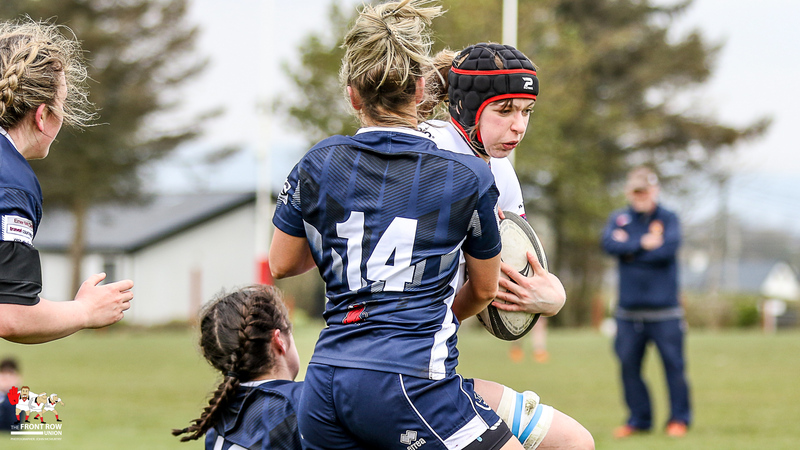 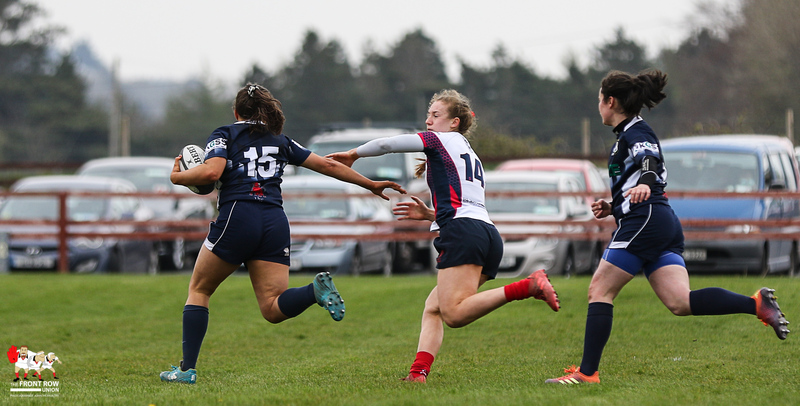 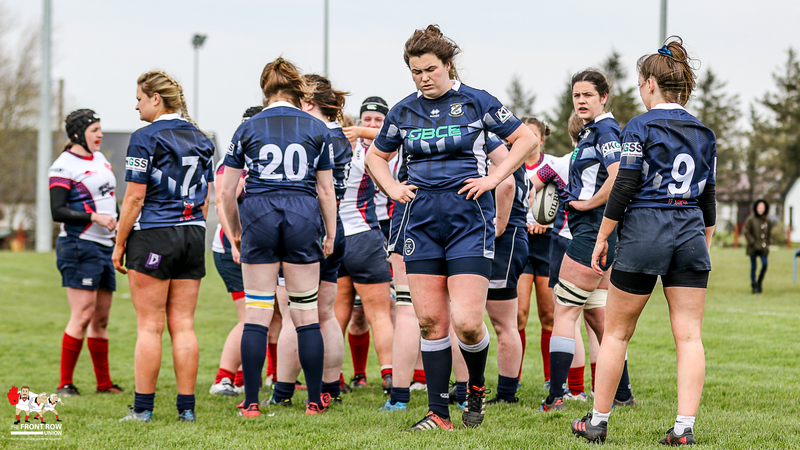 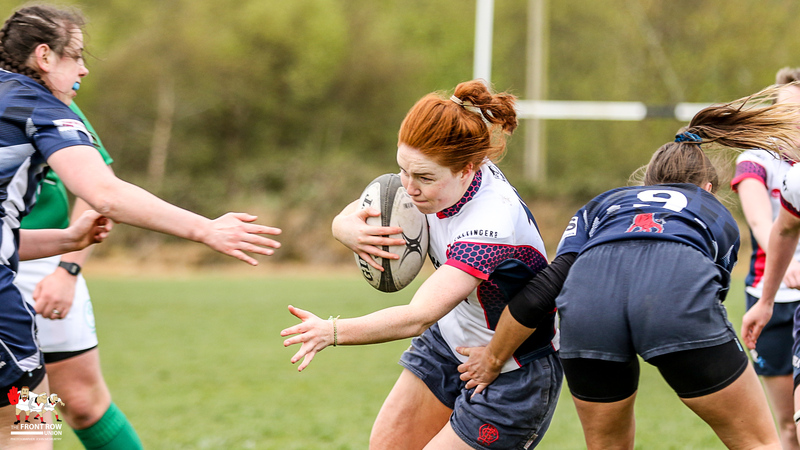 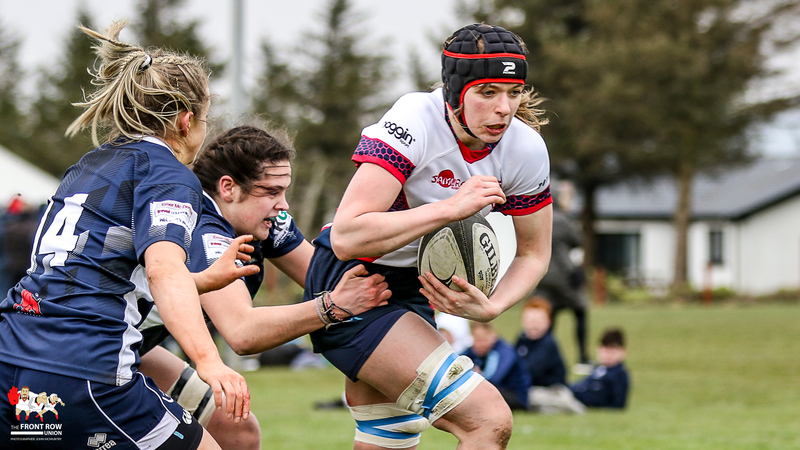 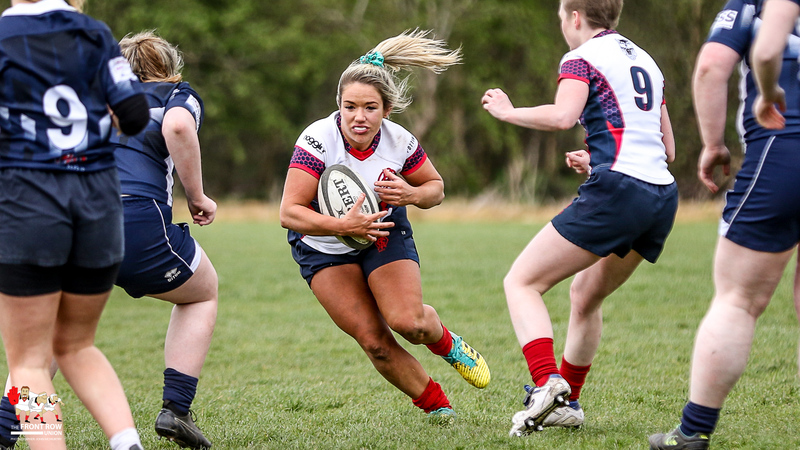 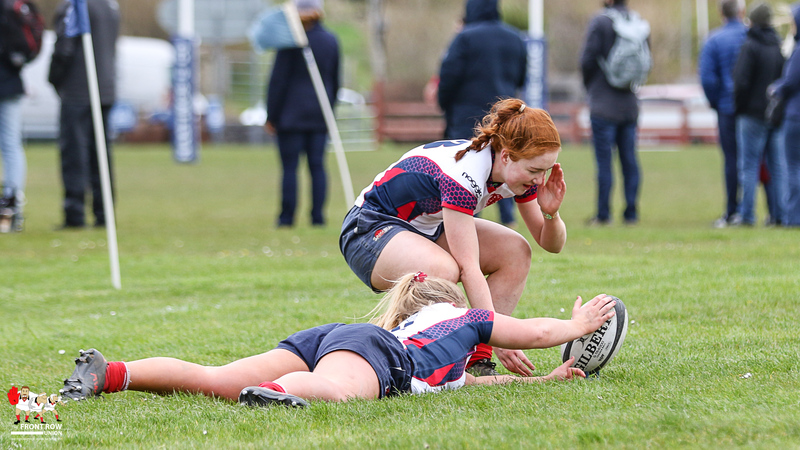 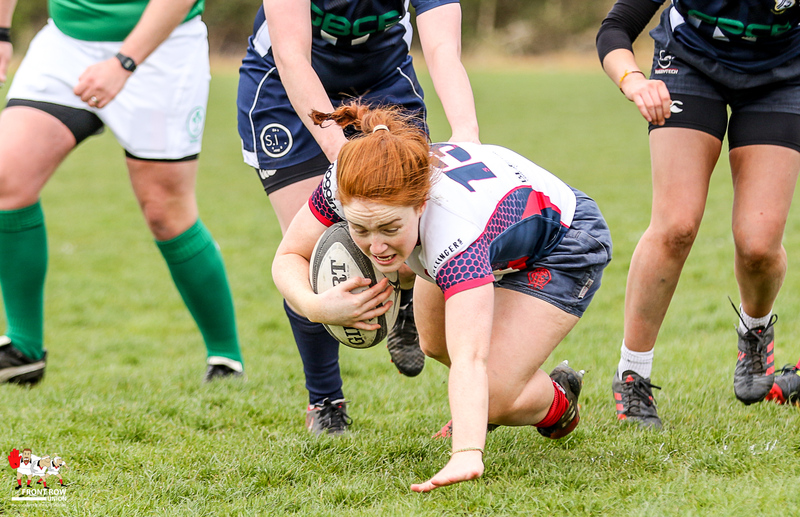 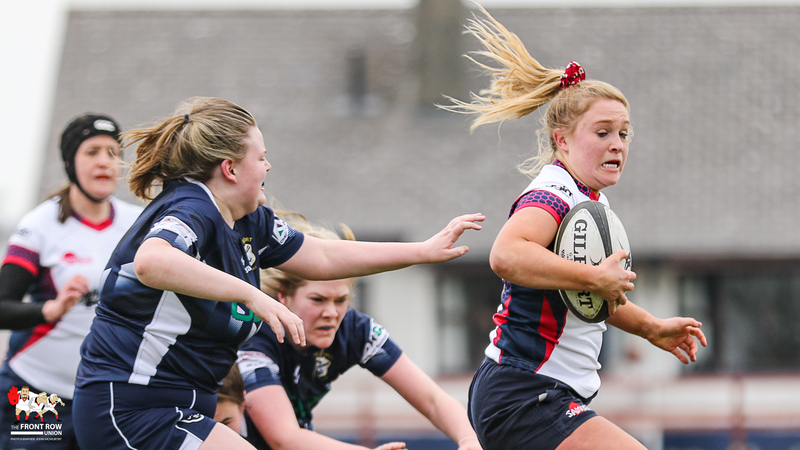 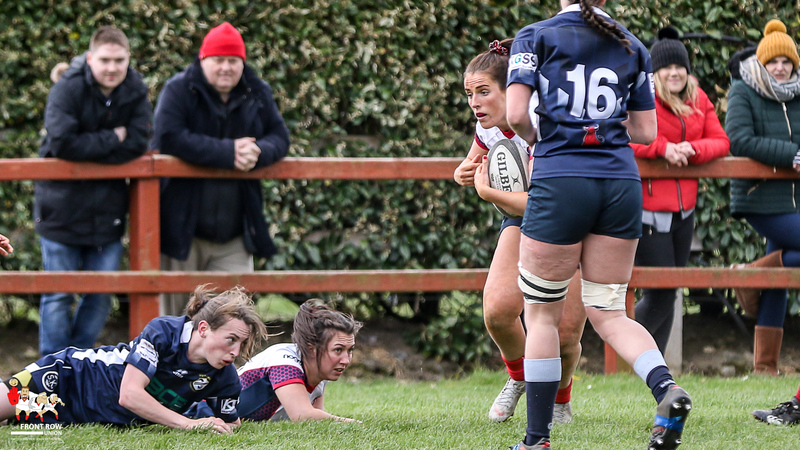 Two tries in an influential performance from Lauren Maginnes helped guide Malone through to the AIL playoff final. 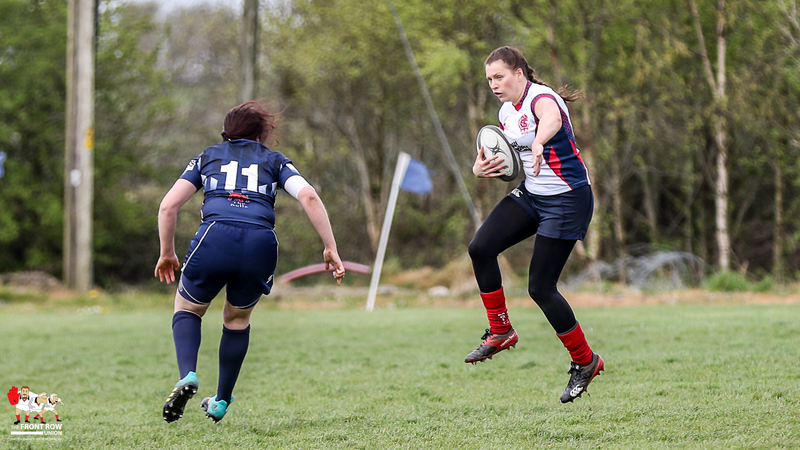 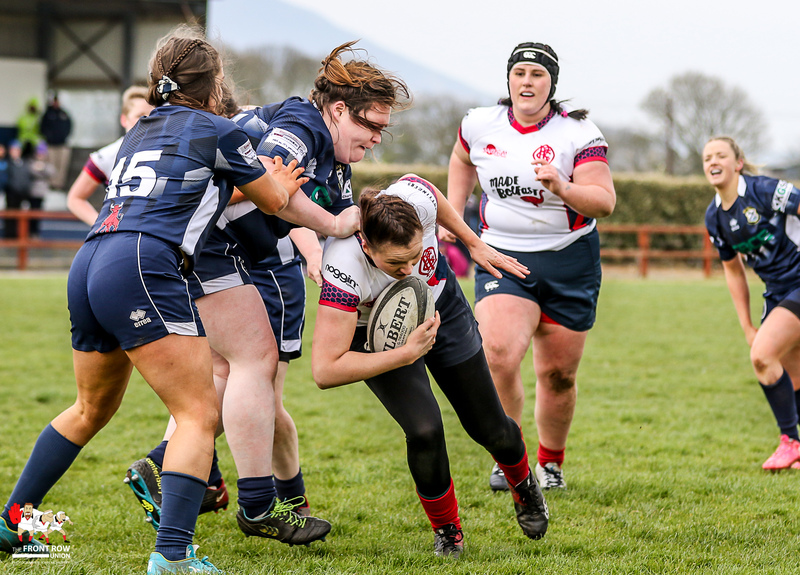 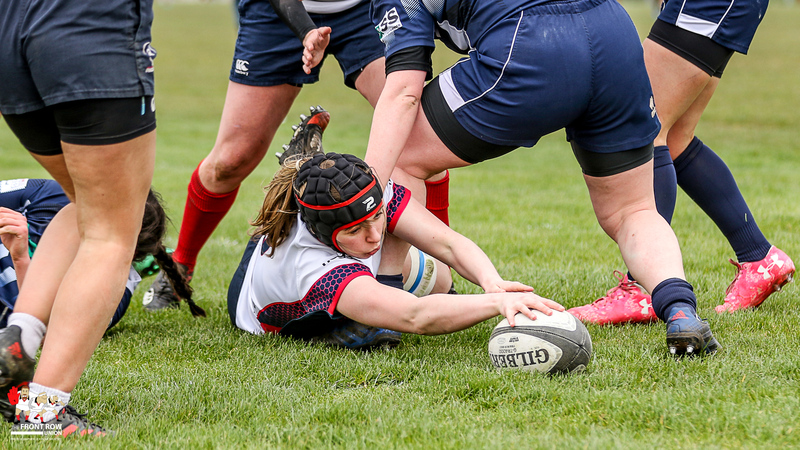 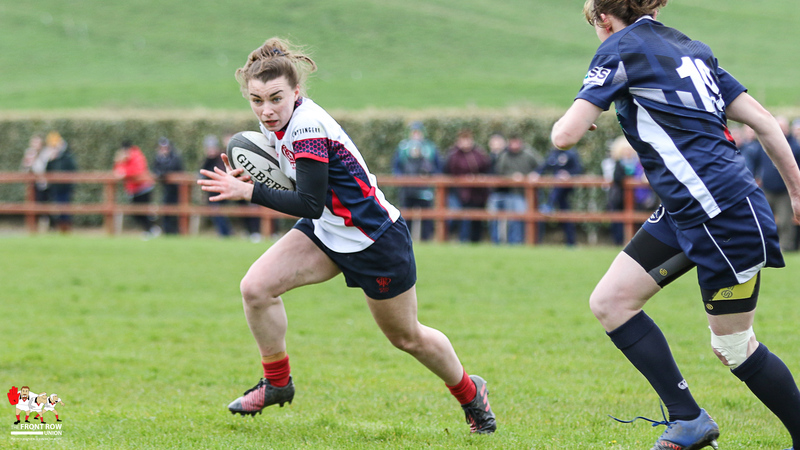 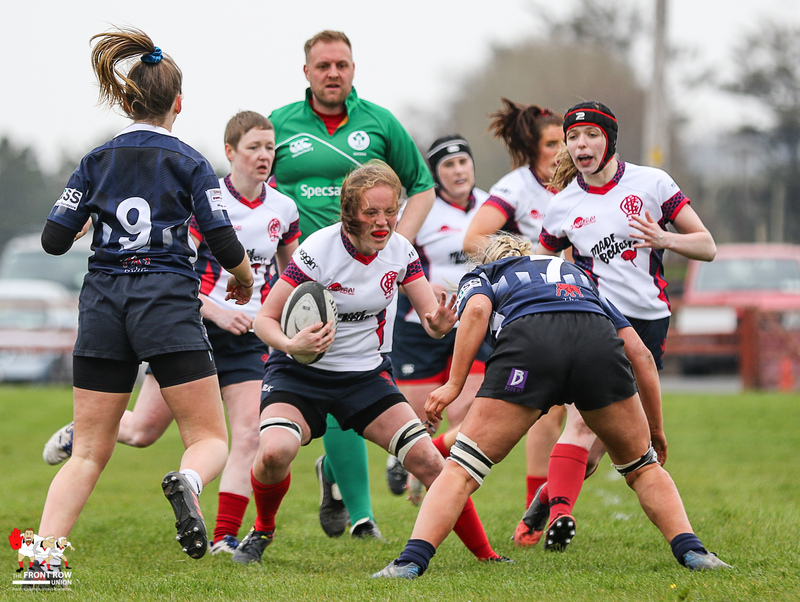 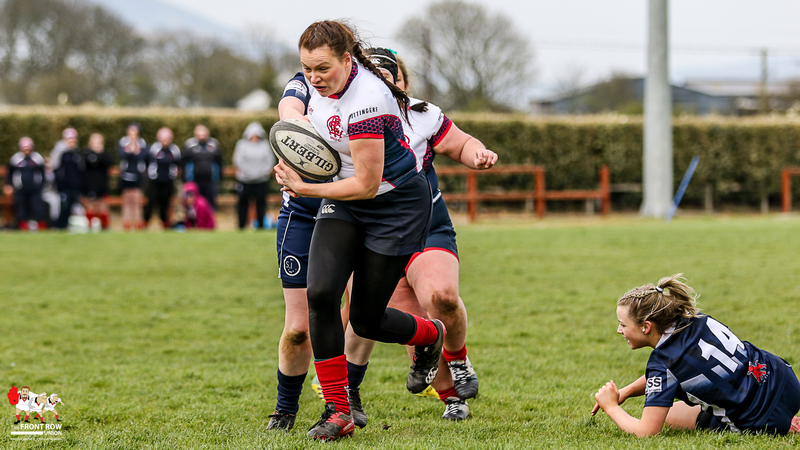 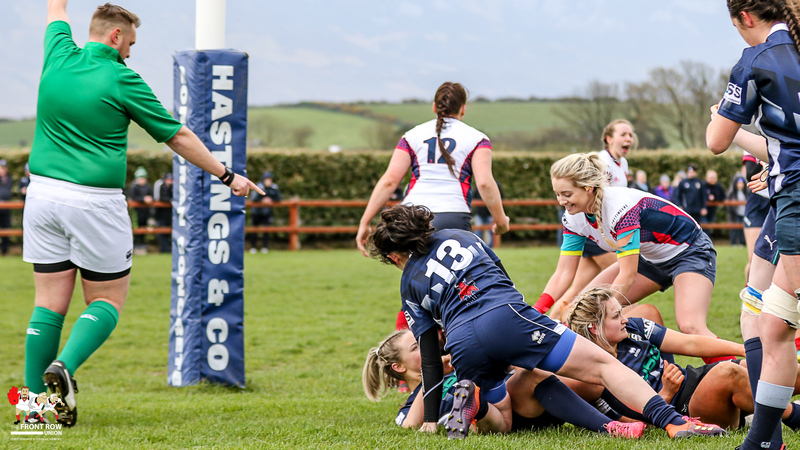 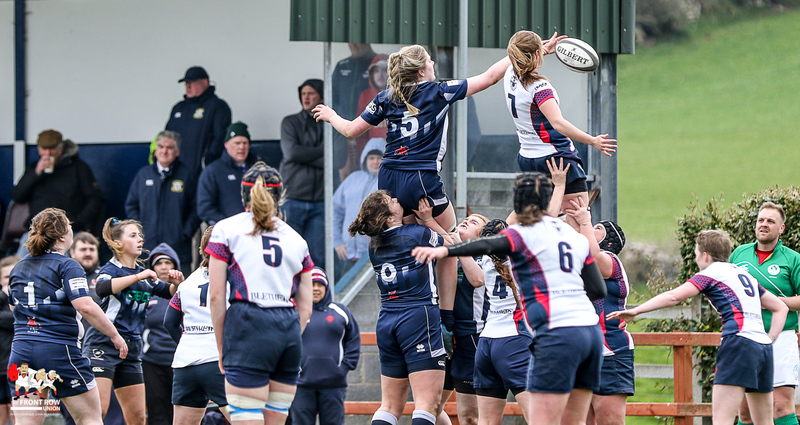 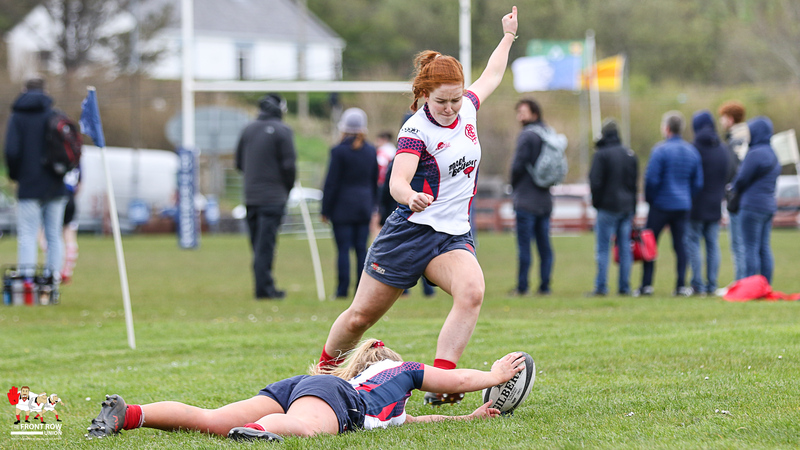 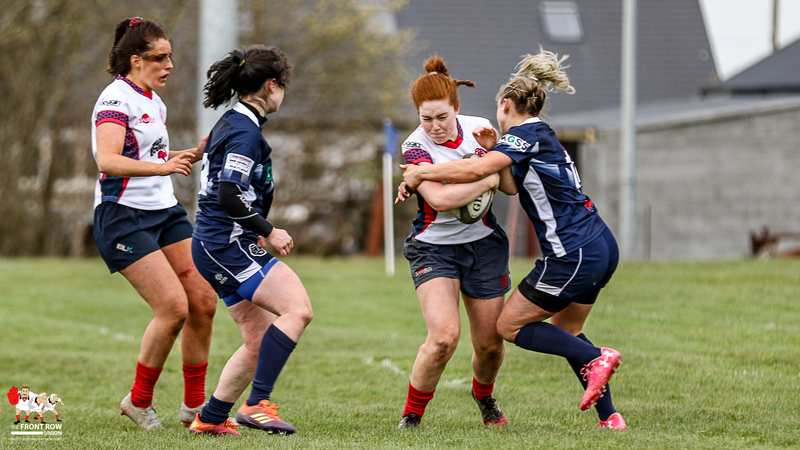 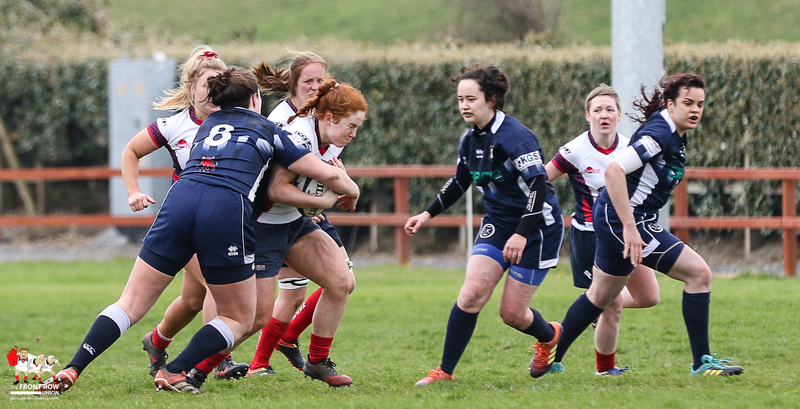 Malone Women progressed to the AIL Playoff Final after a convincing win against Westport Women in Co. Mayo yesterday afternoon. 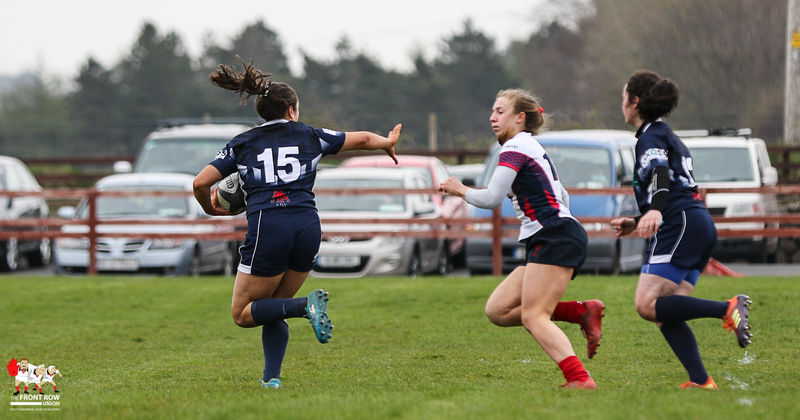 The game was played with a strong wind blowing down the pitch and Malone kicked off with the wind at their back. 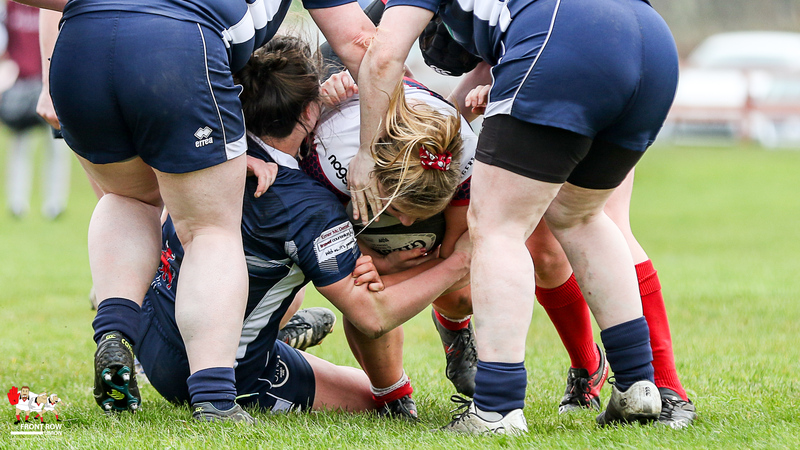 However the wind was too strong and uncontrollable to give any side a real advantage. 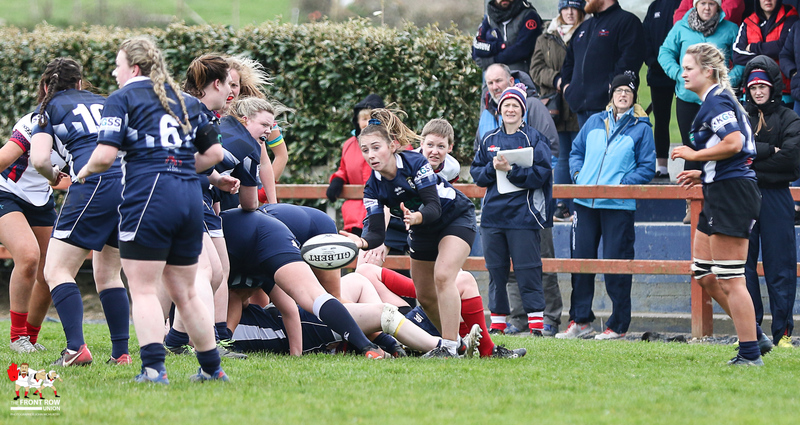 The visitors had to endure a nervy start as Westport set about the game with some conviction. 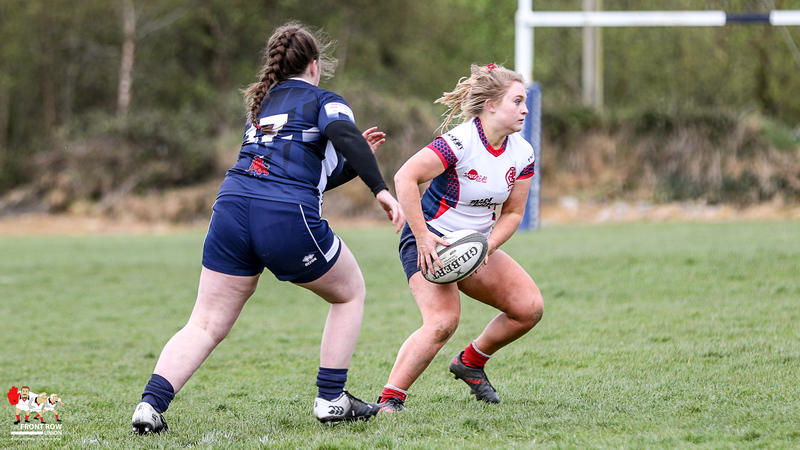 The wind and both sides abrasive defense led to quite a few dropped balls in the first quarter with neither side managing to get an advantage in a tight game. 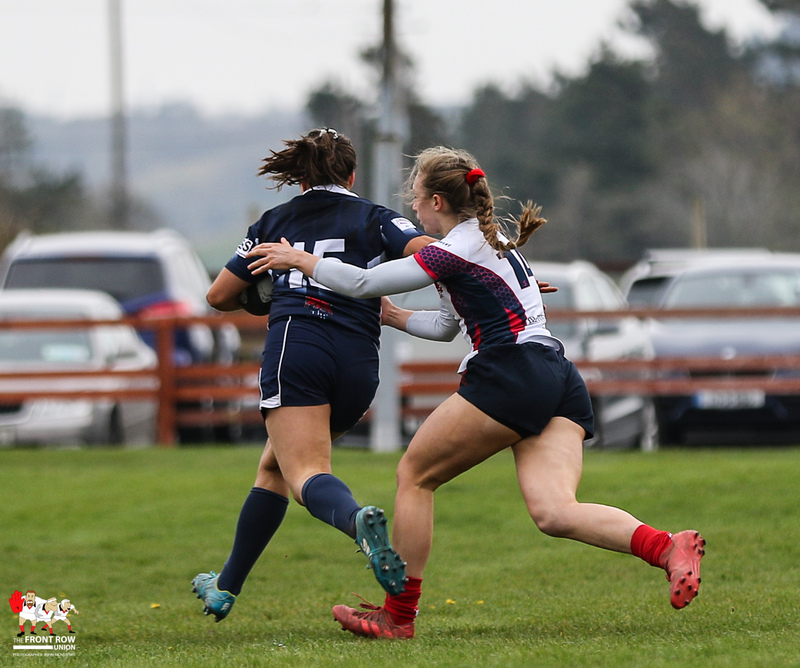 Malone eventually got their breakthrough on the half hour mark when Peita McAllister crossed out wide after surges at the line by Lauren Maginnes and Naomi McCourt drew in the home side’s defense. 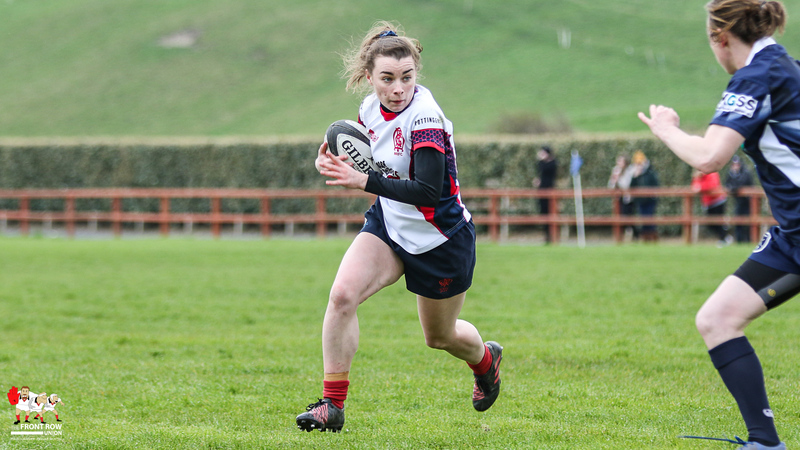 Westport looked for an immediate response but the Malone defence held firm, Neve Jones standing out with a few turnovers and strong runs. 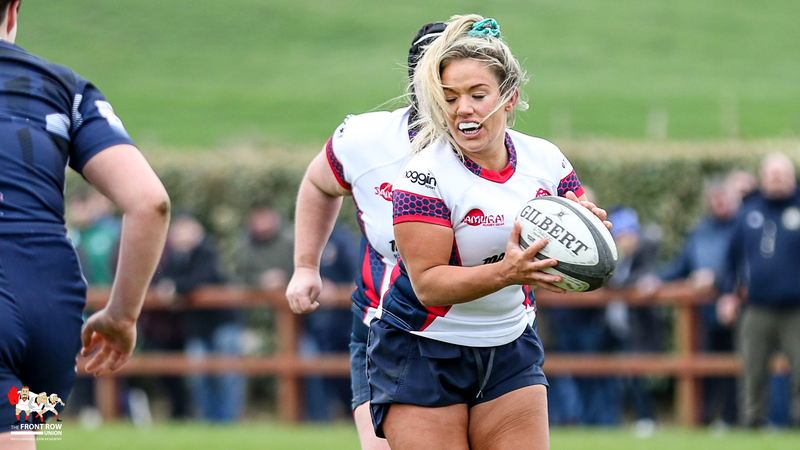 The Belfast side made a decisive break towards the end of the first half which ended with Maginnes barging over close to the posts. 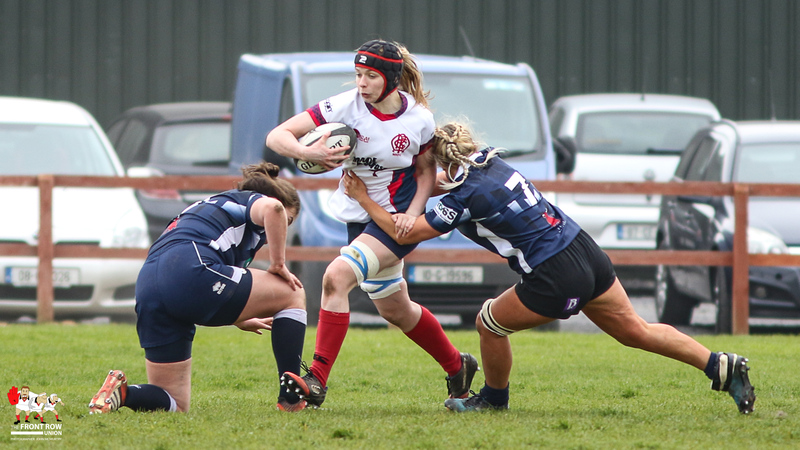 Ella Durkan converted to give the visitors a 0 – 12 lead at the break. 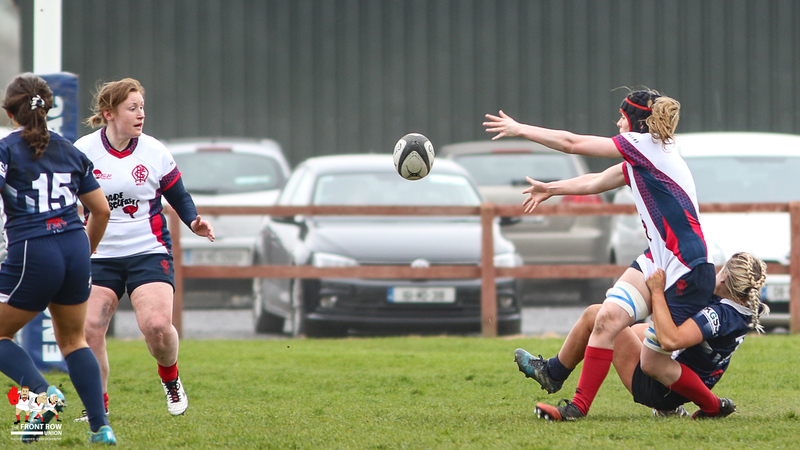 Malone looked a much more settled side in the second half, playing into the strong wind. 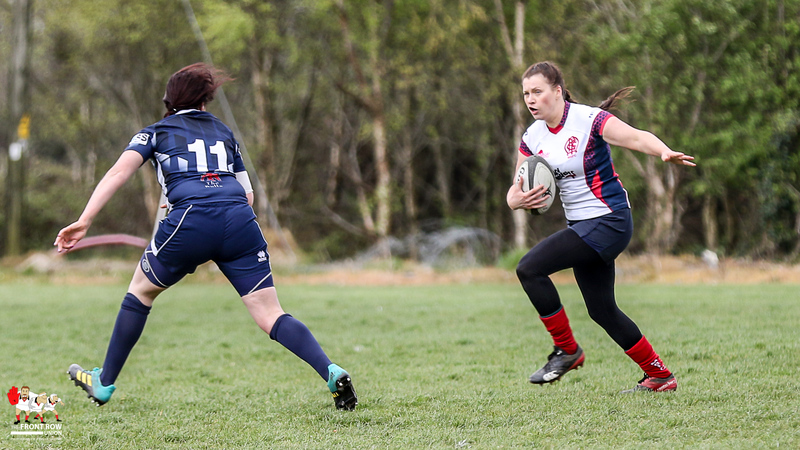 Their passes hit home much more frequently and they worked hard to keep possession. 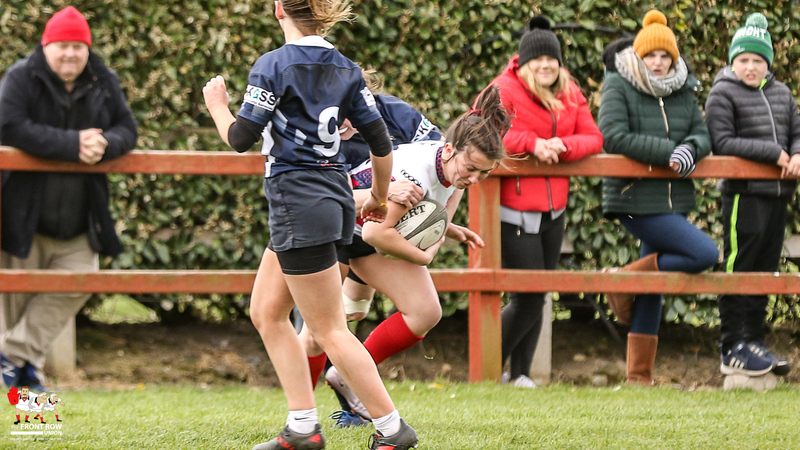 It was a simple tactic but they worked it well, battling their way upfield for the impressive McCourt to stretch over for their third try, the rangy second row unfortunately picking up an injury in the process. 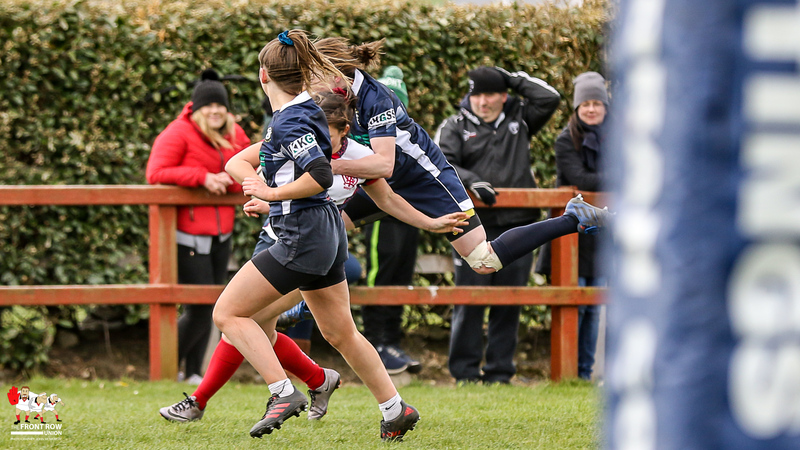 Durkan had a stab at the conversion but had to watch it blow back over her shoulder after making it halfway to the posts. 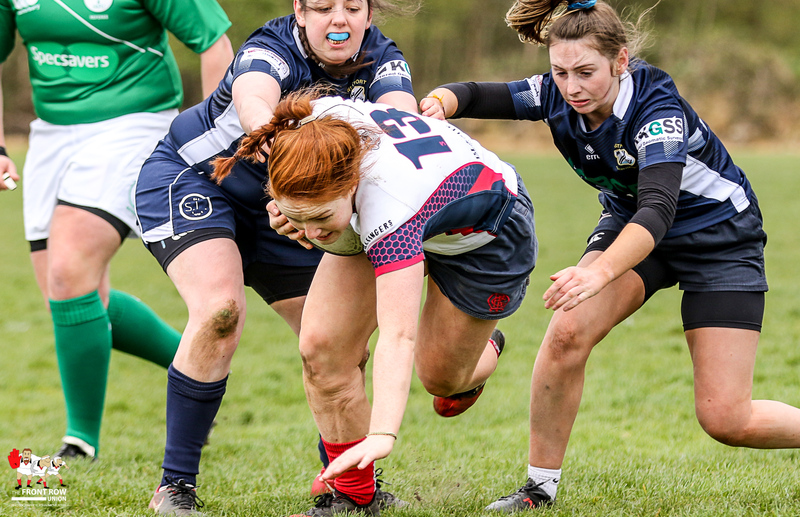 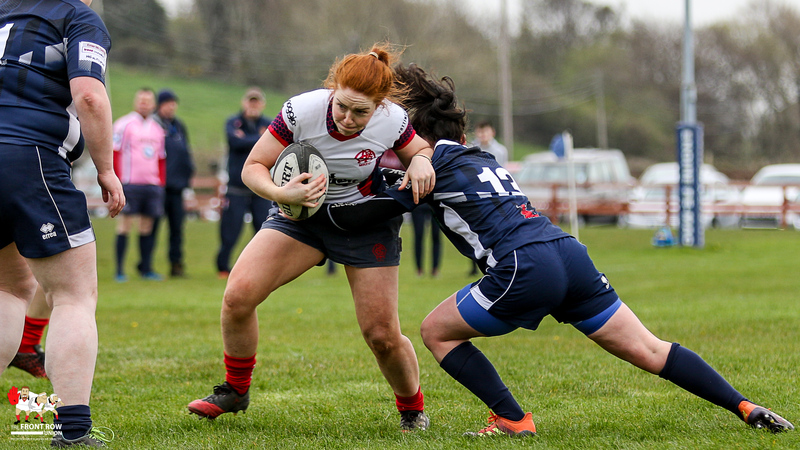 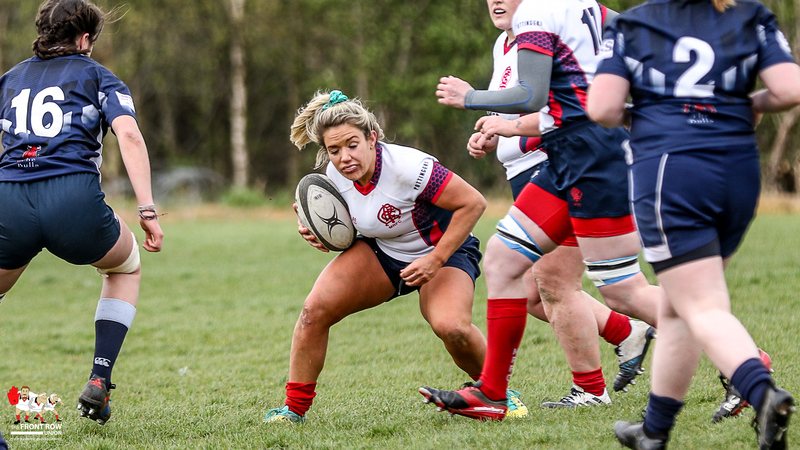 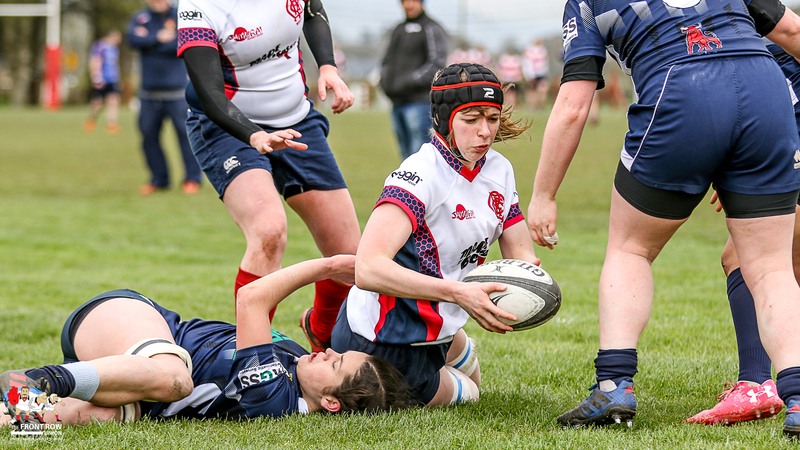 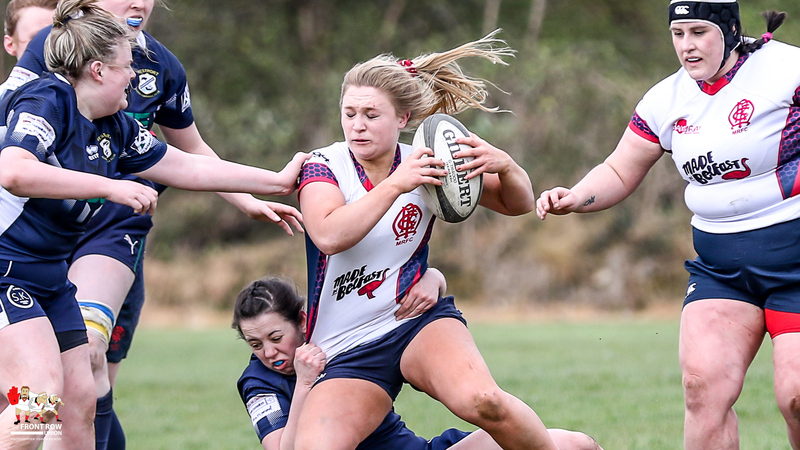 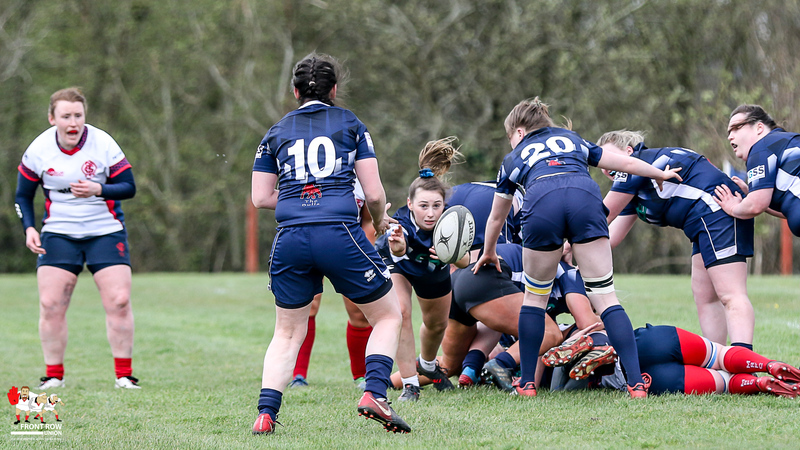 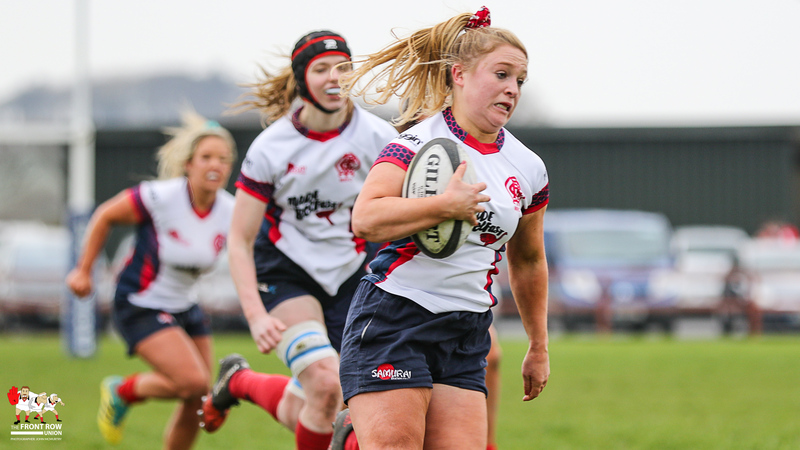 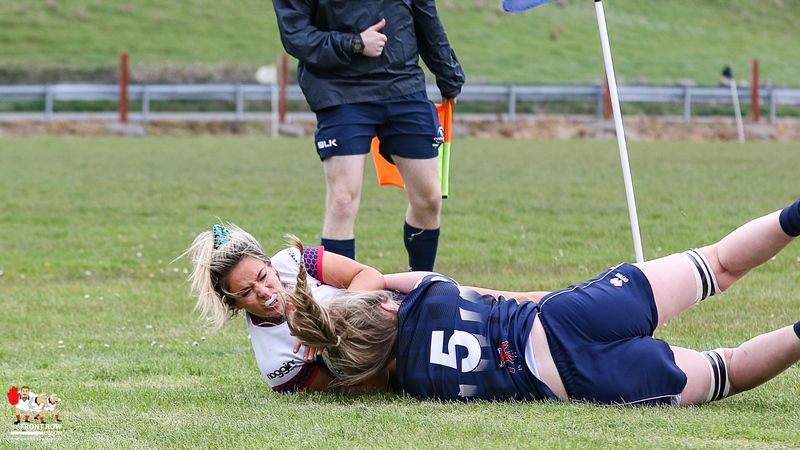 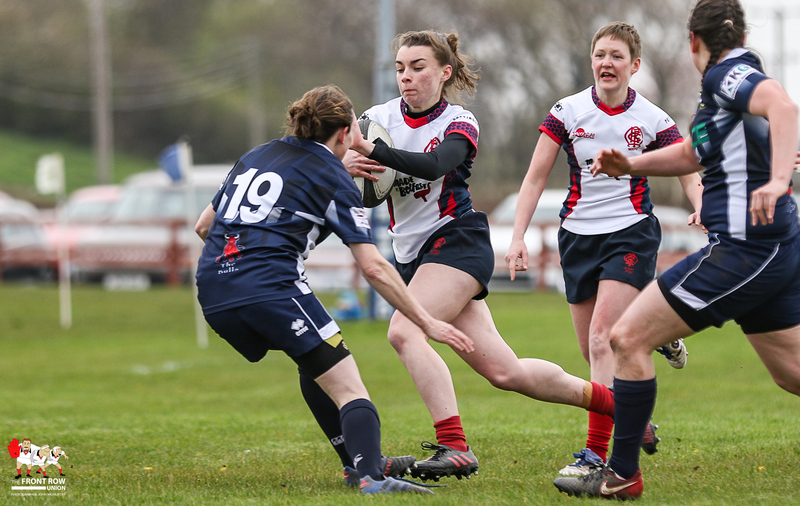 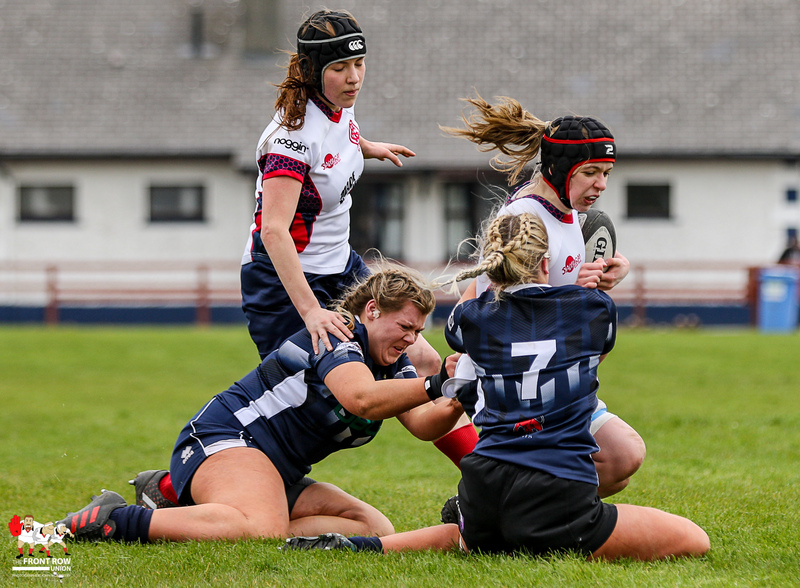 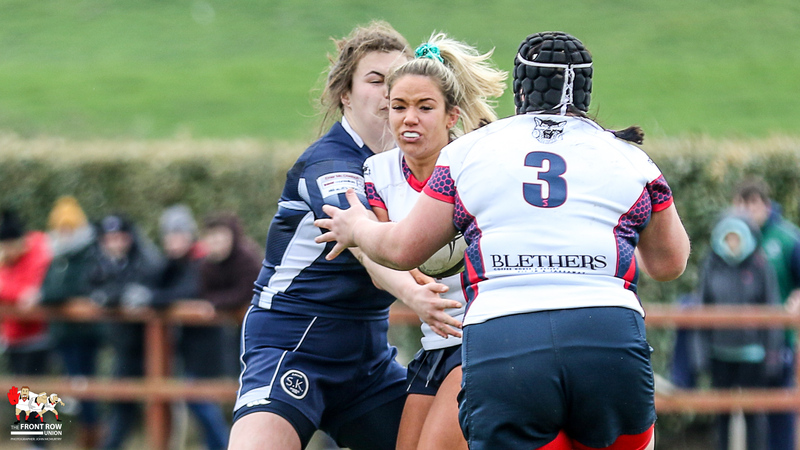 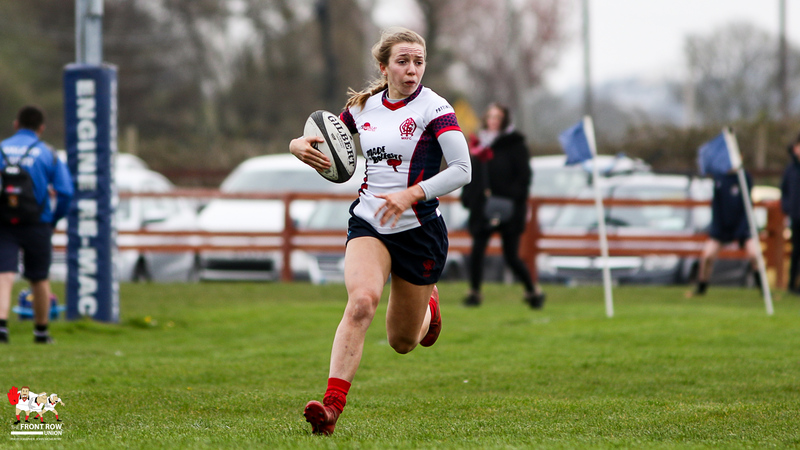 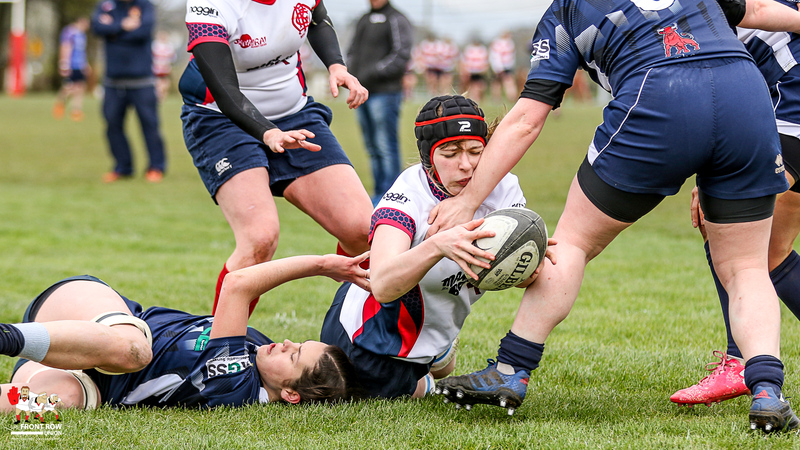 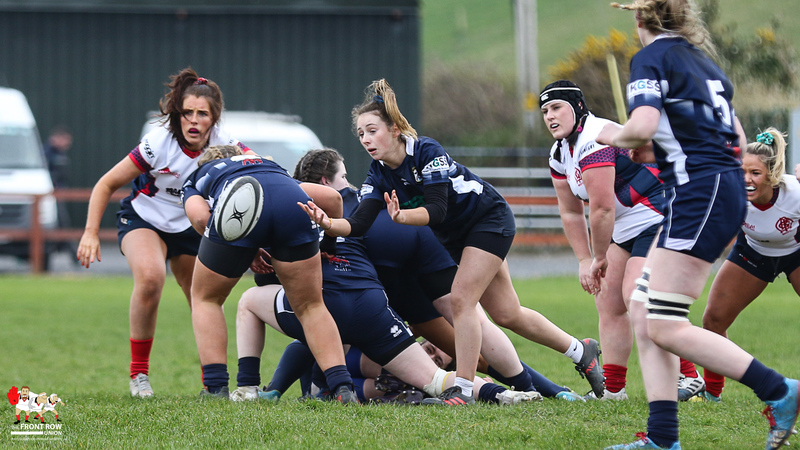 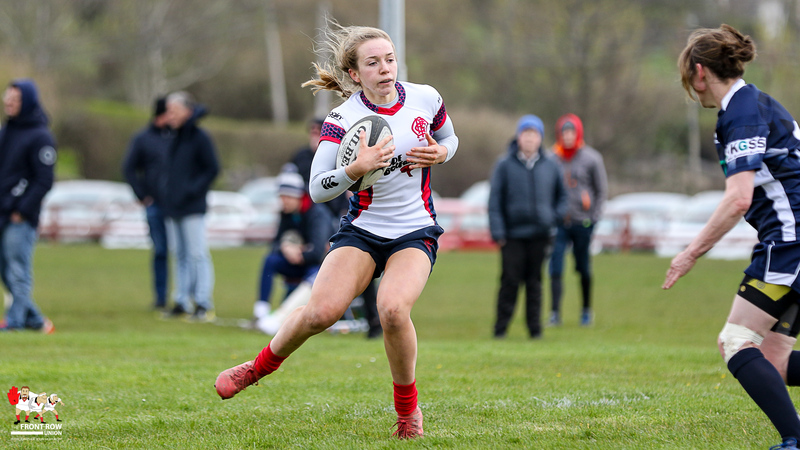 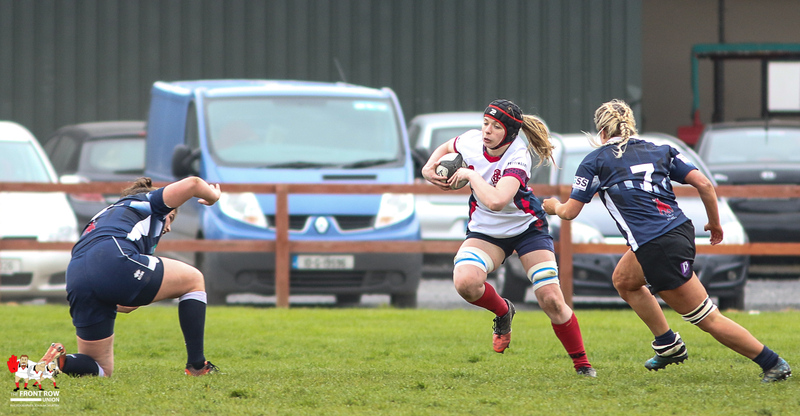 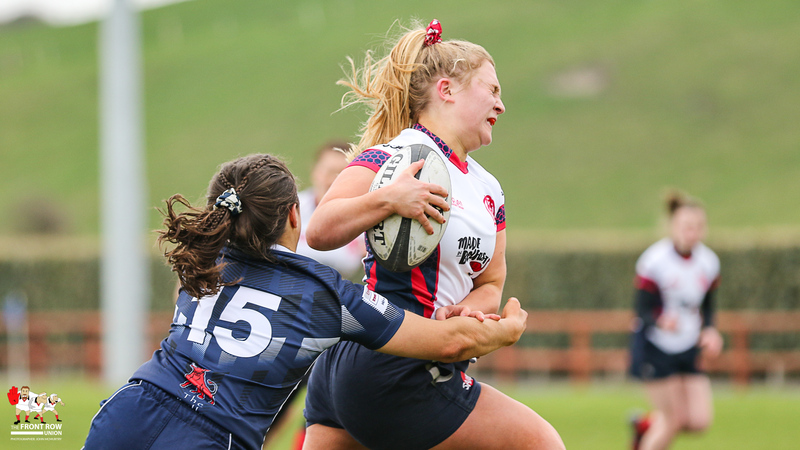 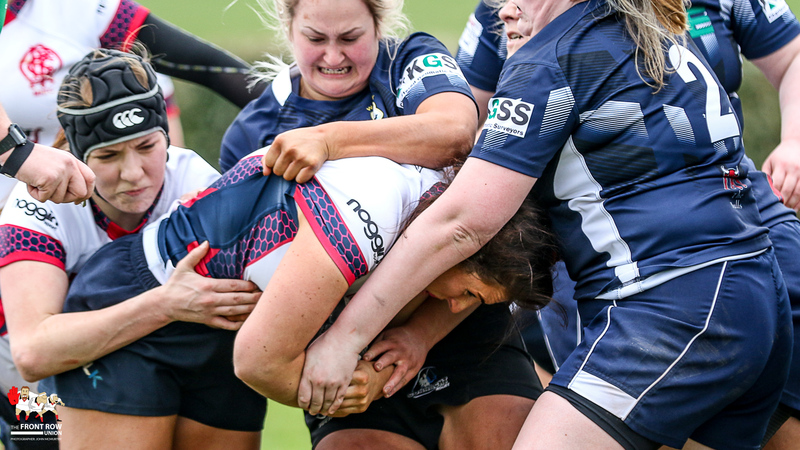 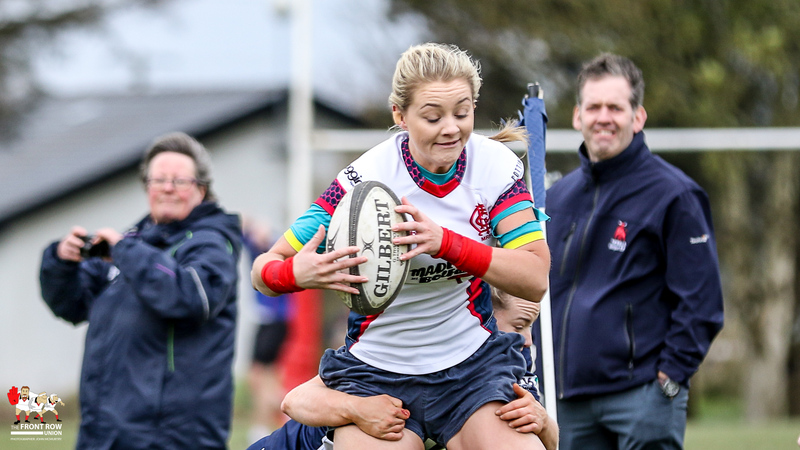 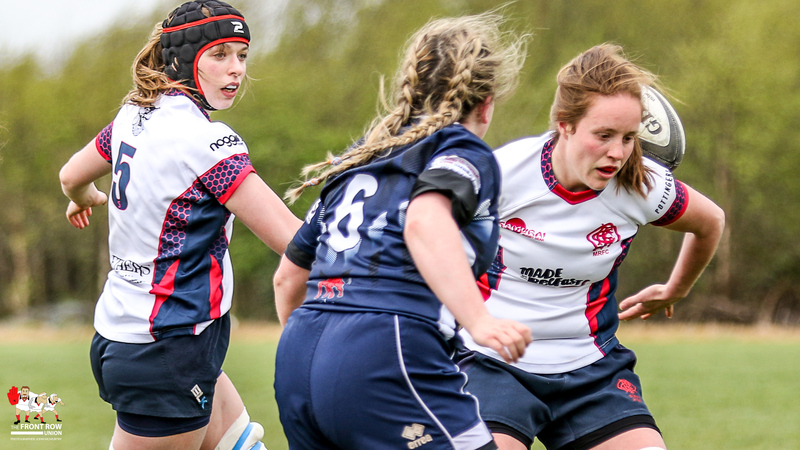 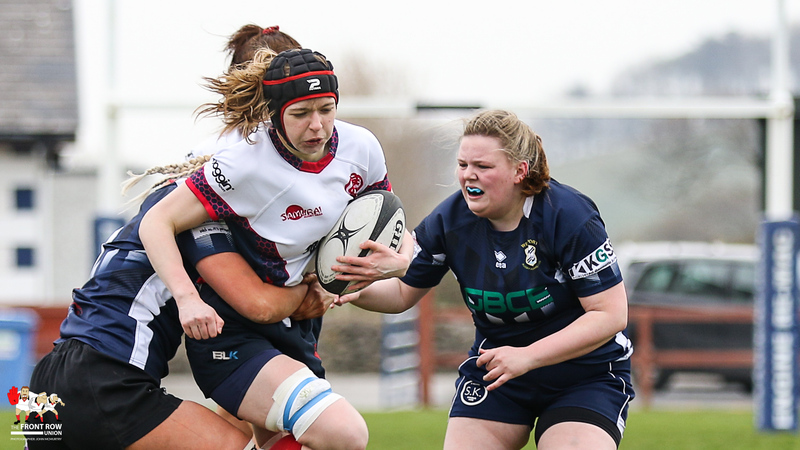 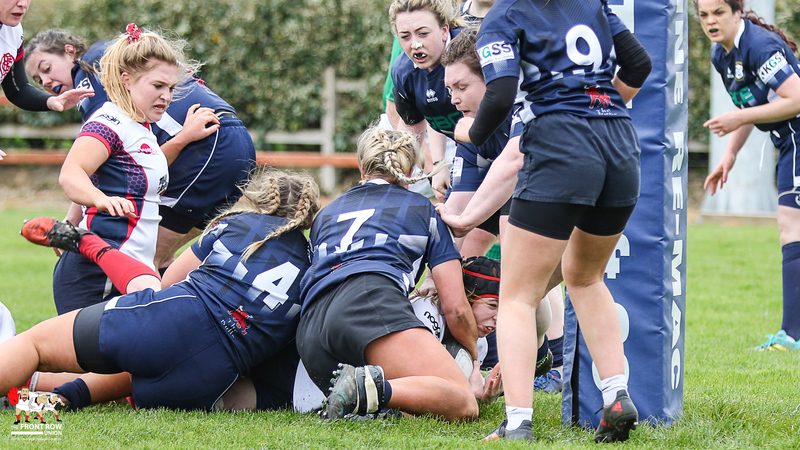 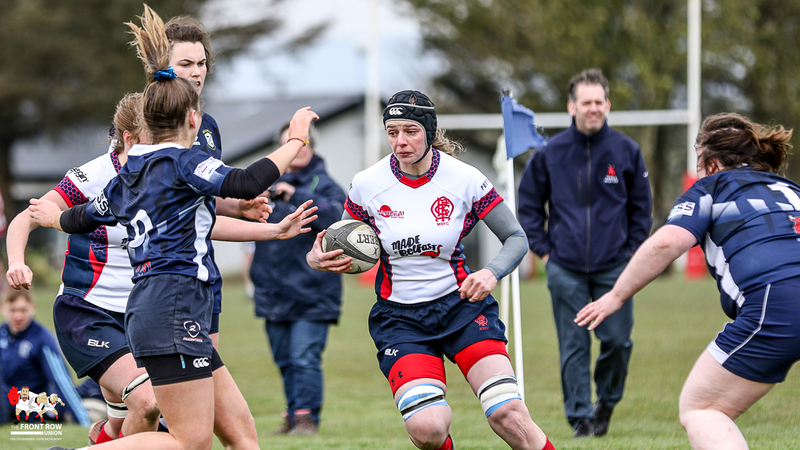 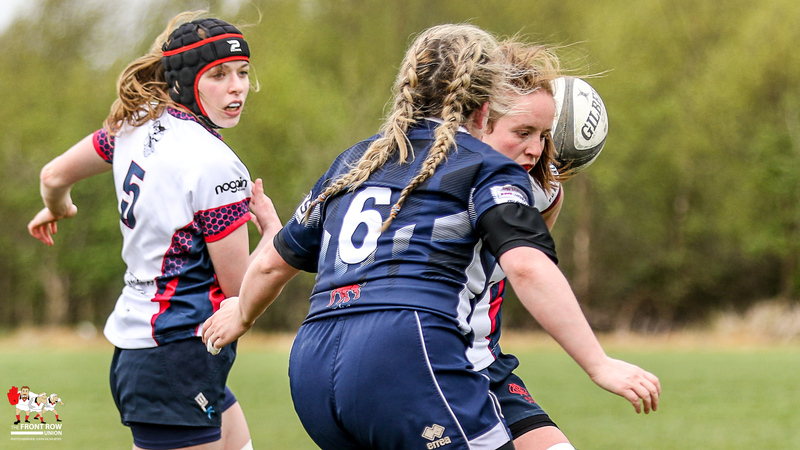 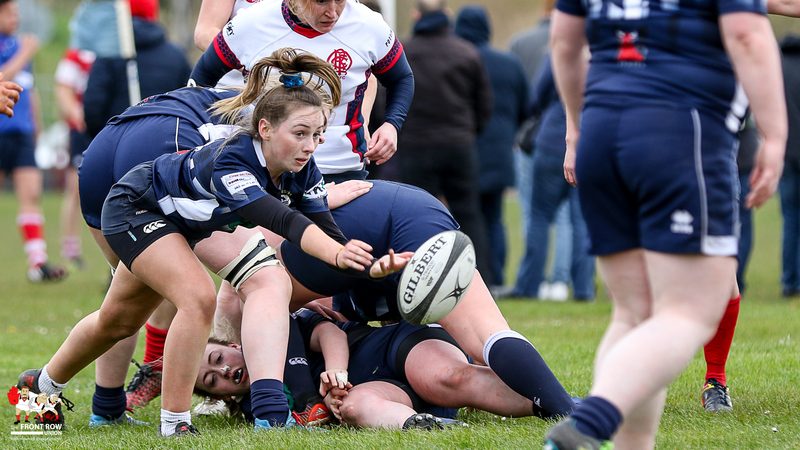 The Belfast side continued to keep it simple and ten minutes later it was the influential Maginnes going over for her second score, this time off the back of a scrum, to give Malone a 22 – 0 lead. 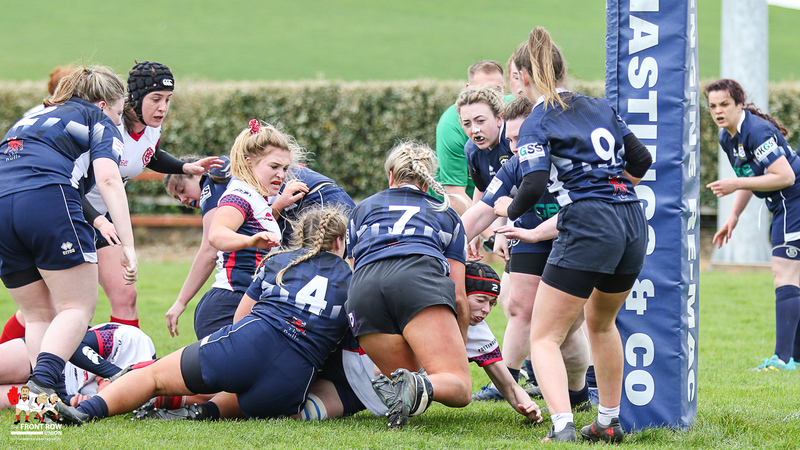 The home side responded almost immediately with a much deserved try of their own, after turning over possession at the restart. 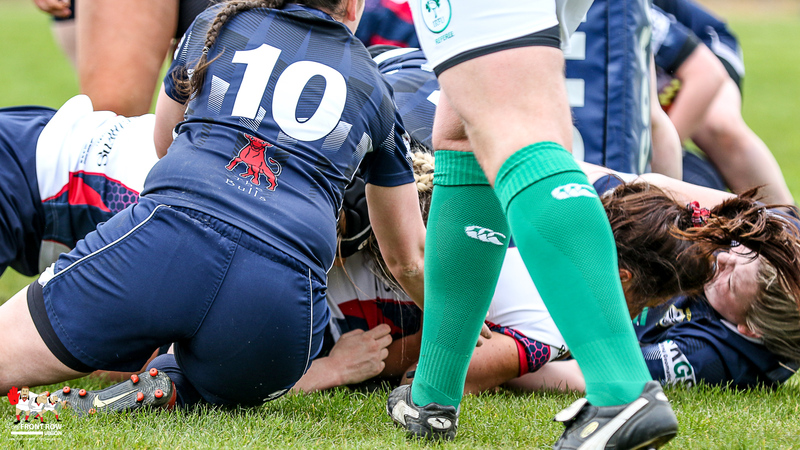 With the successful conversion the score moved to 7 – 22. 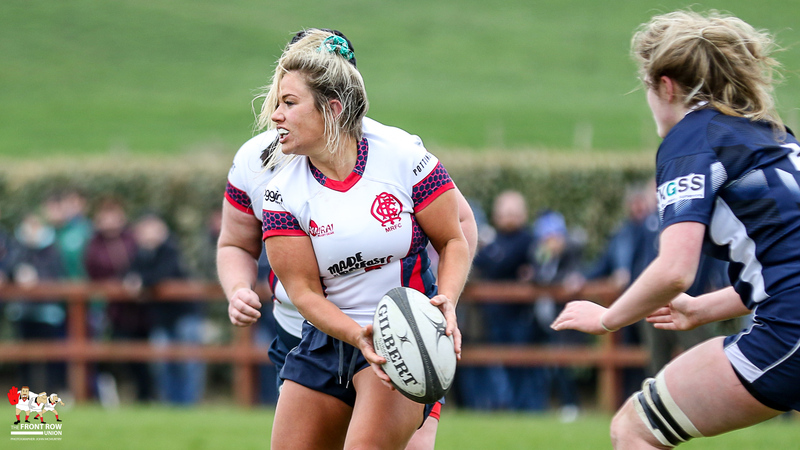 However it was Malone who had the final say as centre Brogain Ni Chiarrain battled through the midfield defence for the Red Sox fifth try. 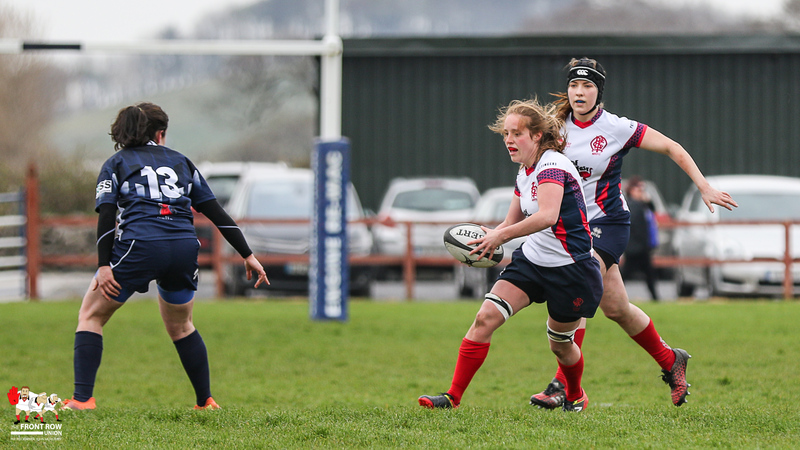 Saturday 13th April. 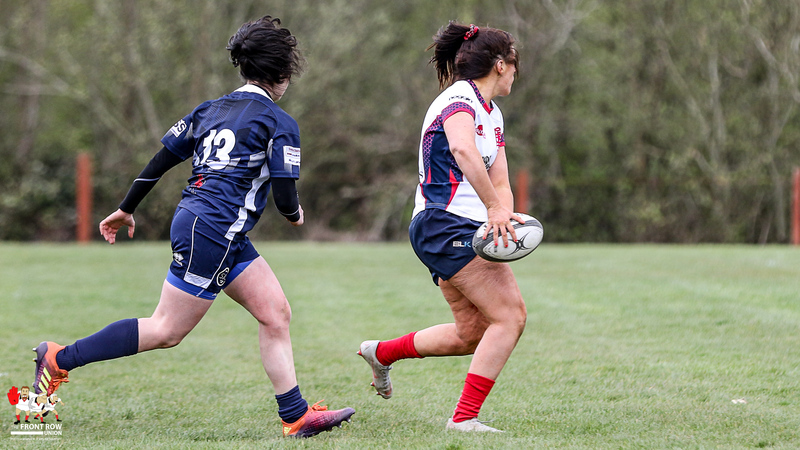 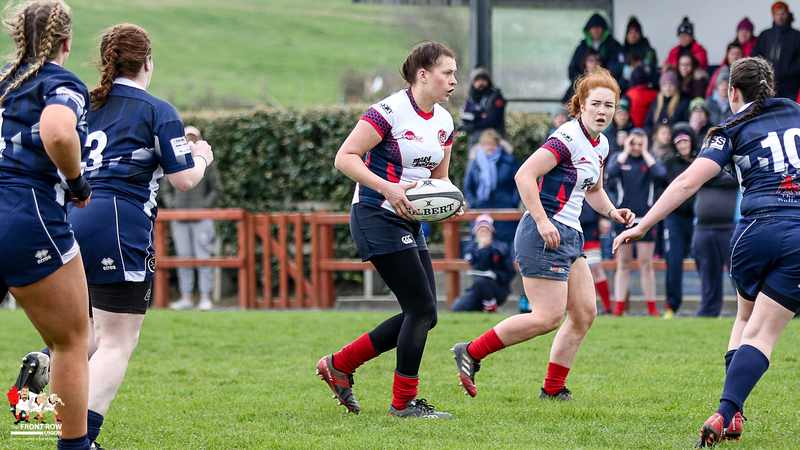 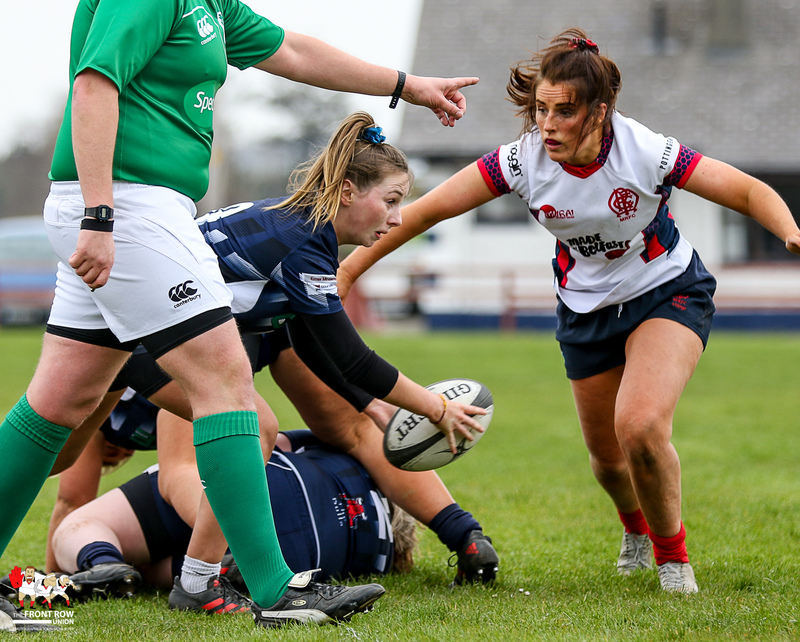 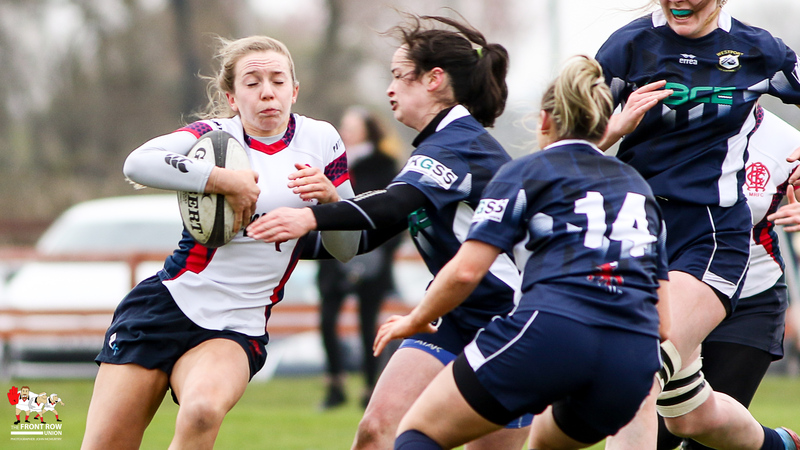 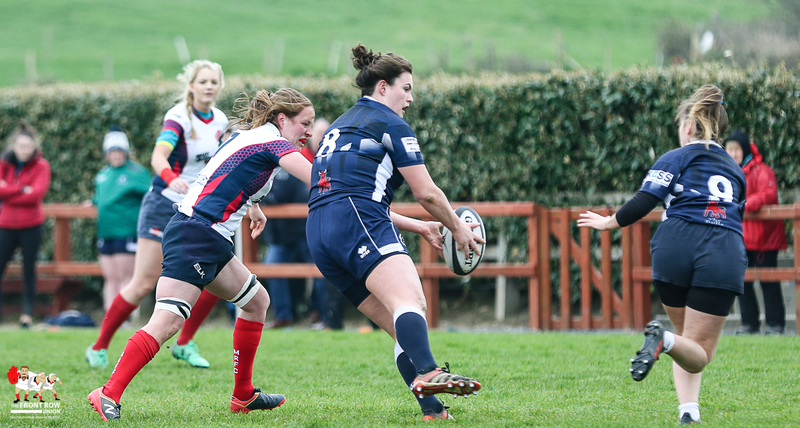 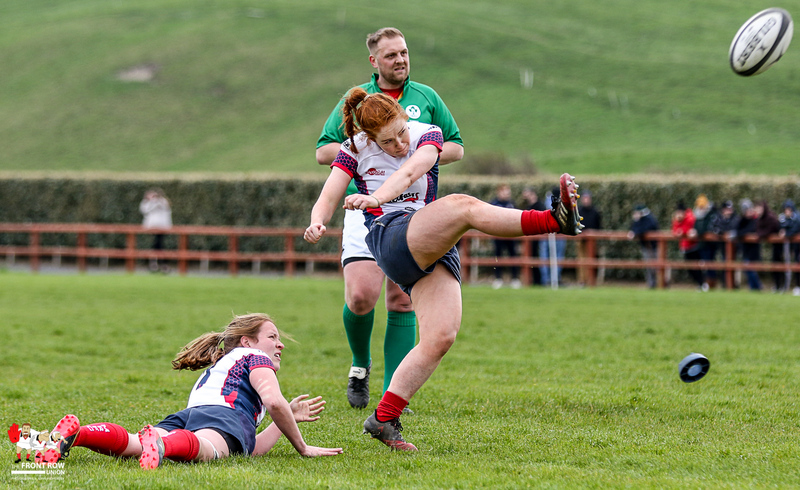 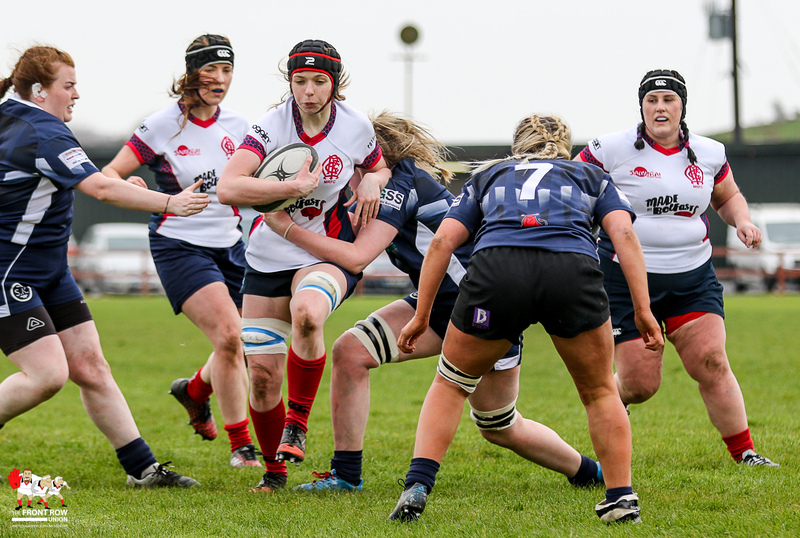 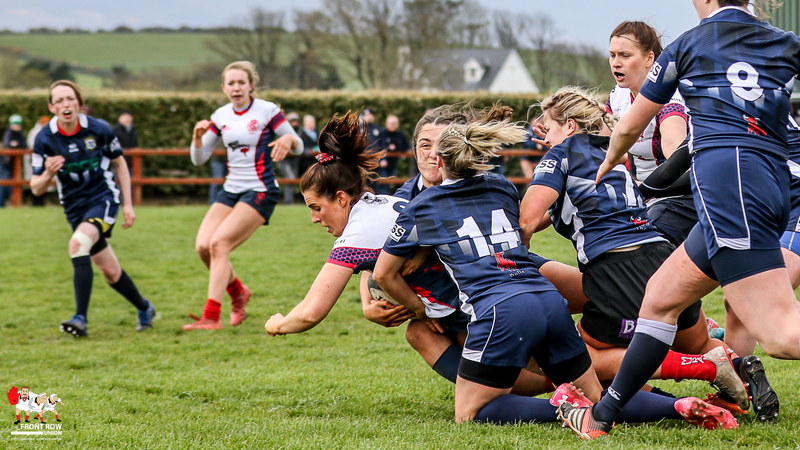 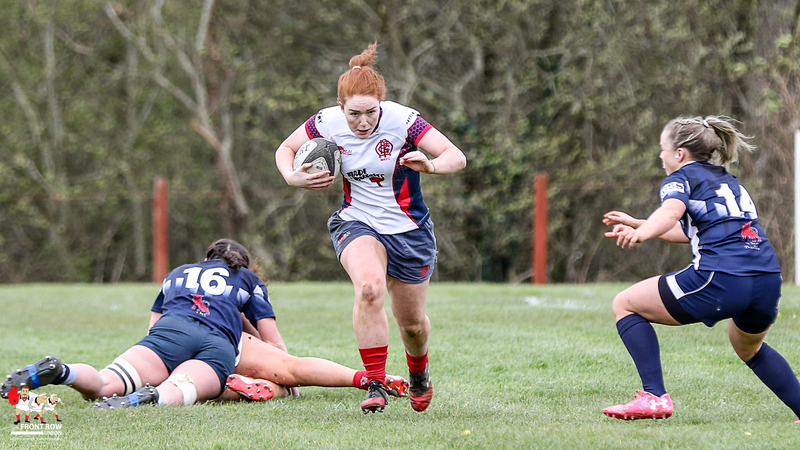 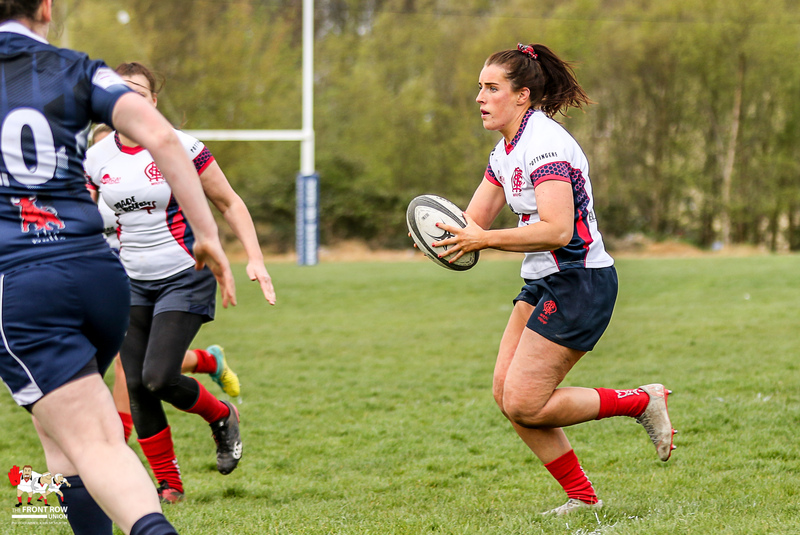 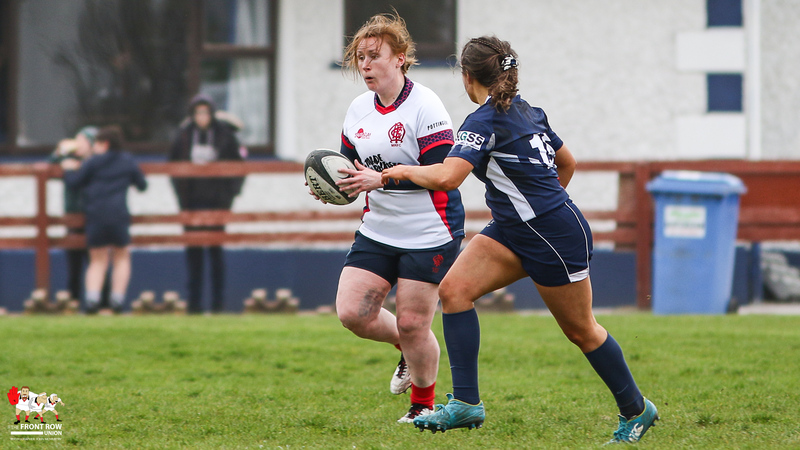 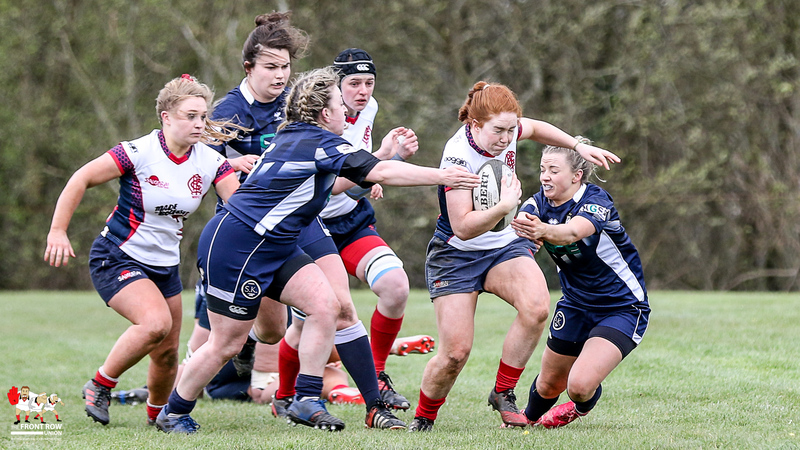 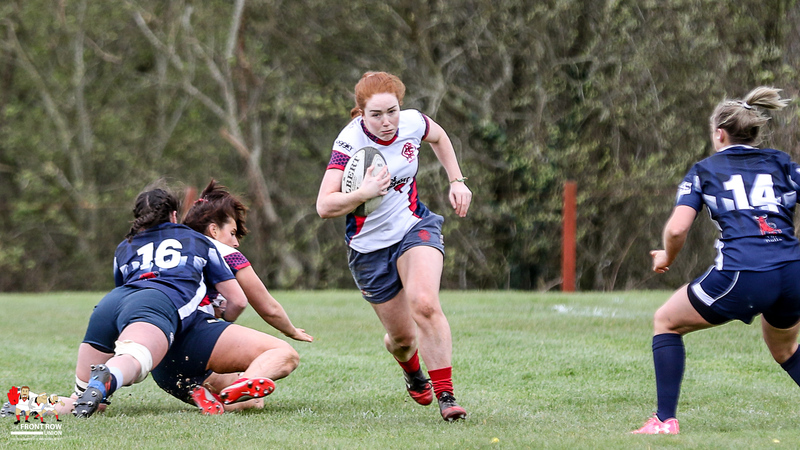 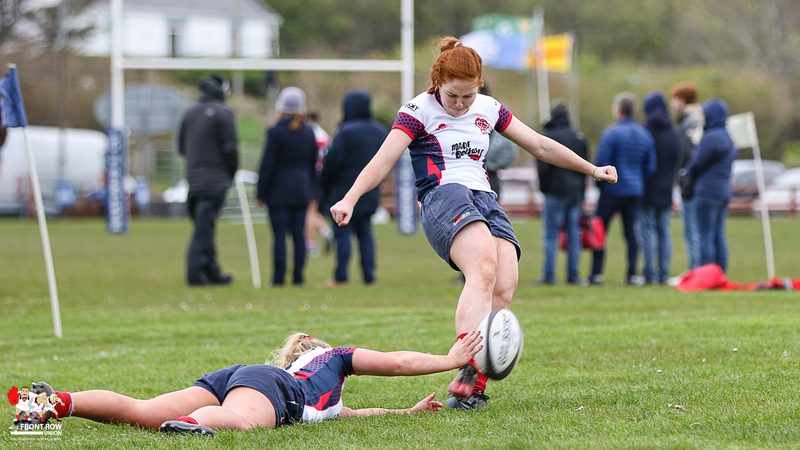 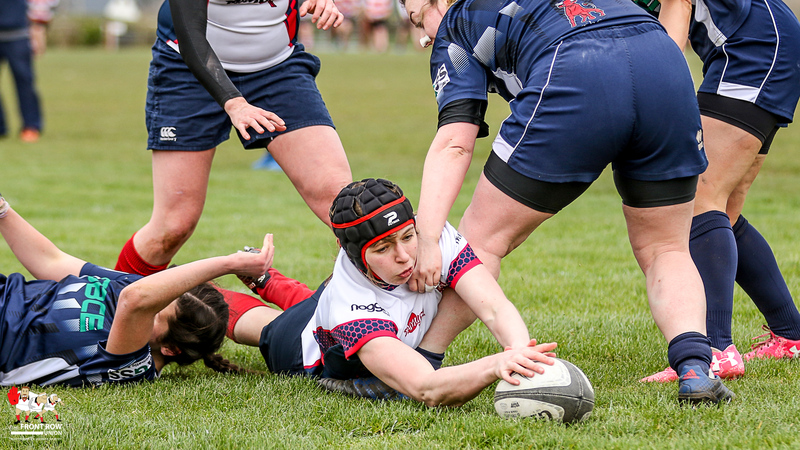 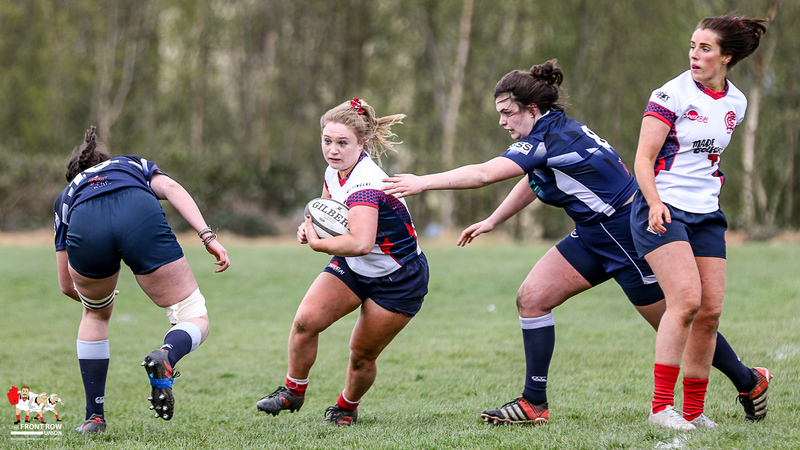 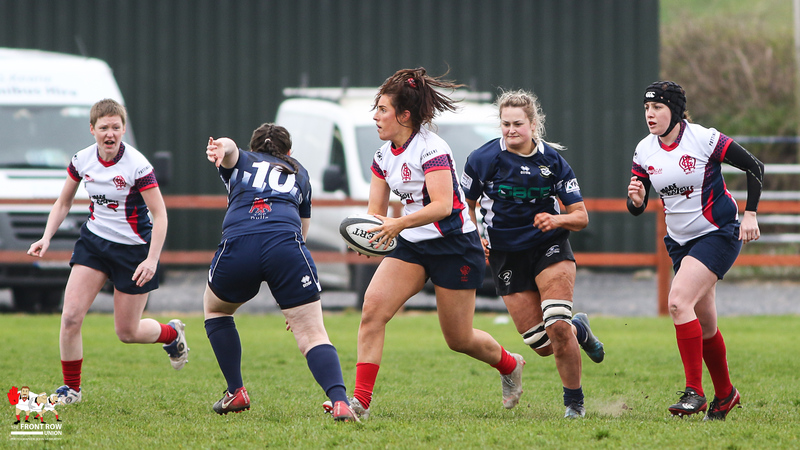 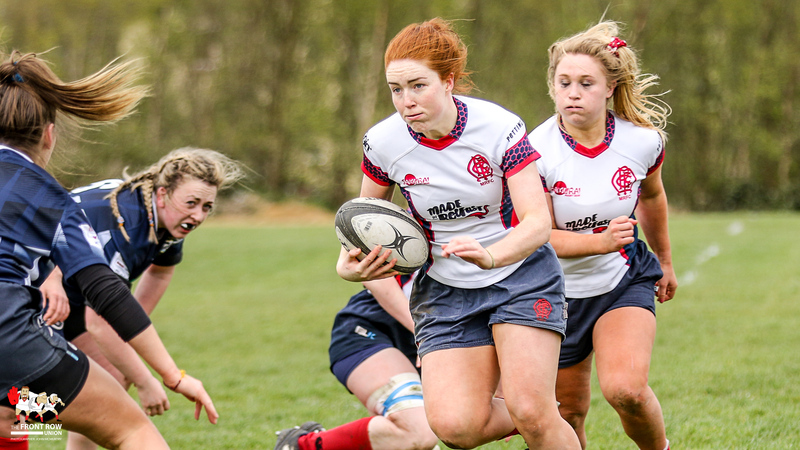 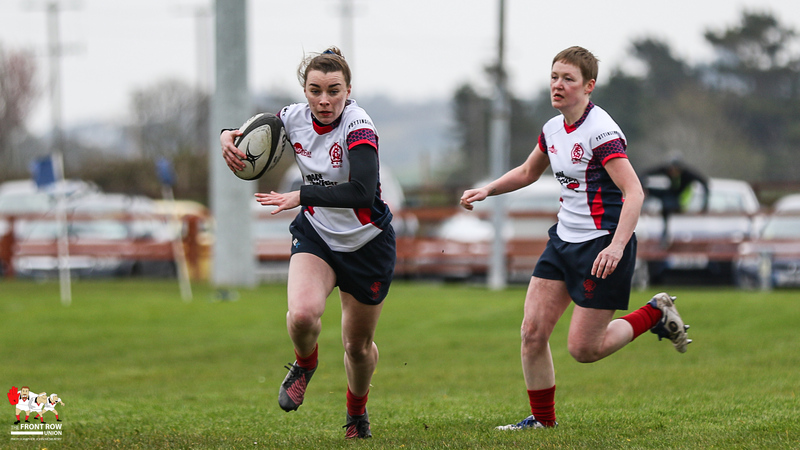 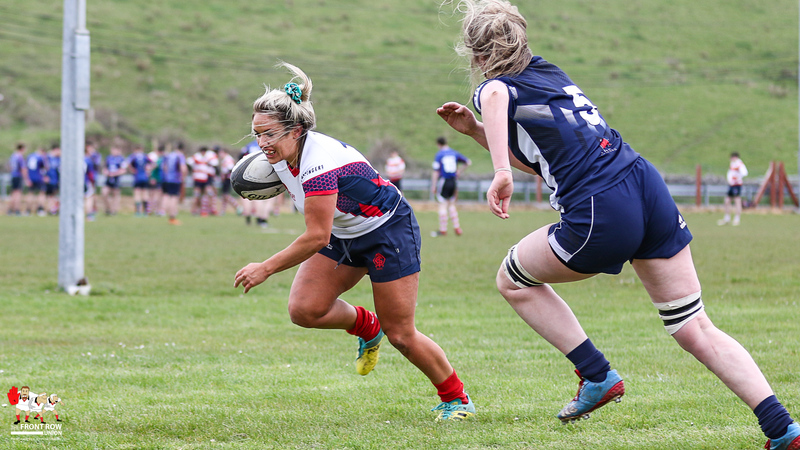 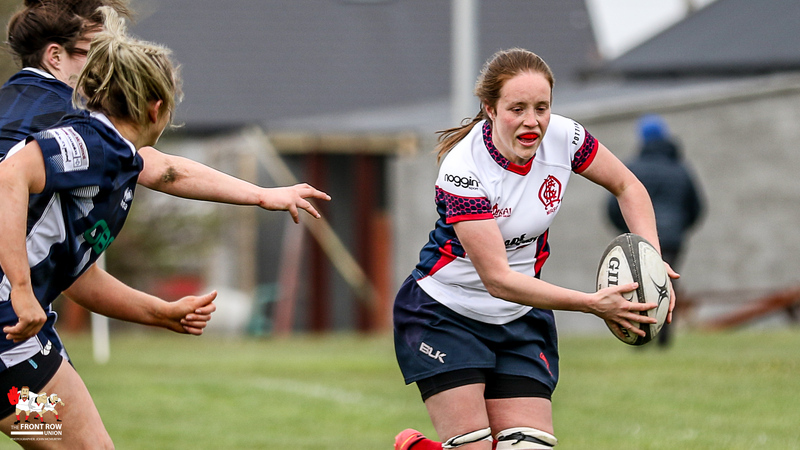 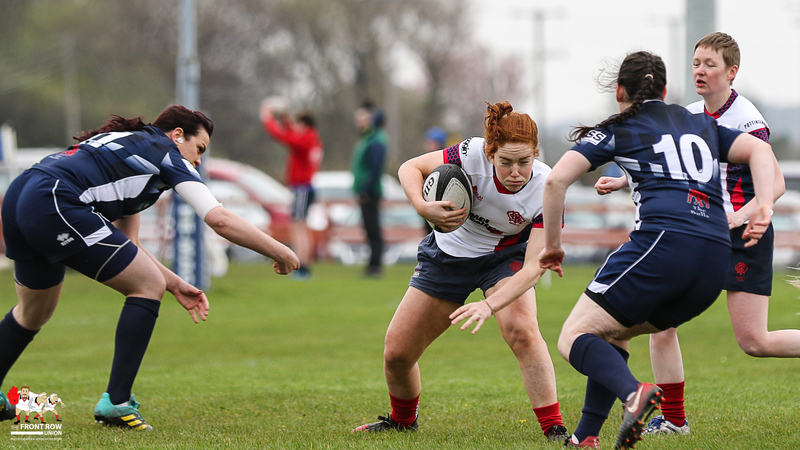 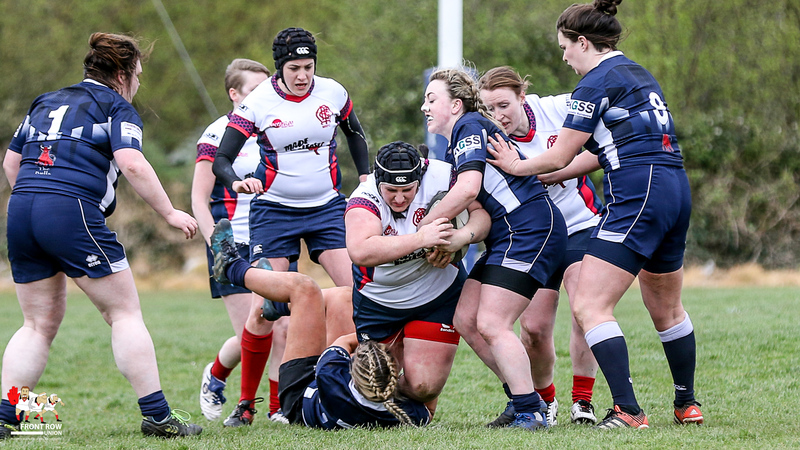 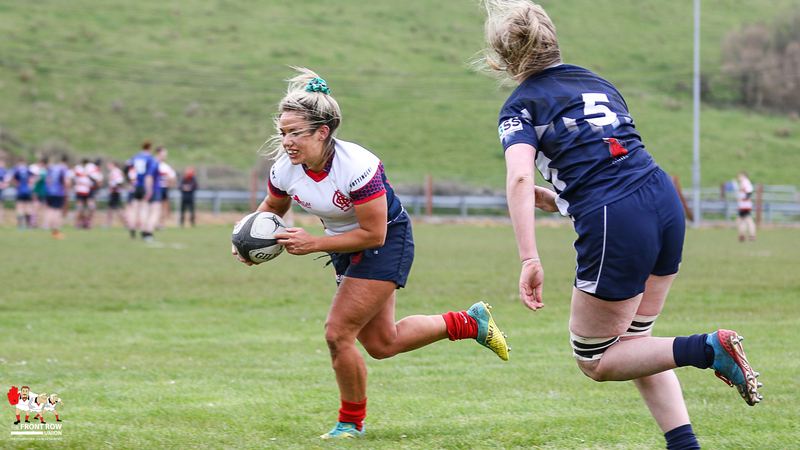 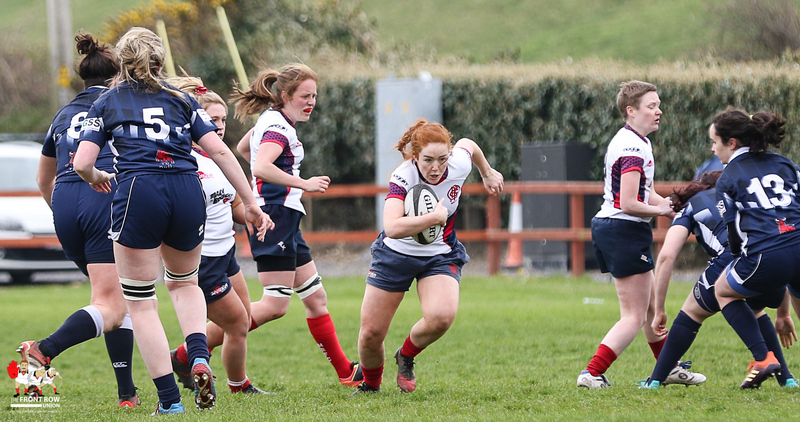 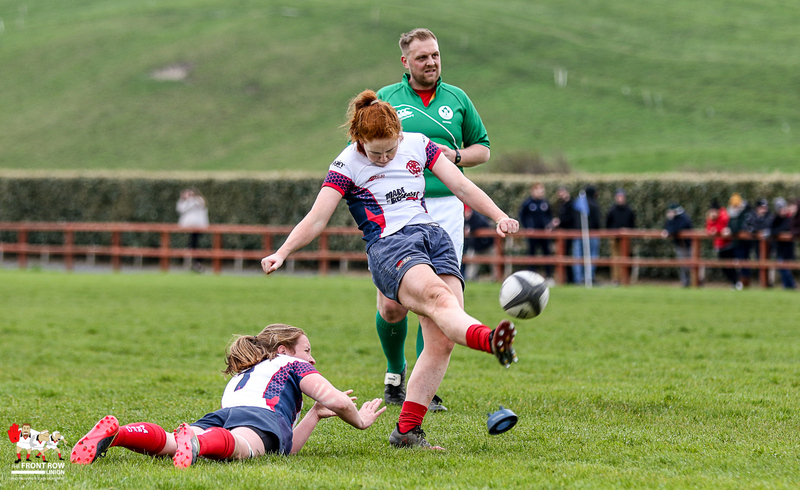 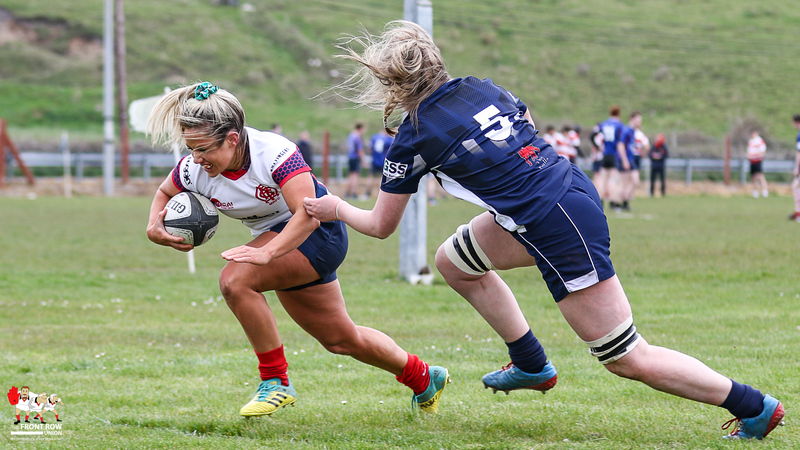 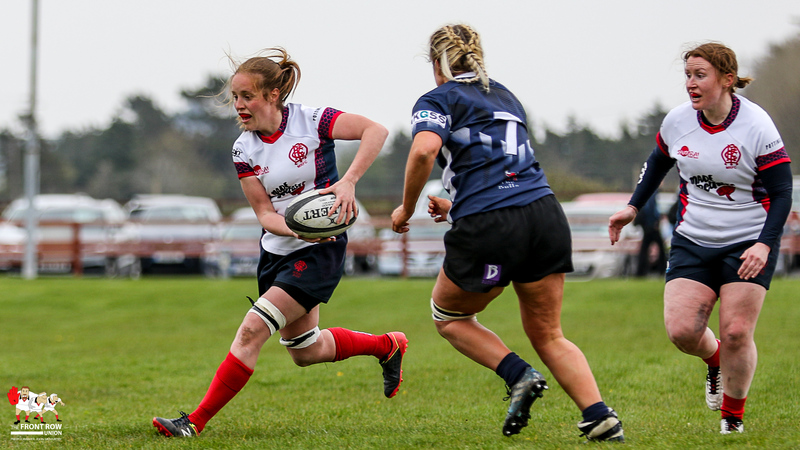 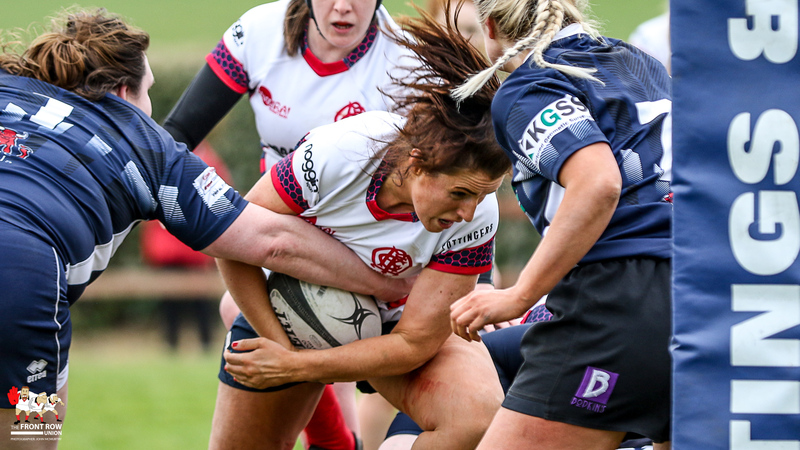 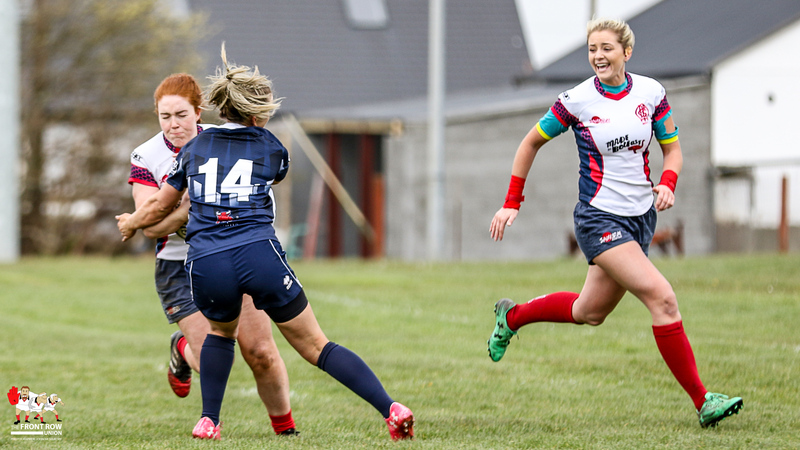 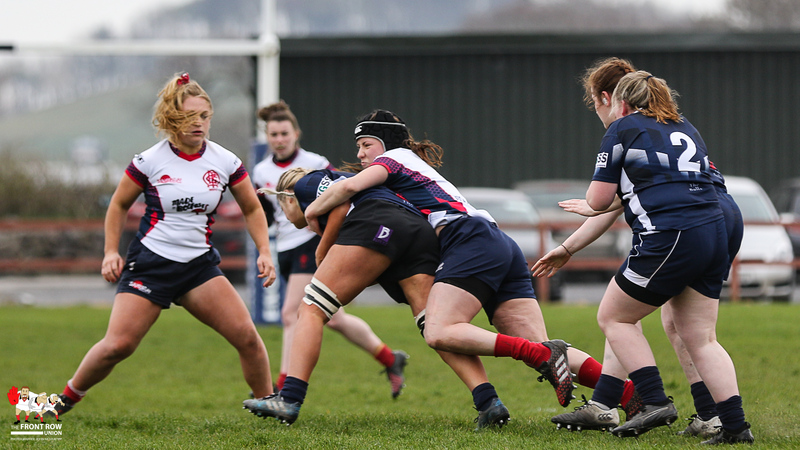 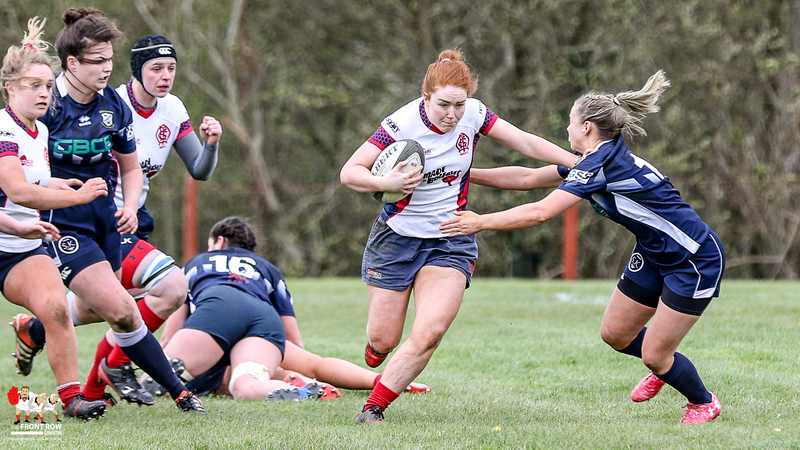 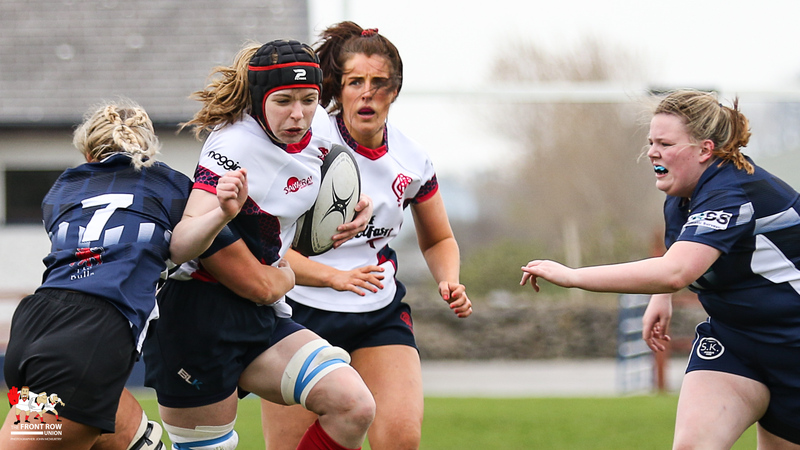 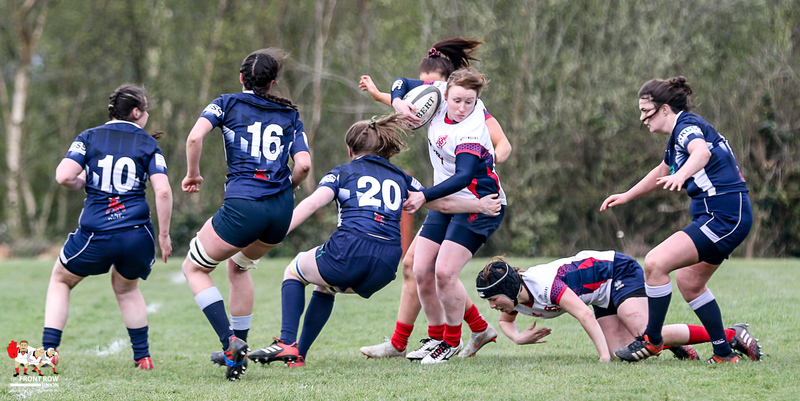 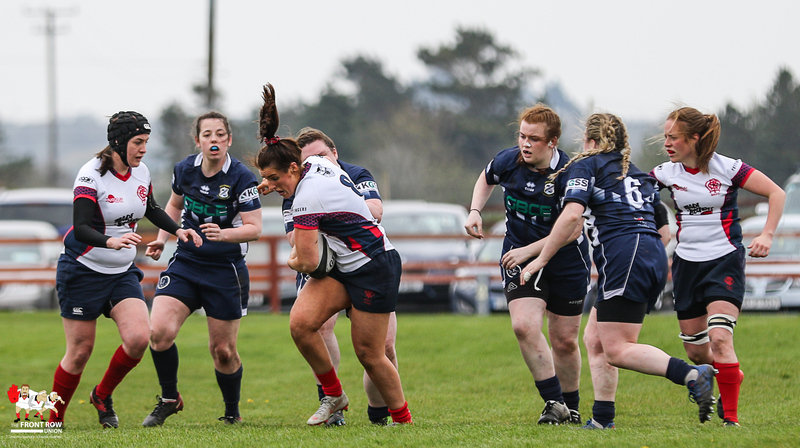 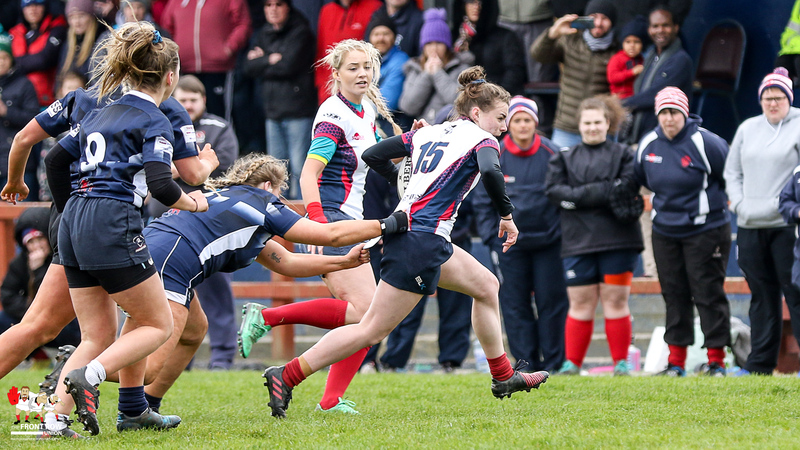 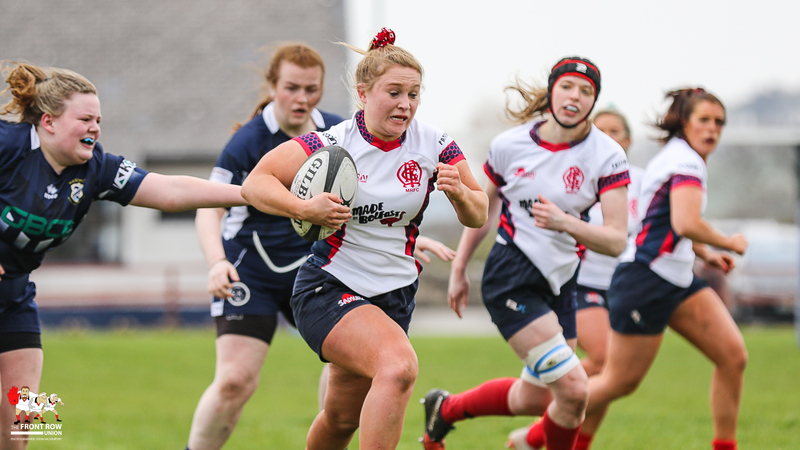 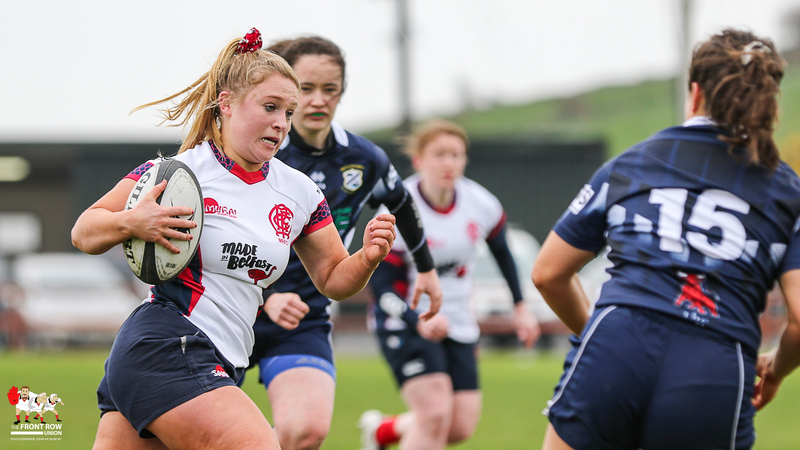 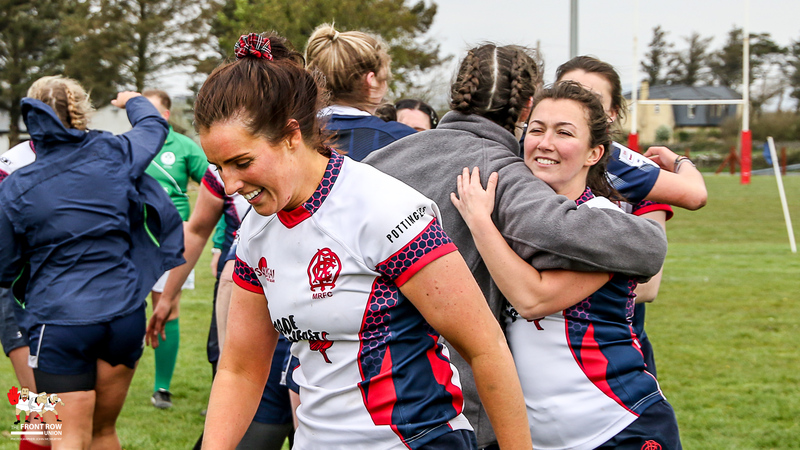 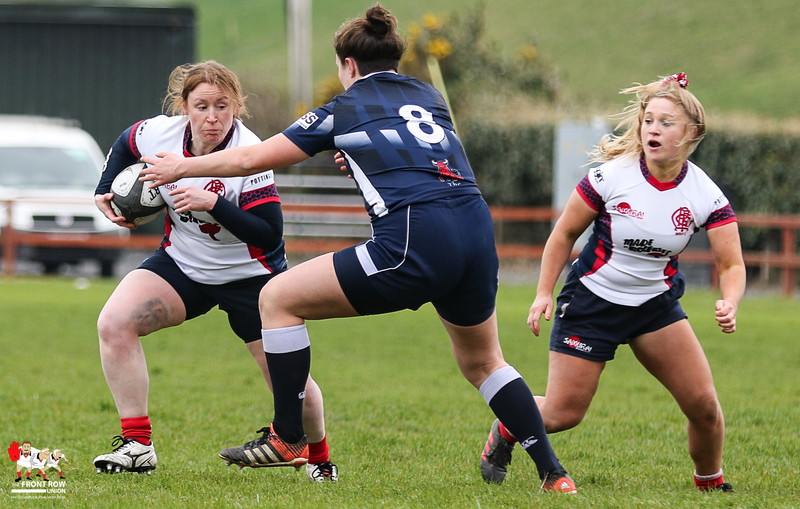 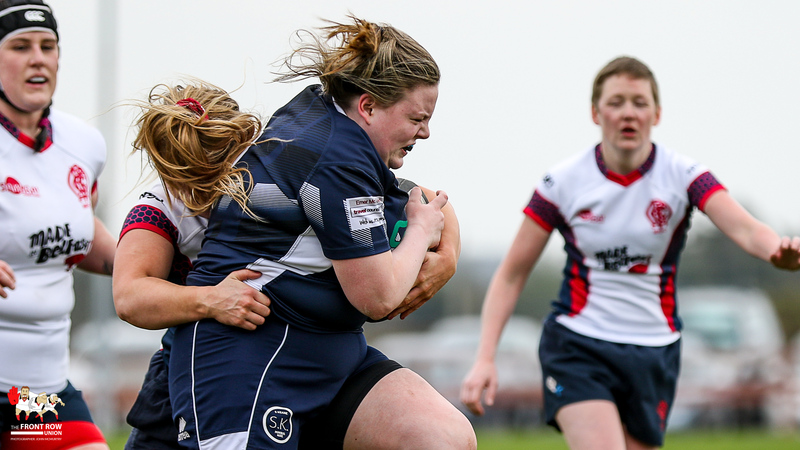 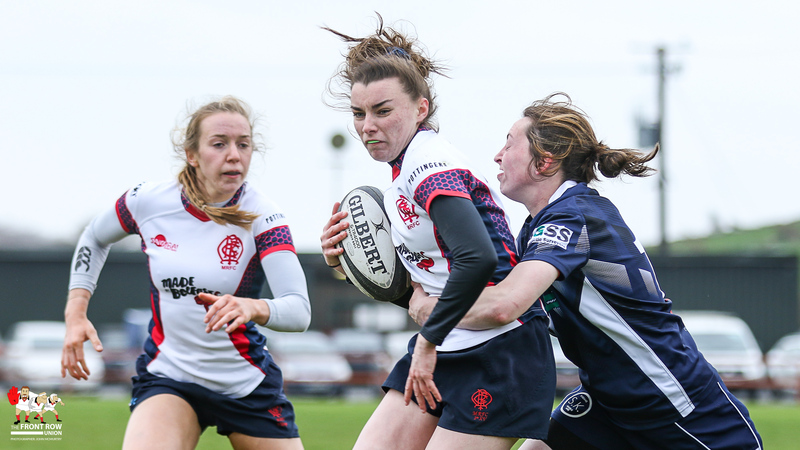 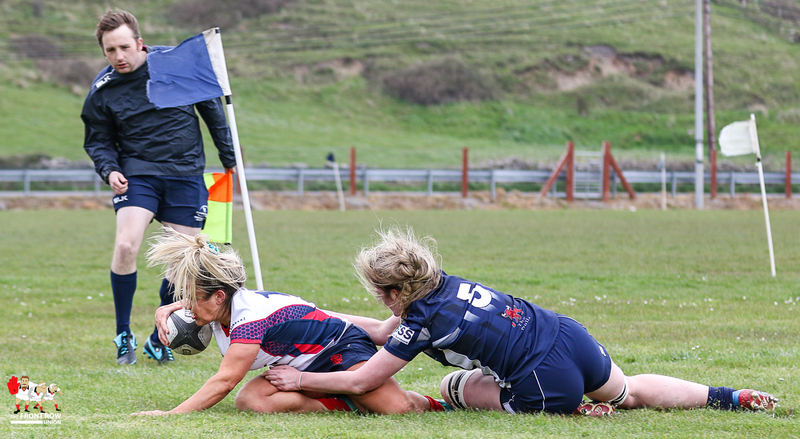 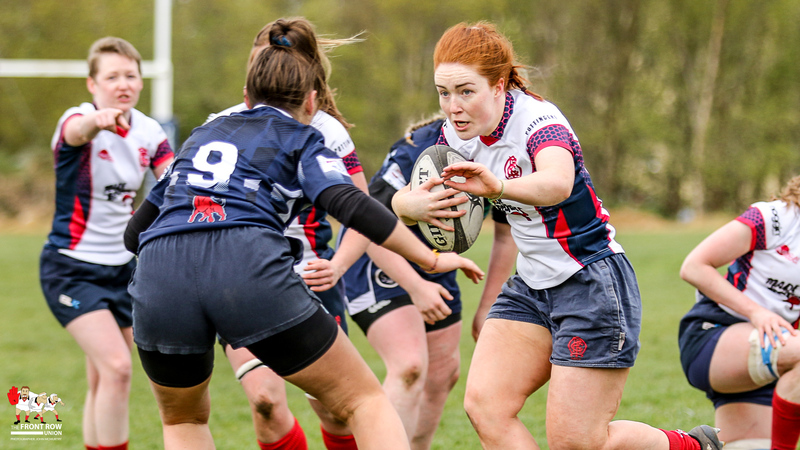 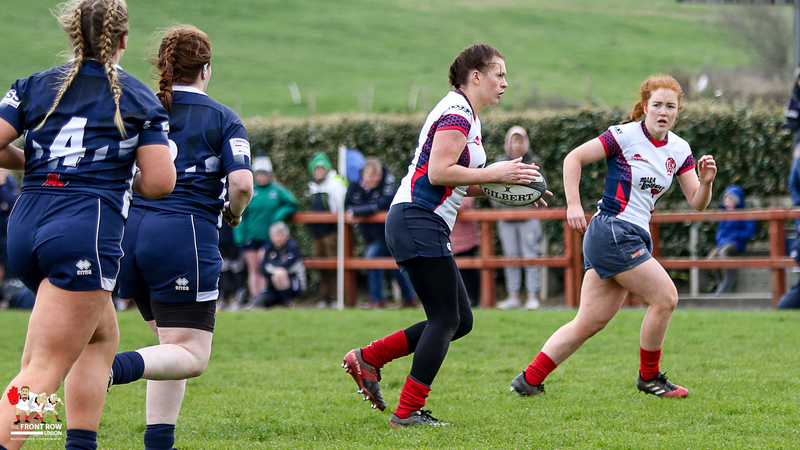 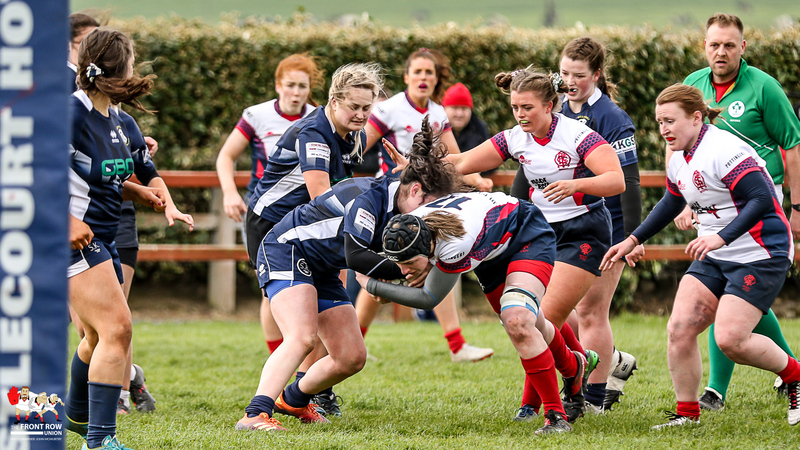 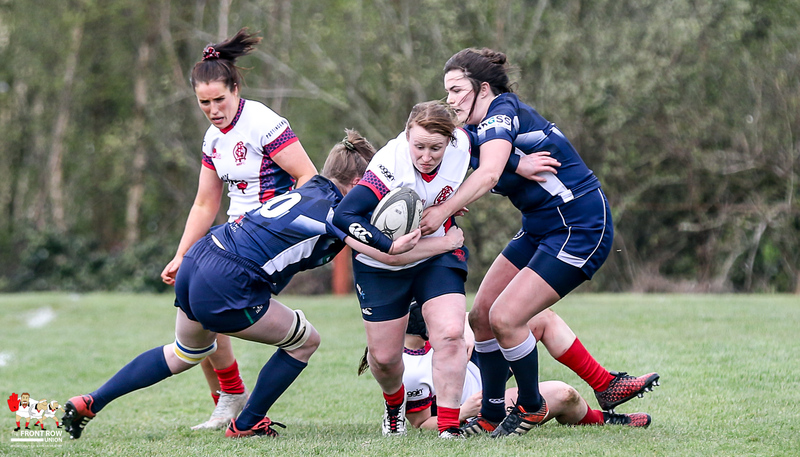 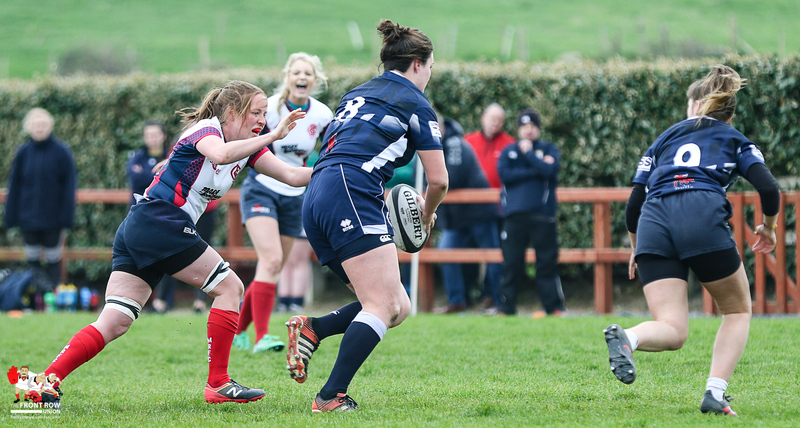 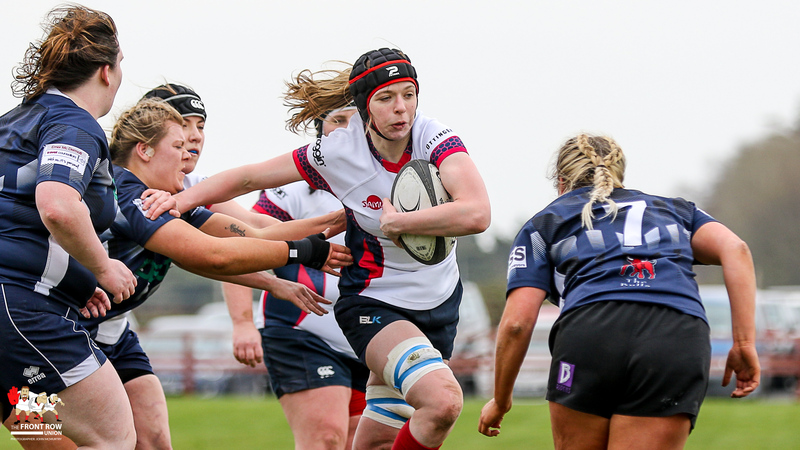 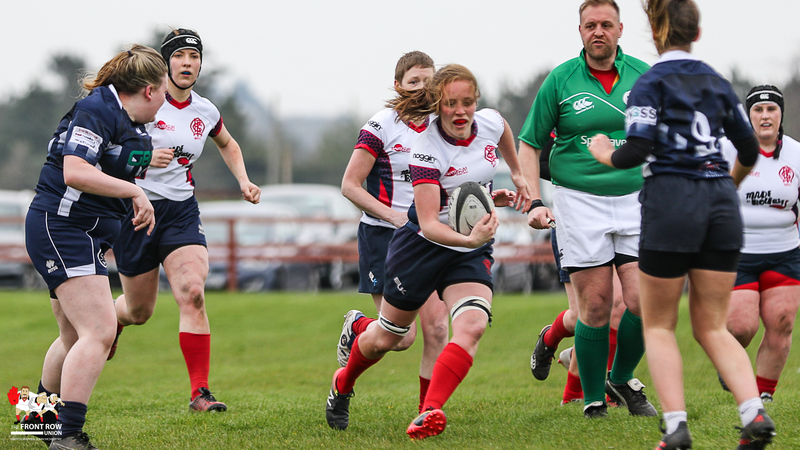 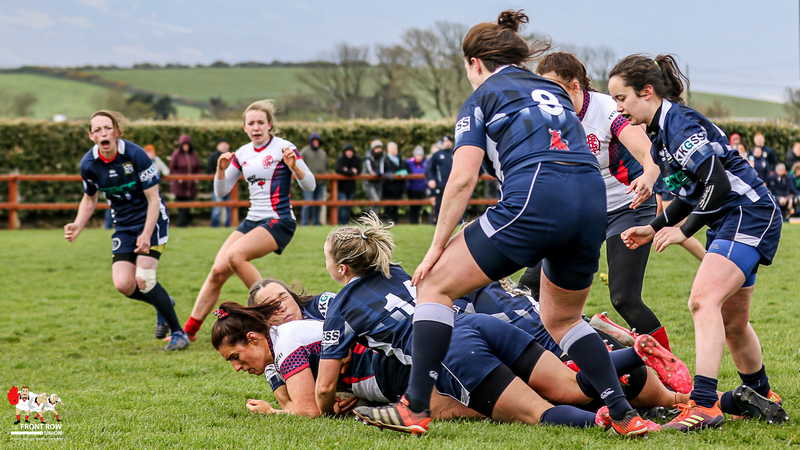 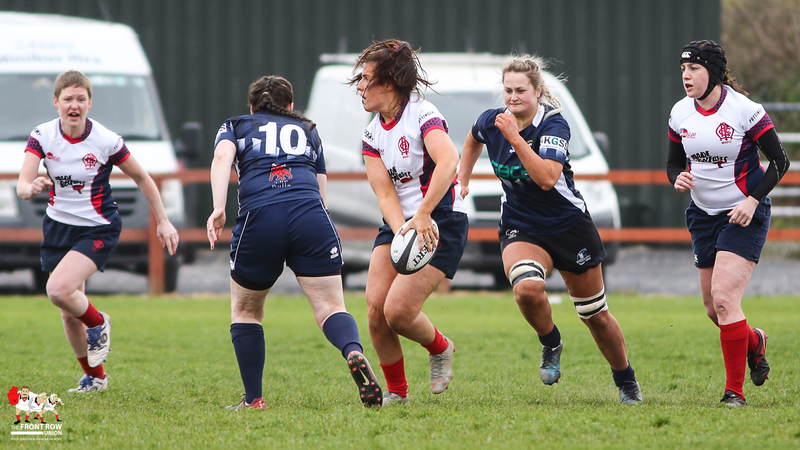 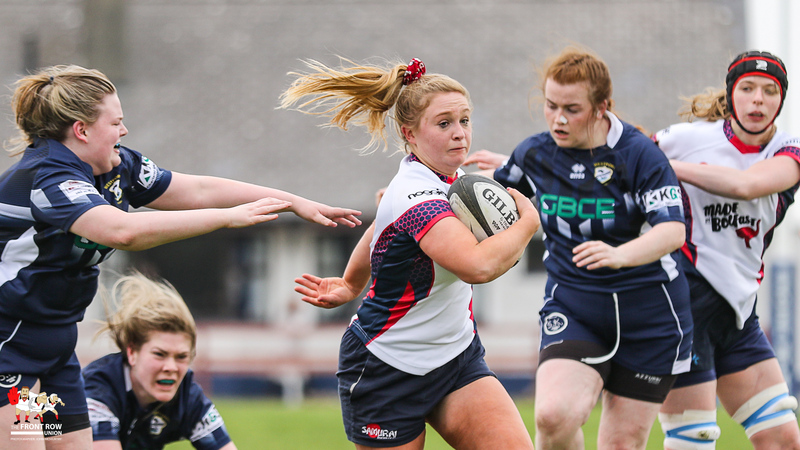 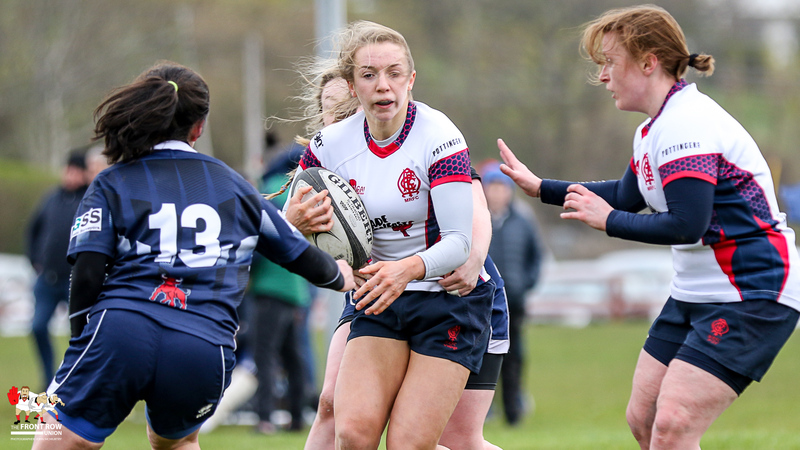 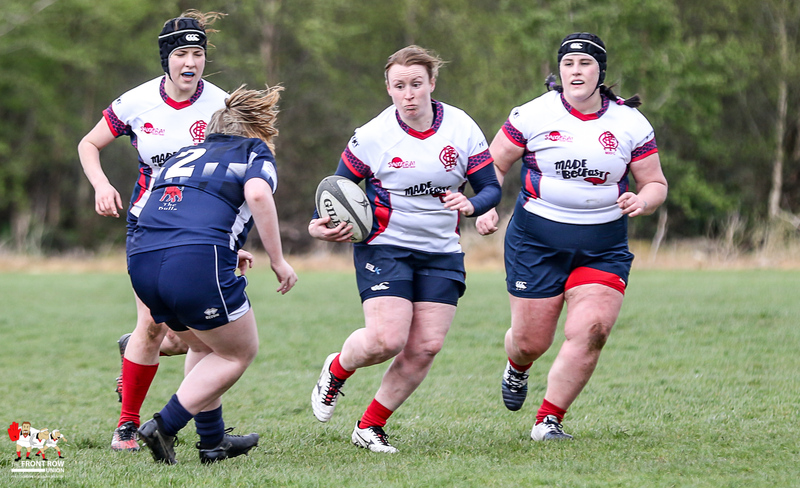 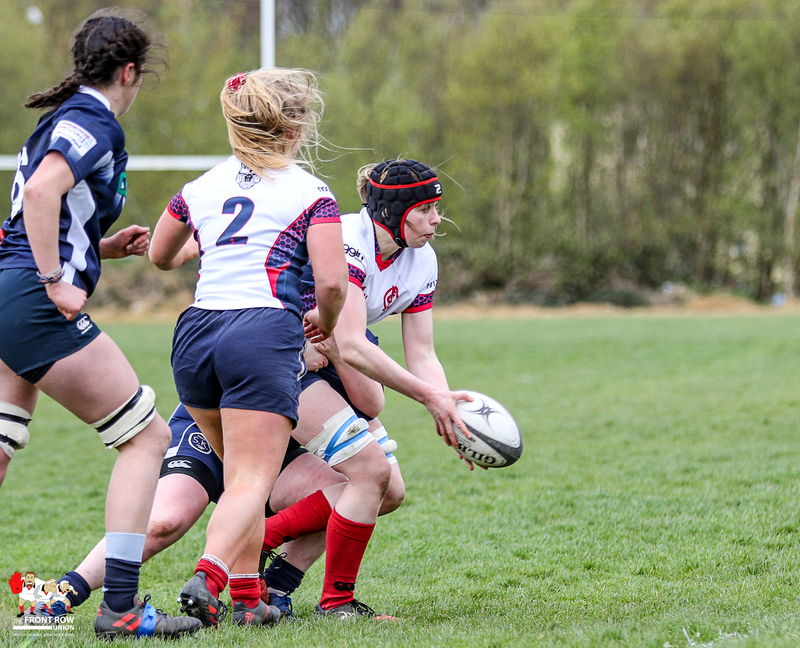 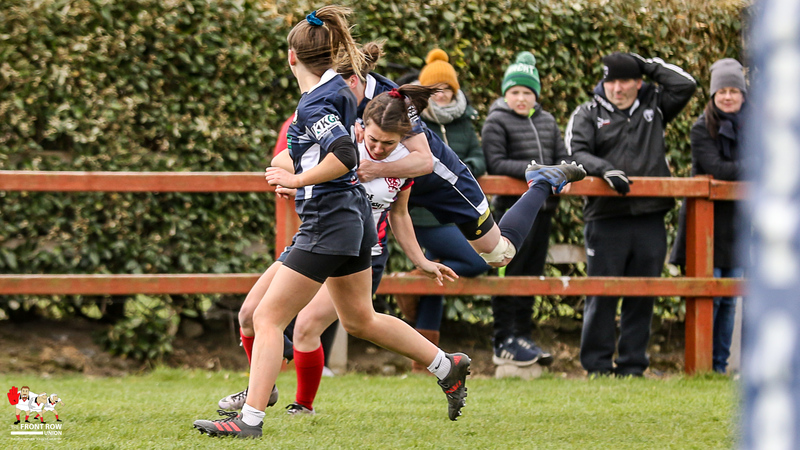 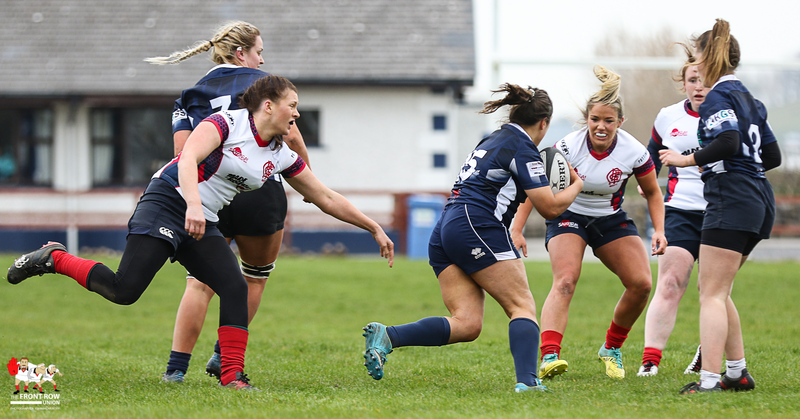 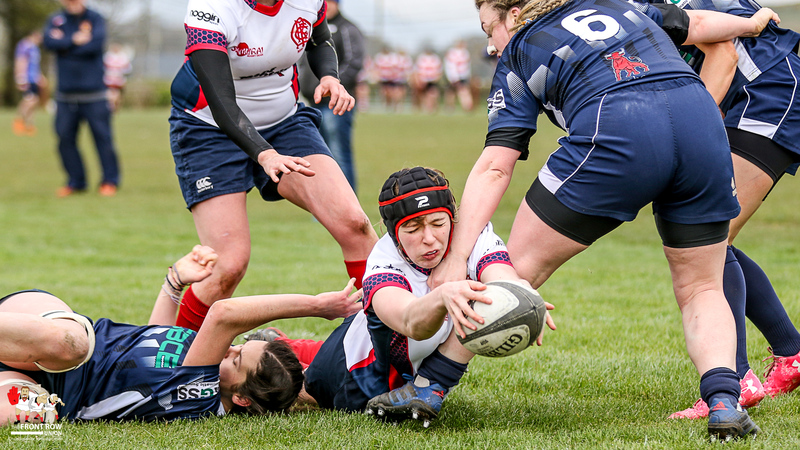 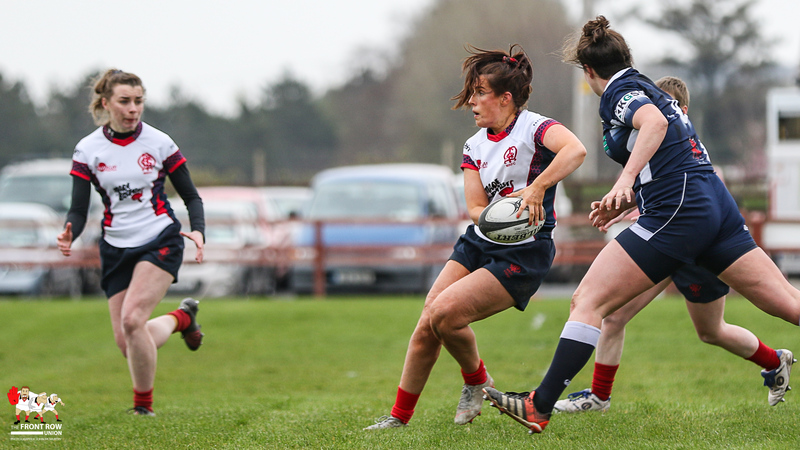 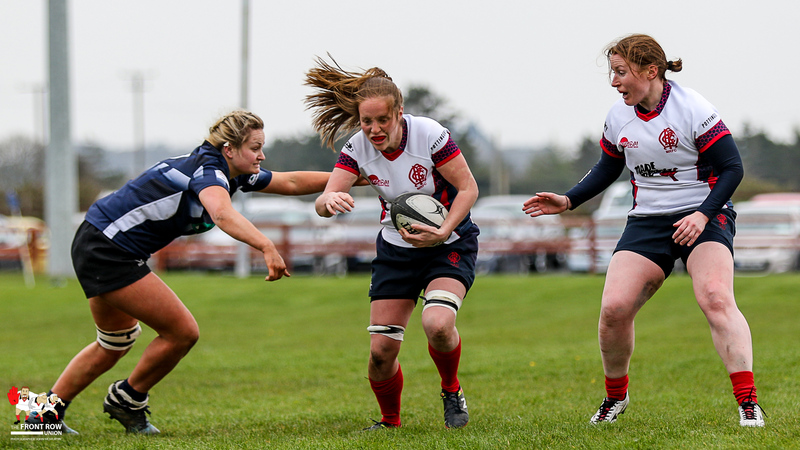 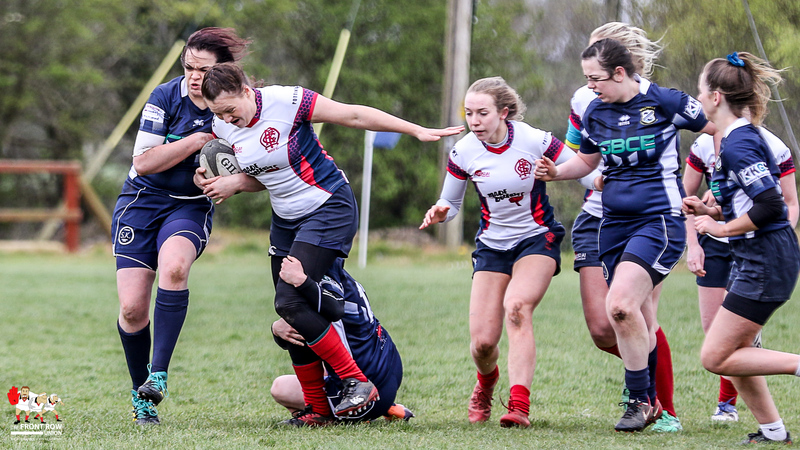 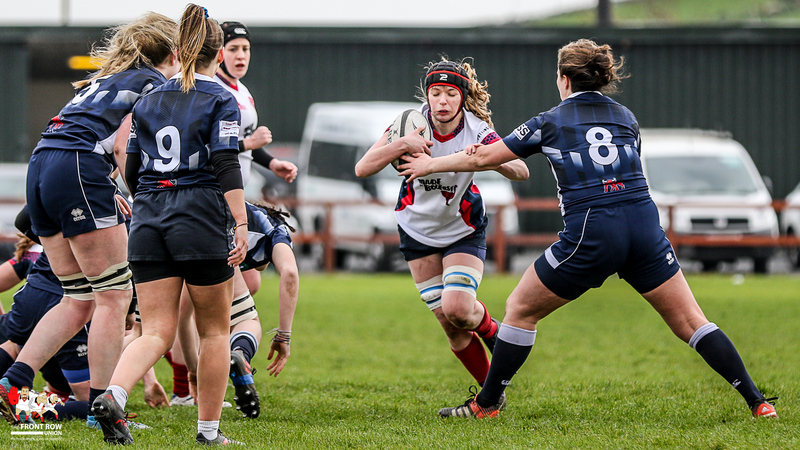 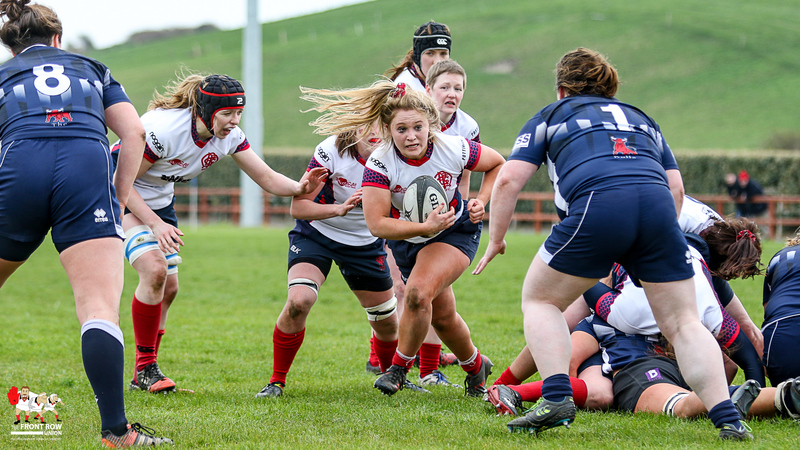 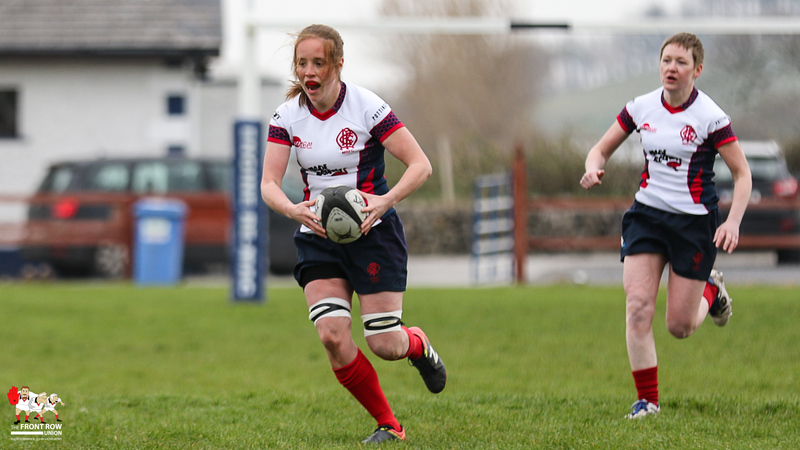 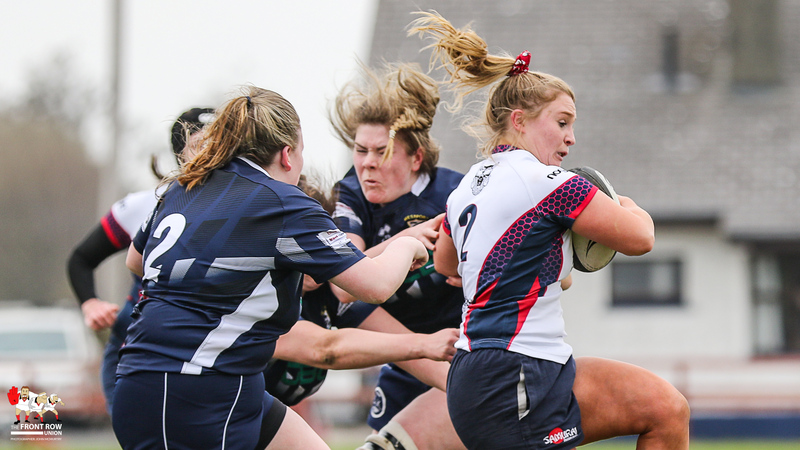 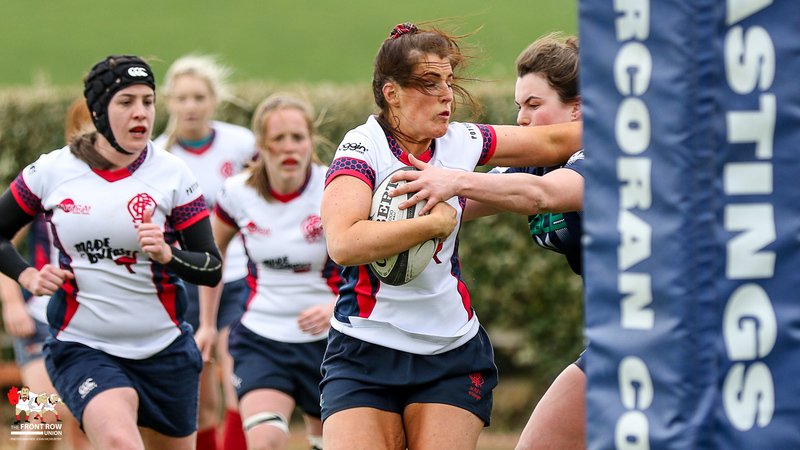 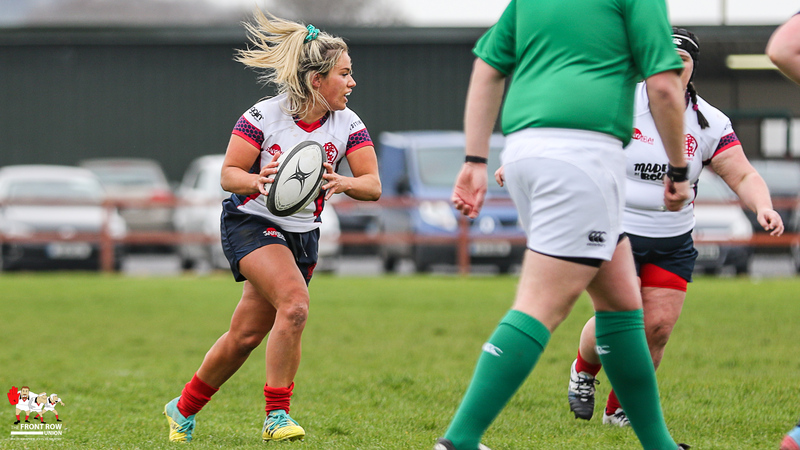 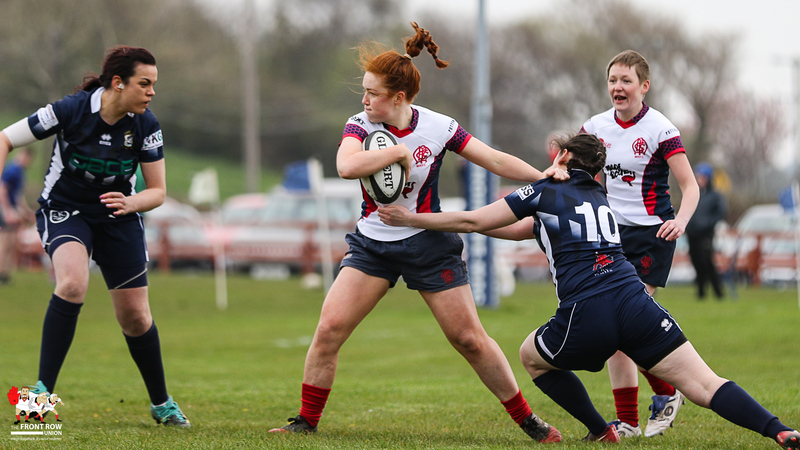 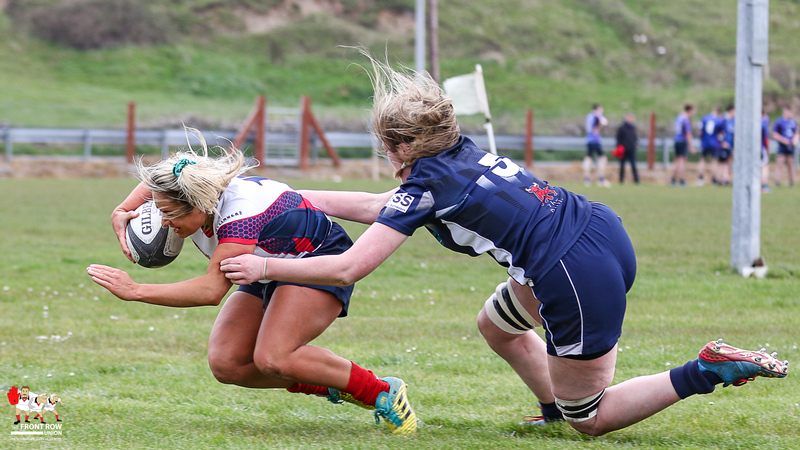 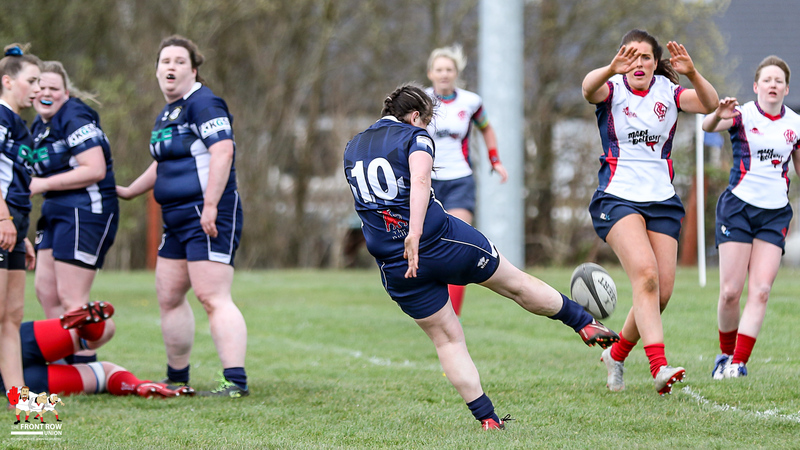 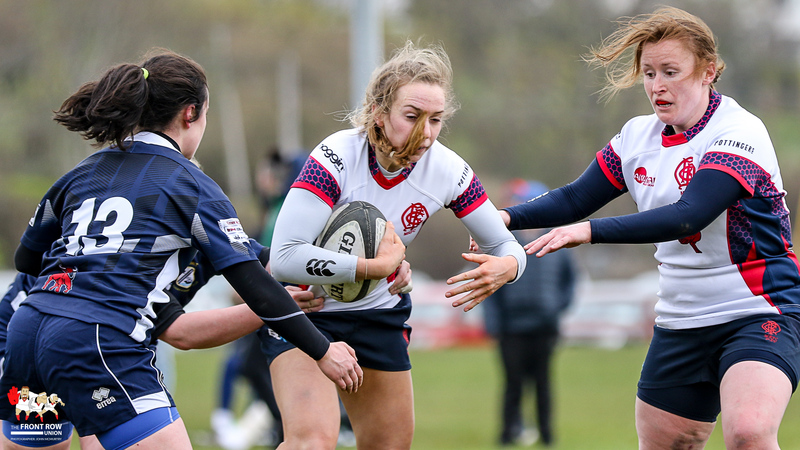 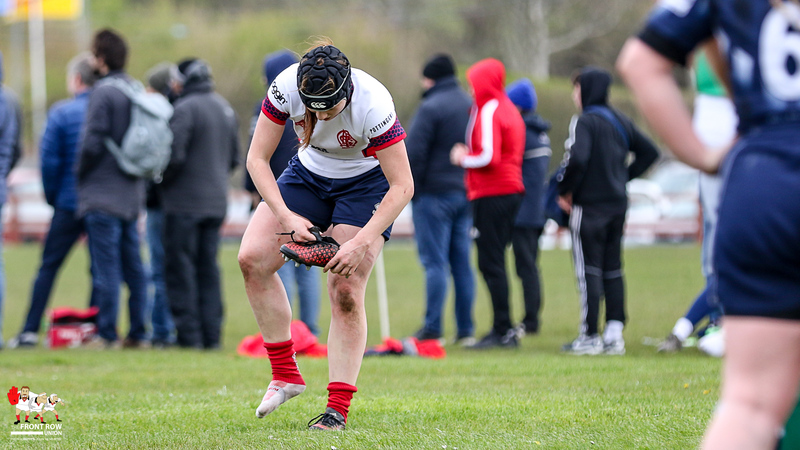 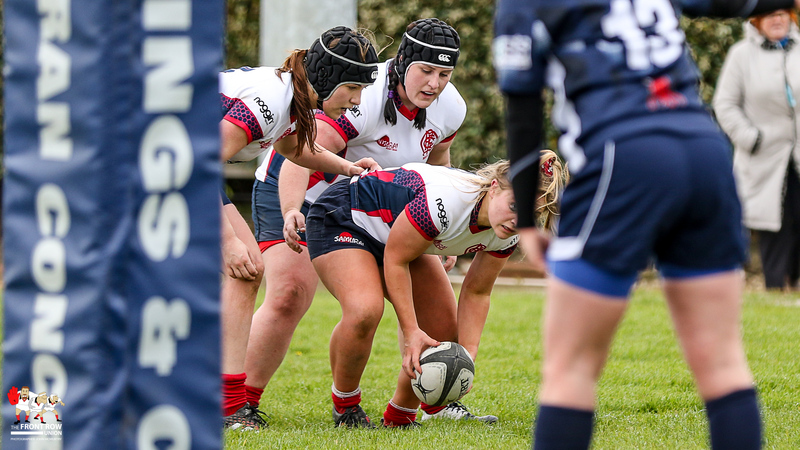 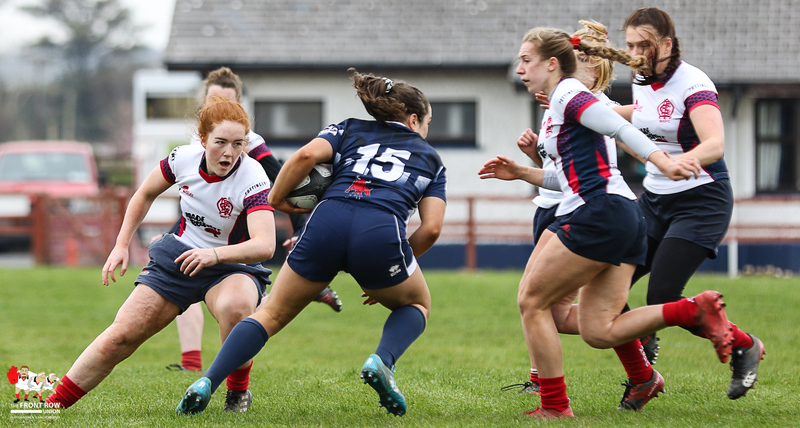 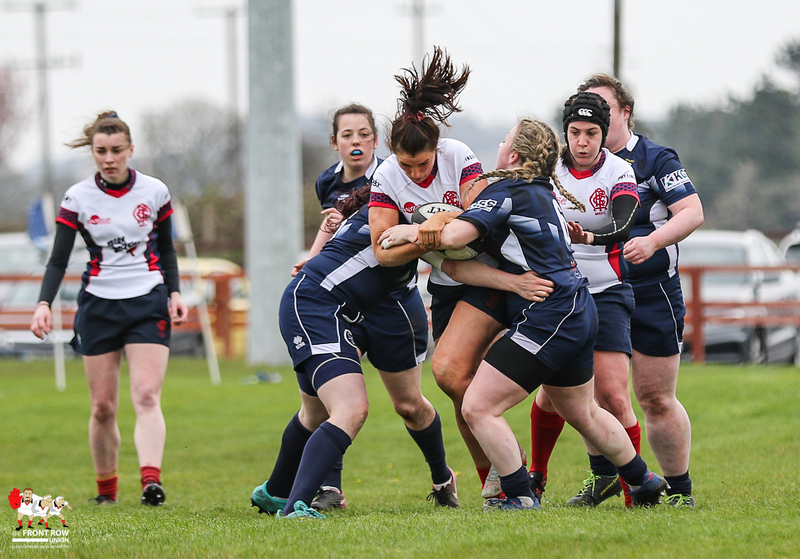 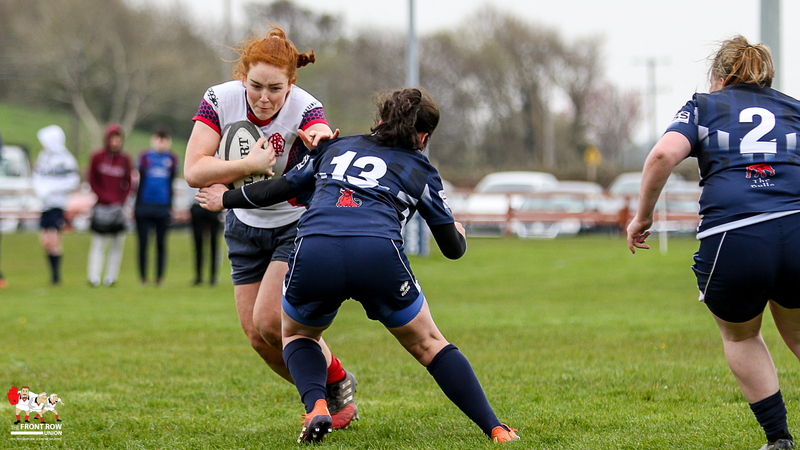 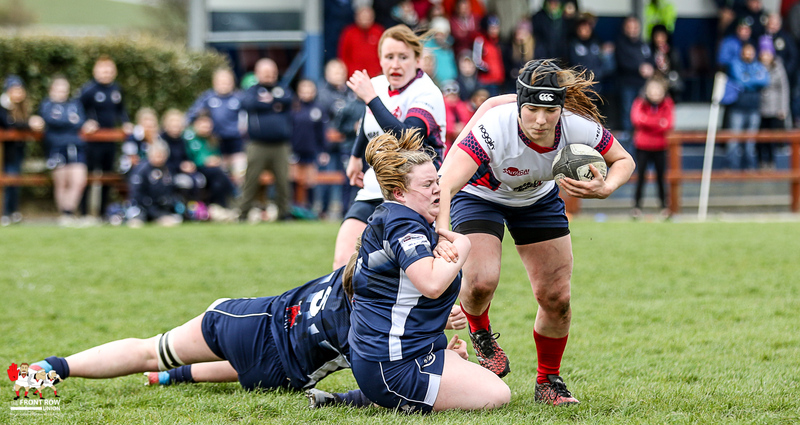 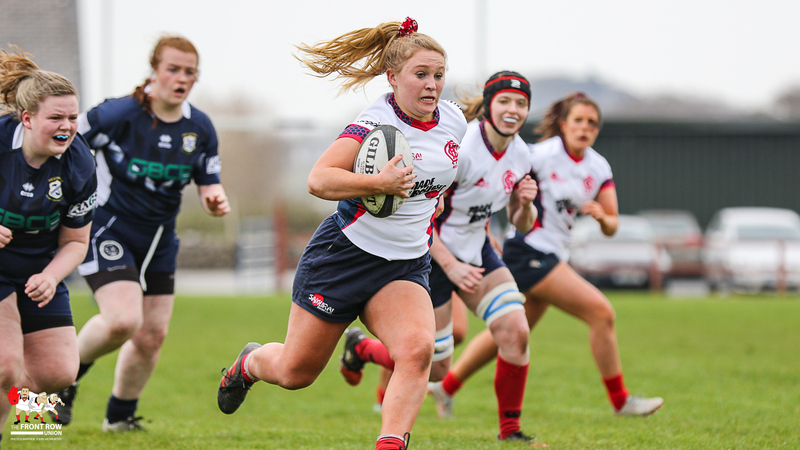 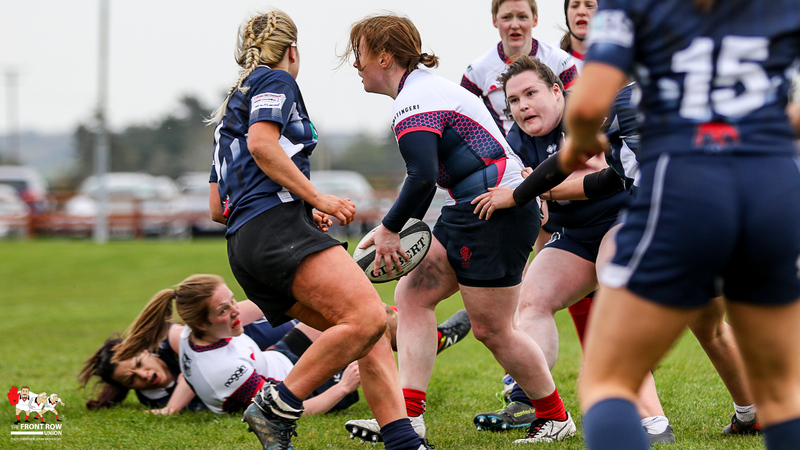 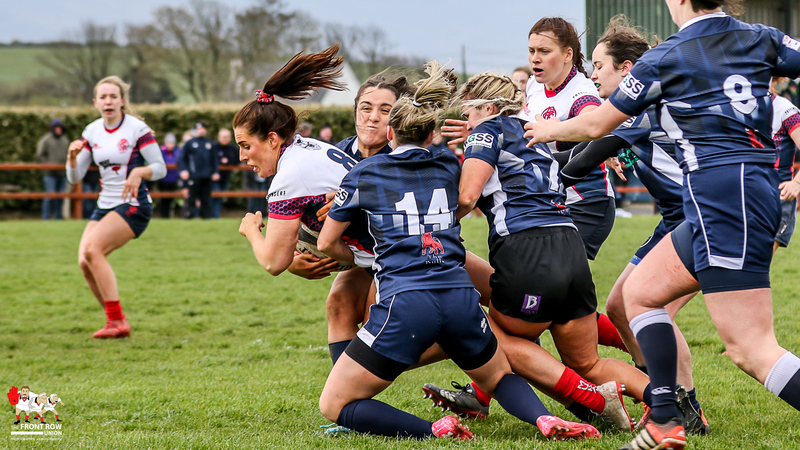 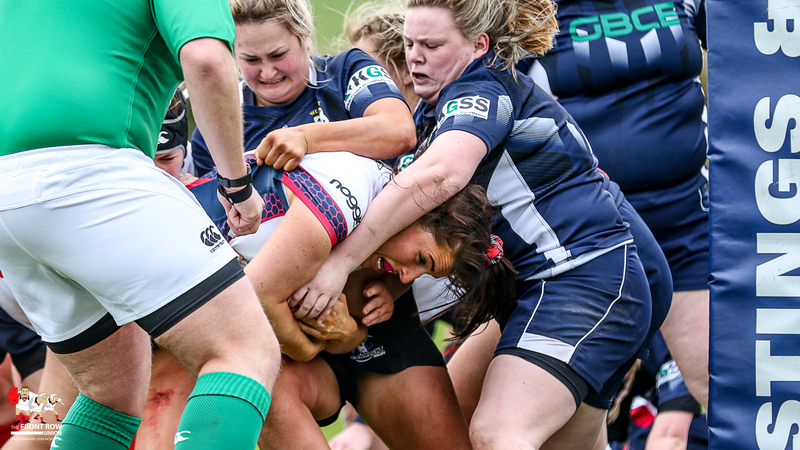 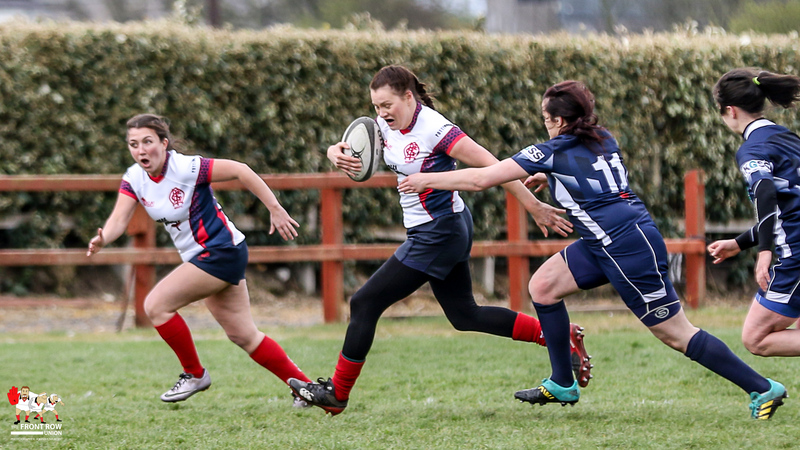 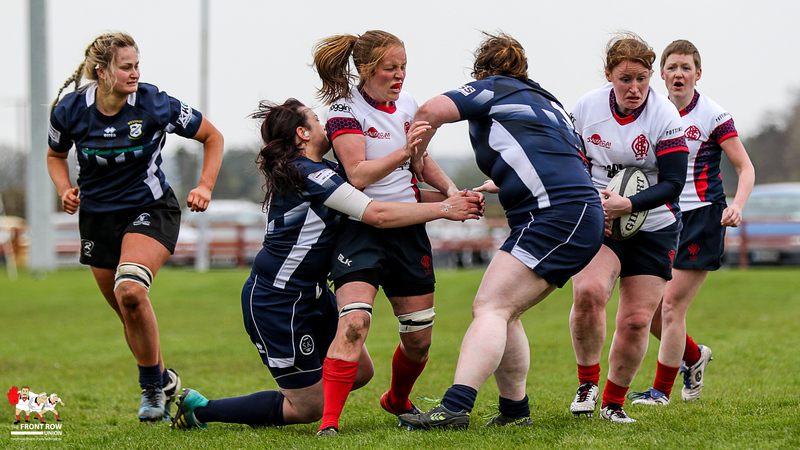 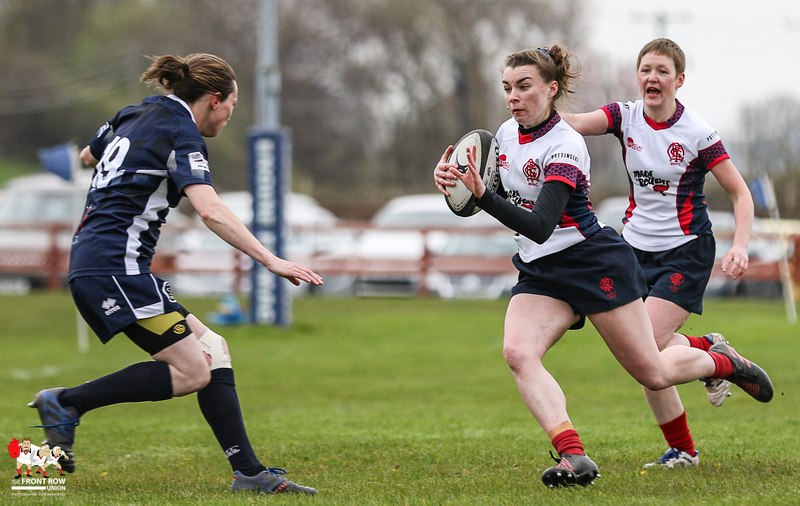 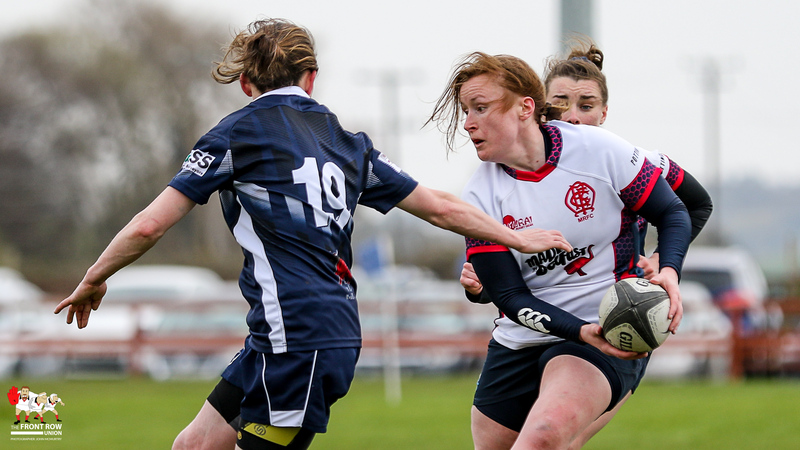 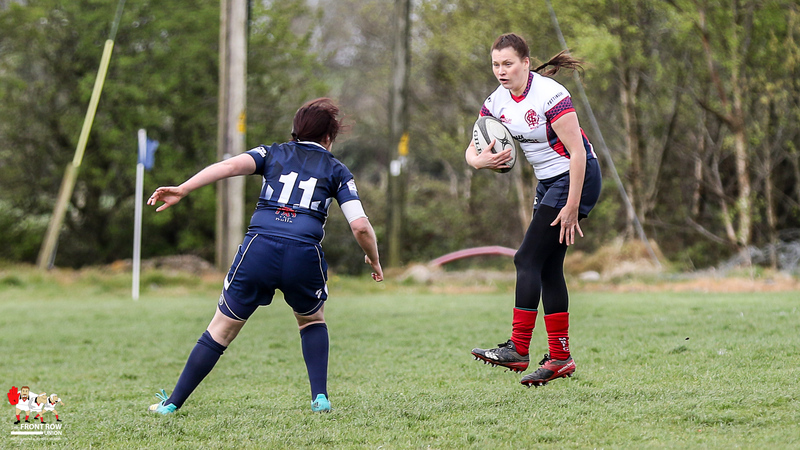 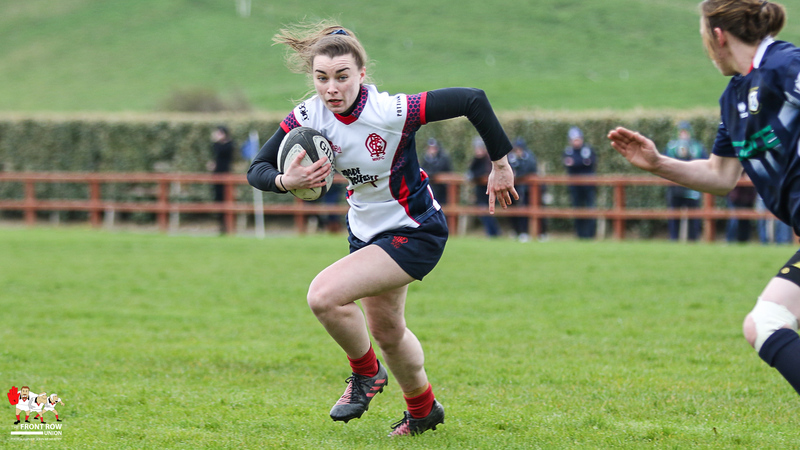 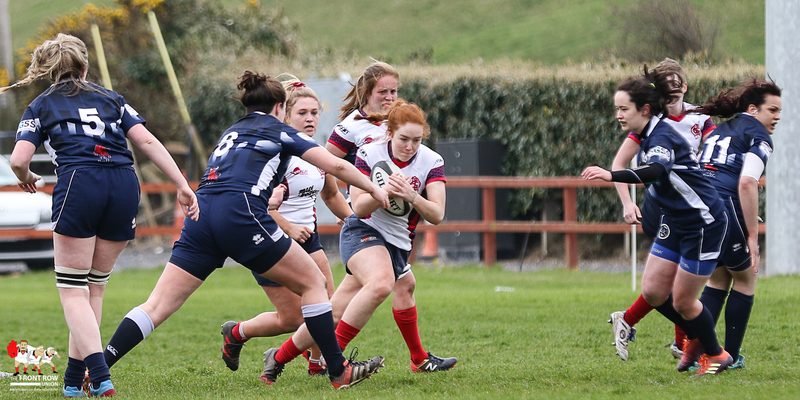 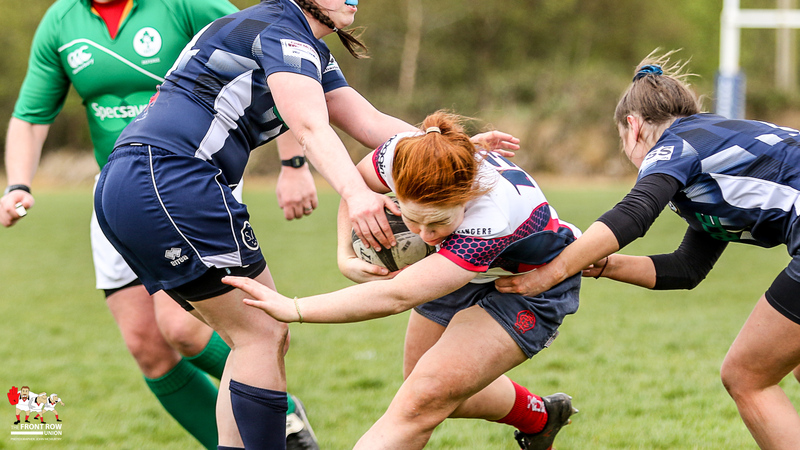 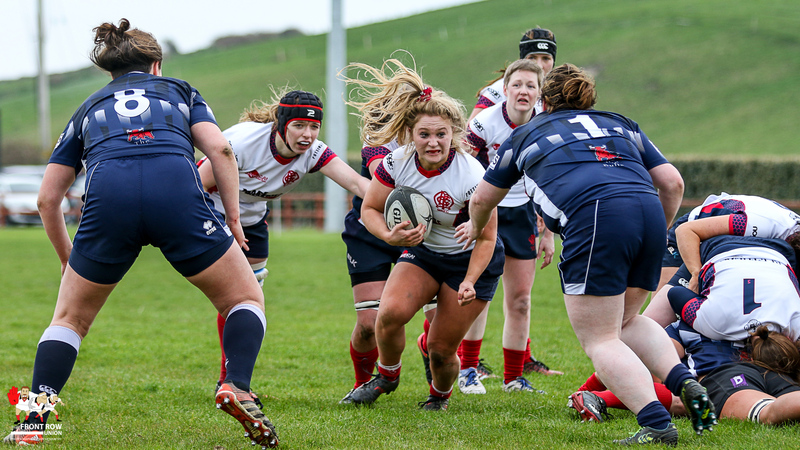 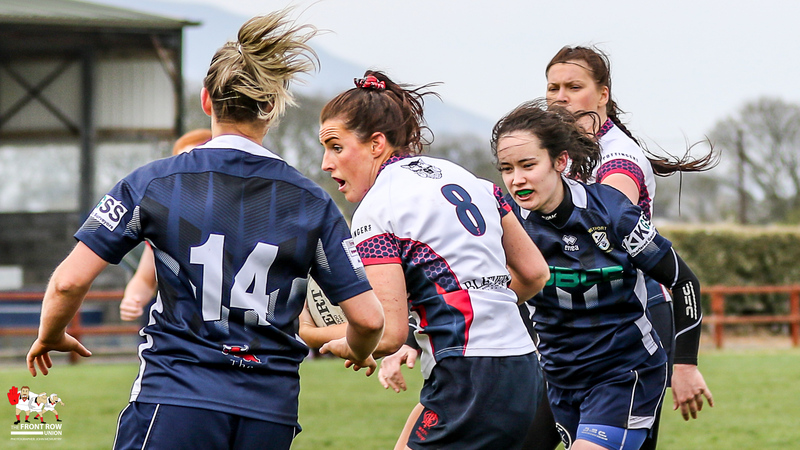 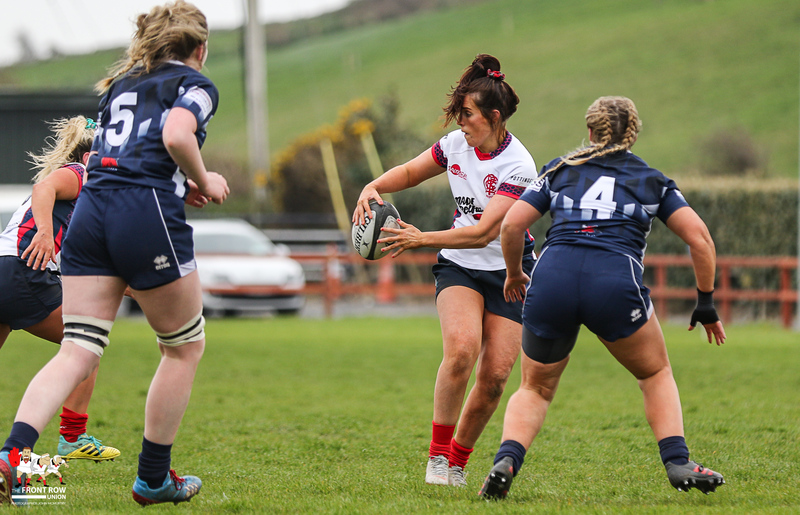 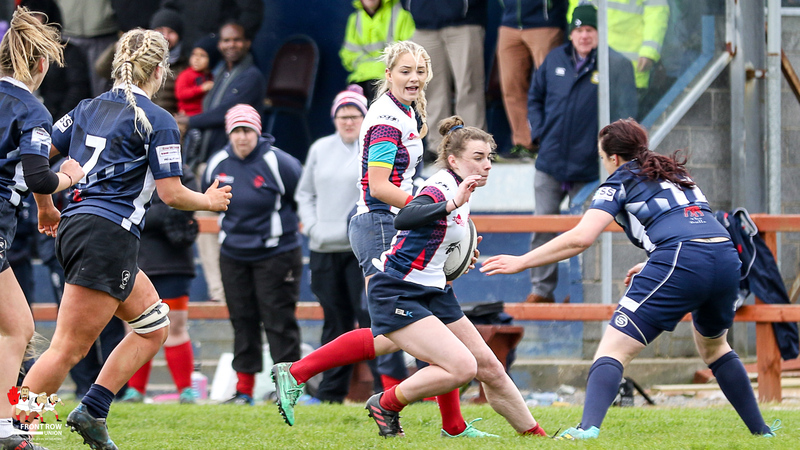 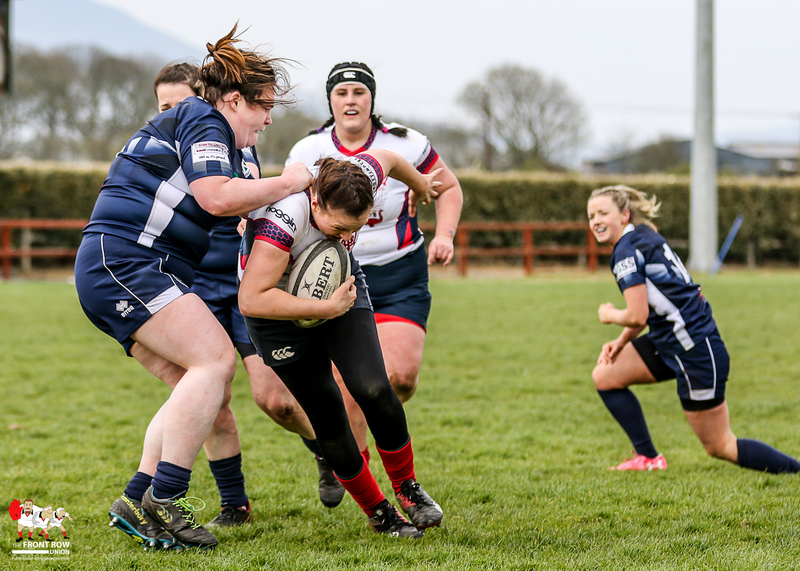 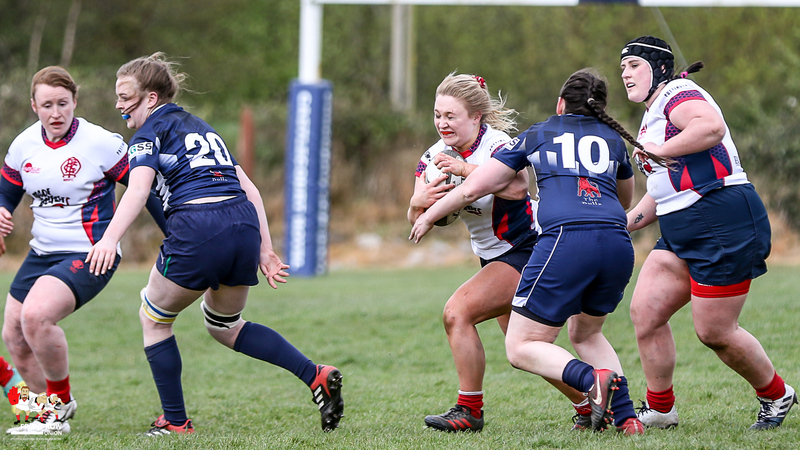 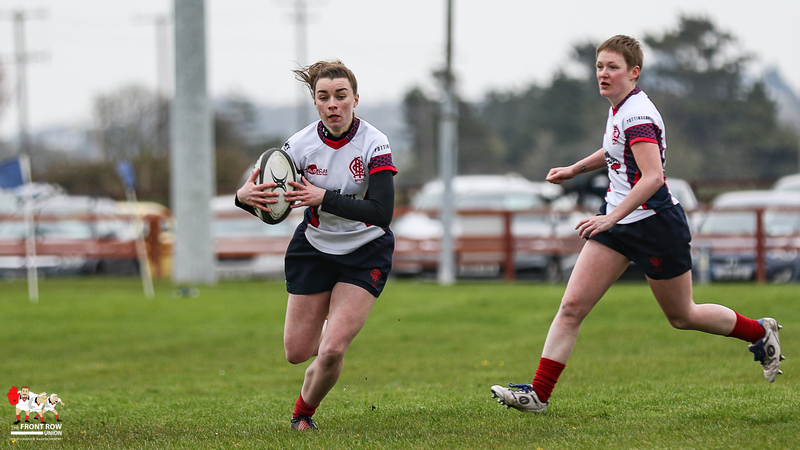 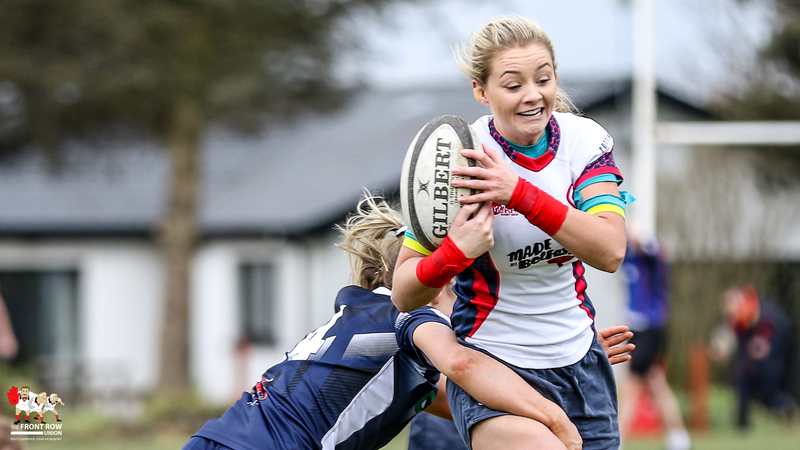 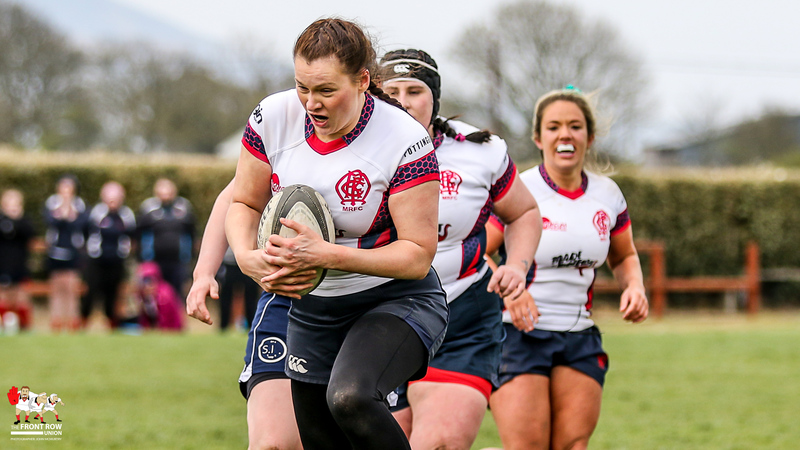 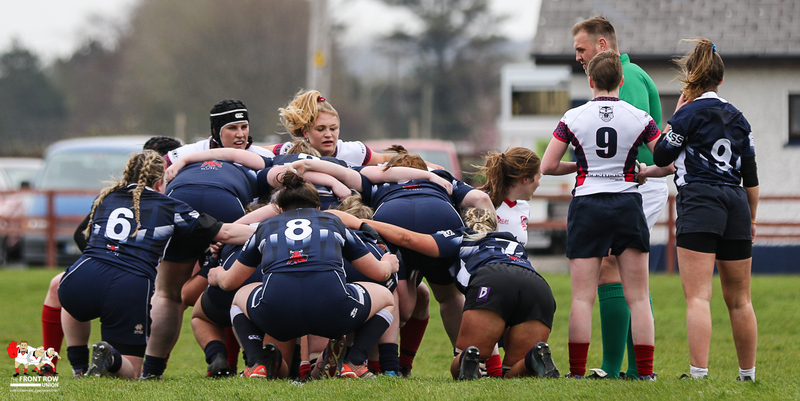 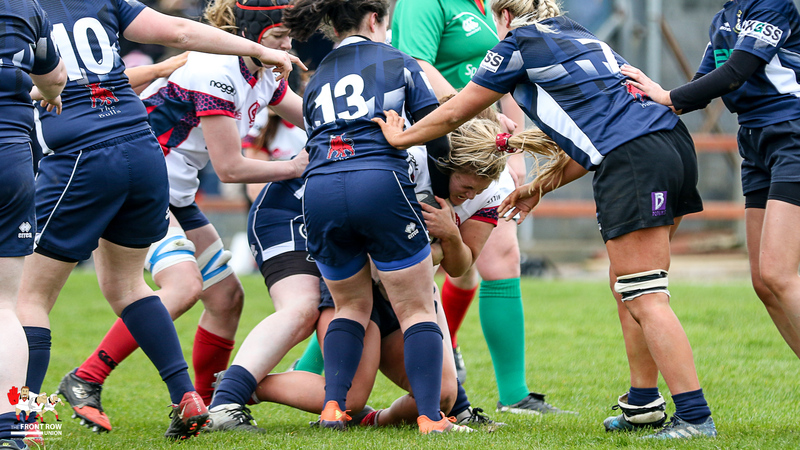 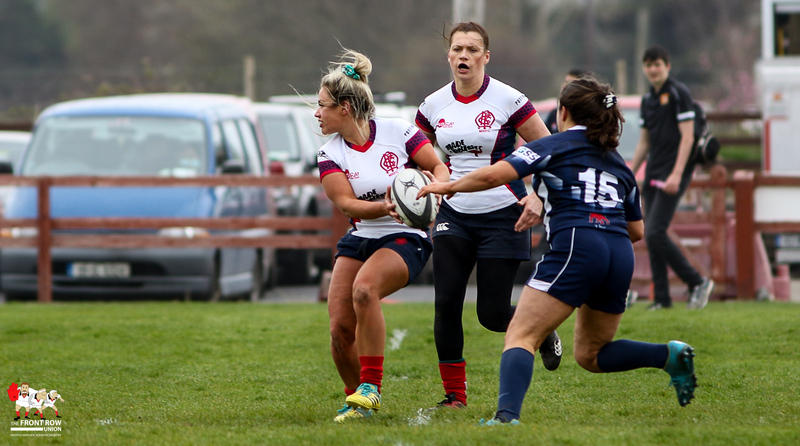 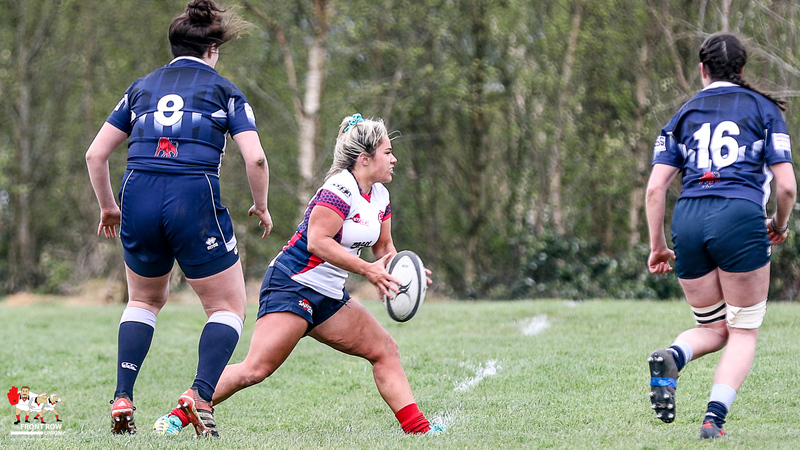 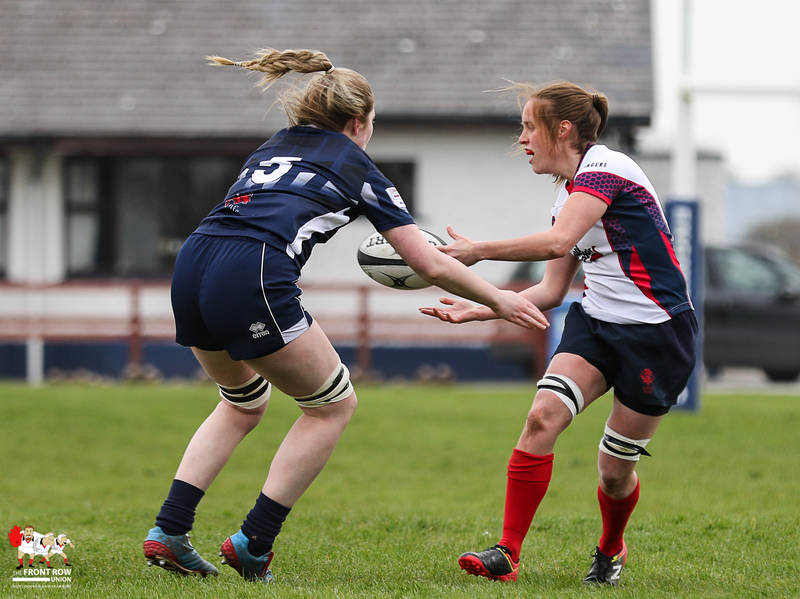 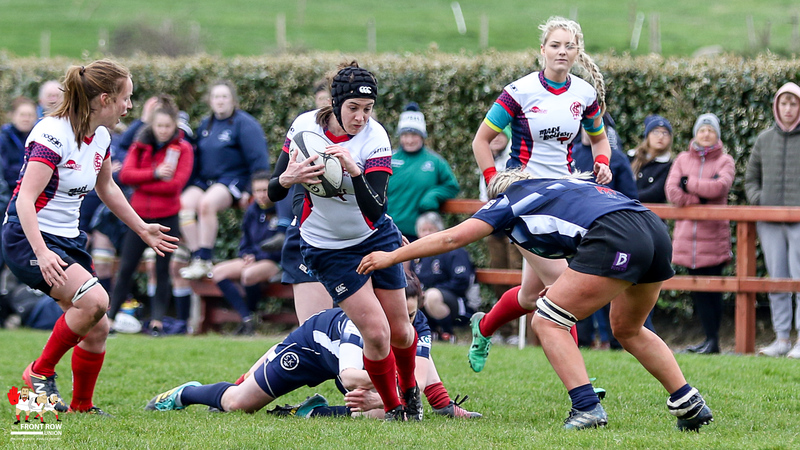 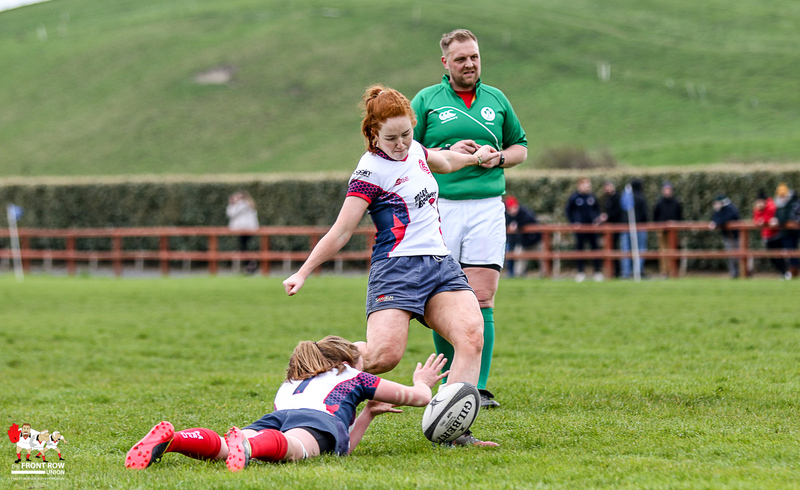 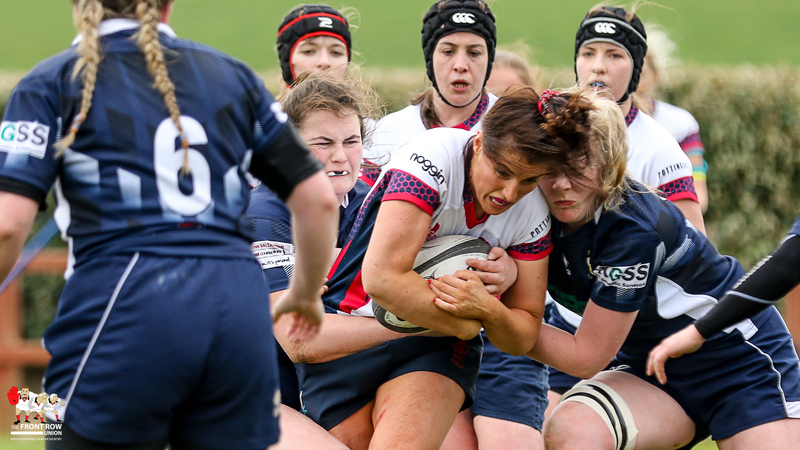 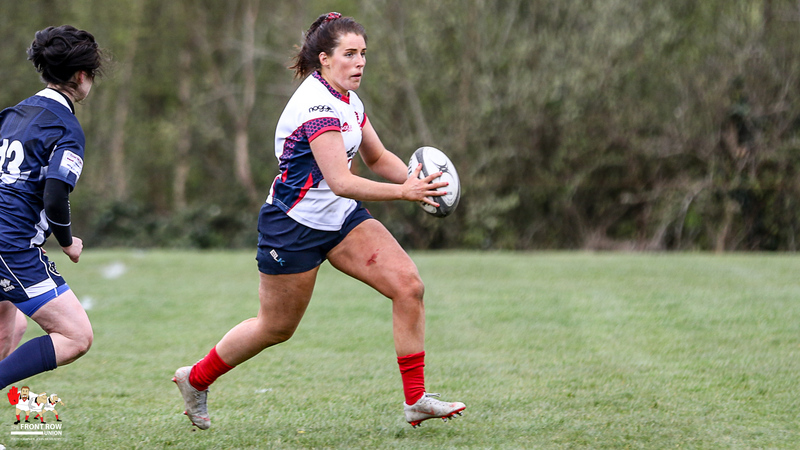 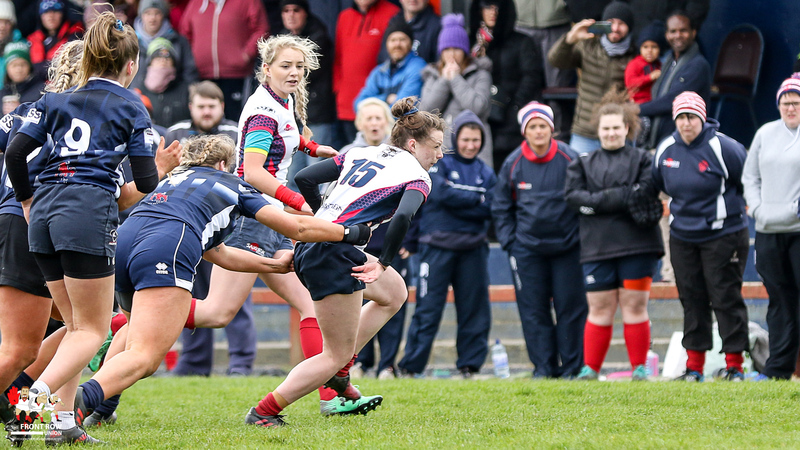 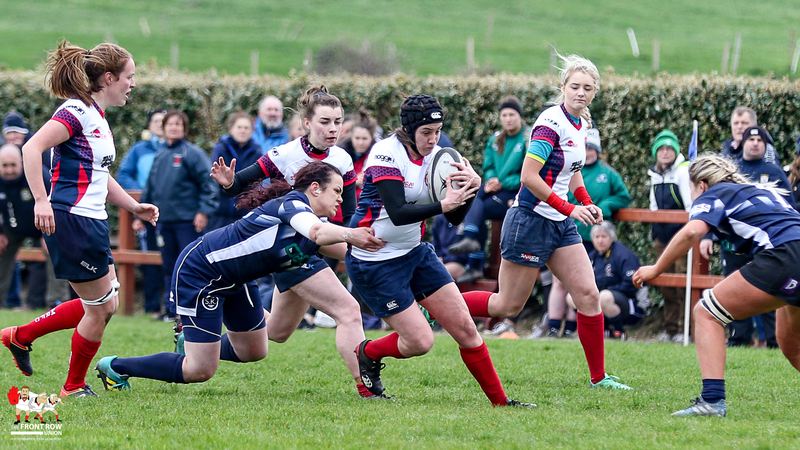 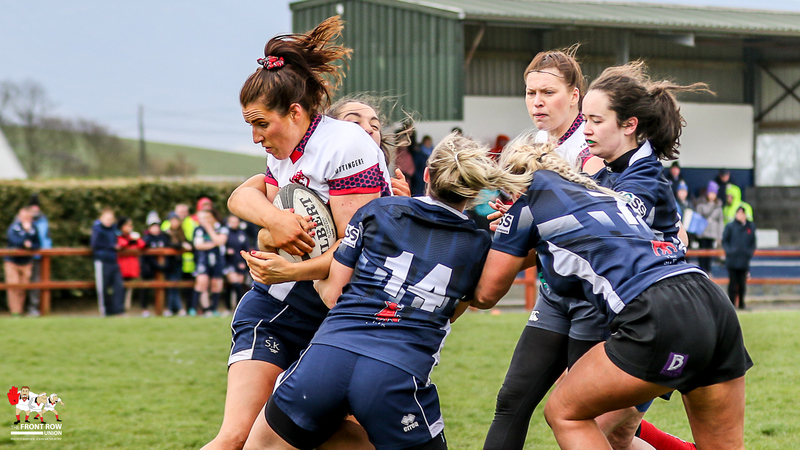 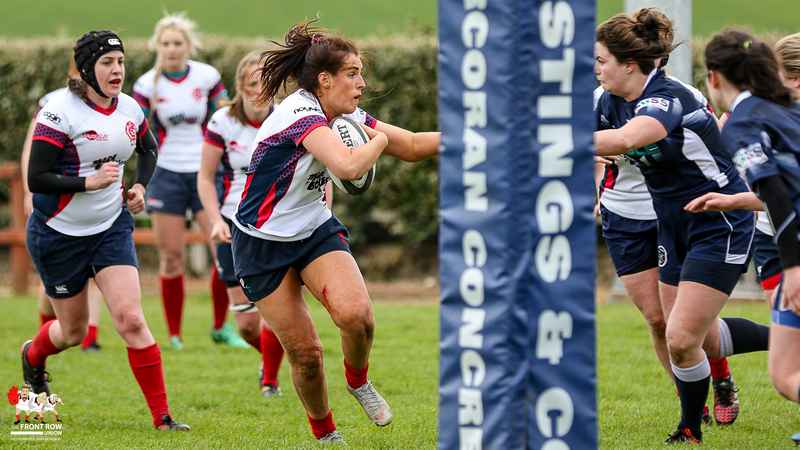 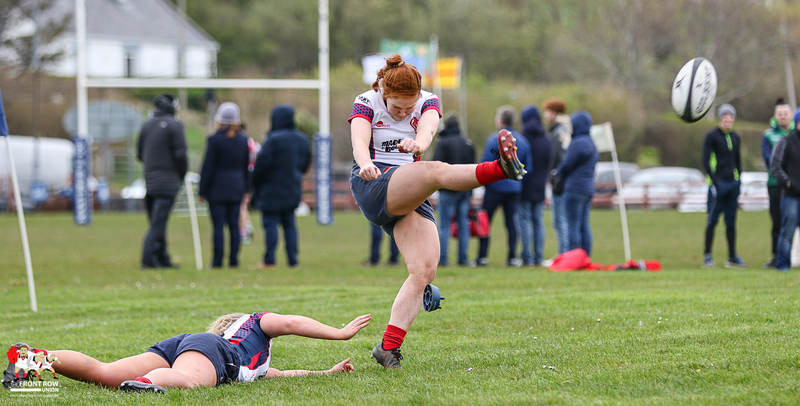 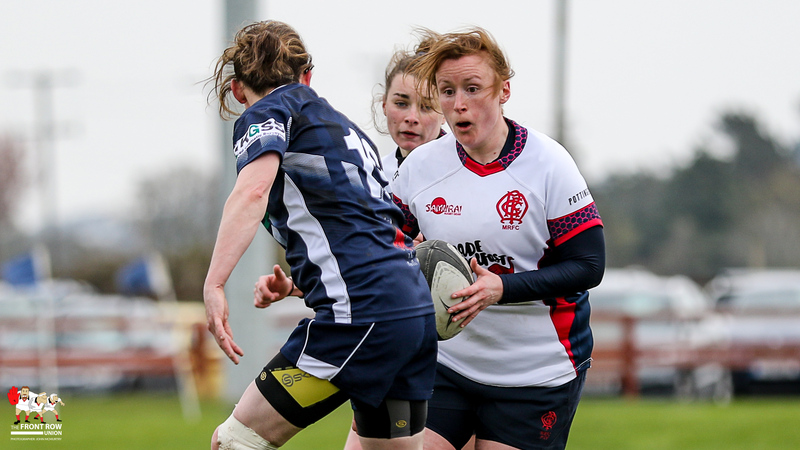 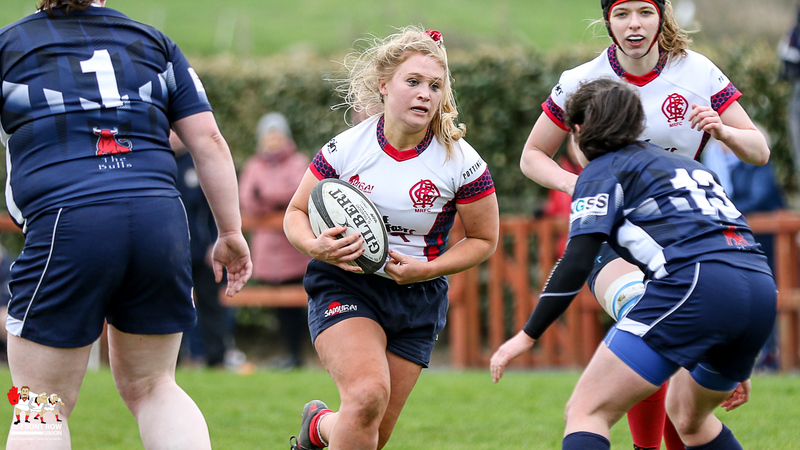 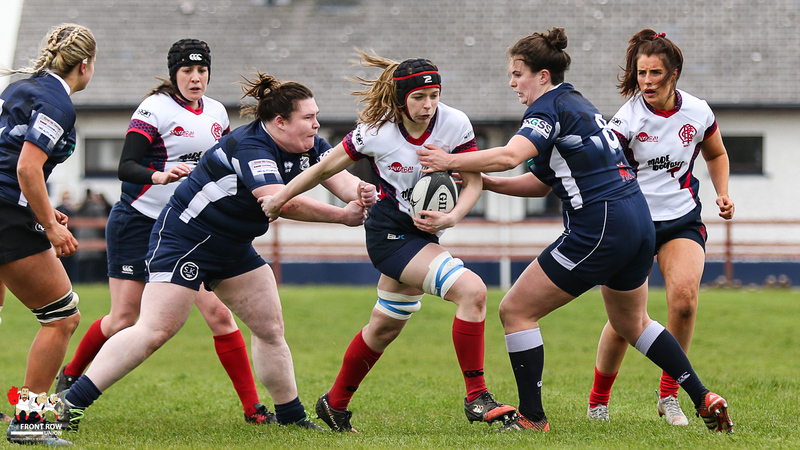 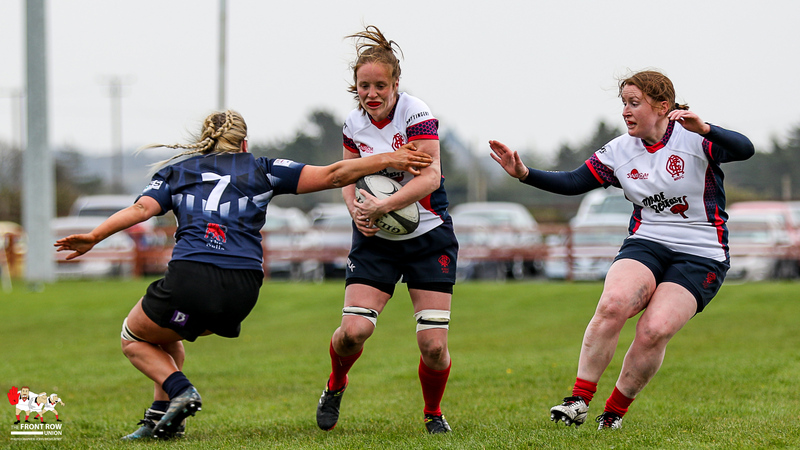 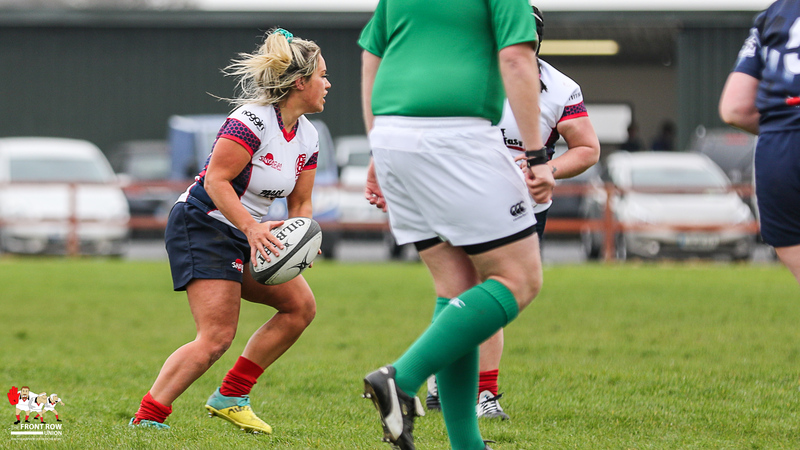 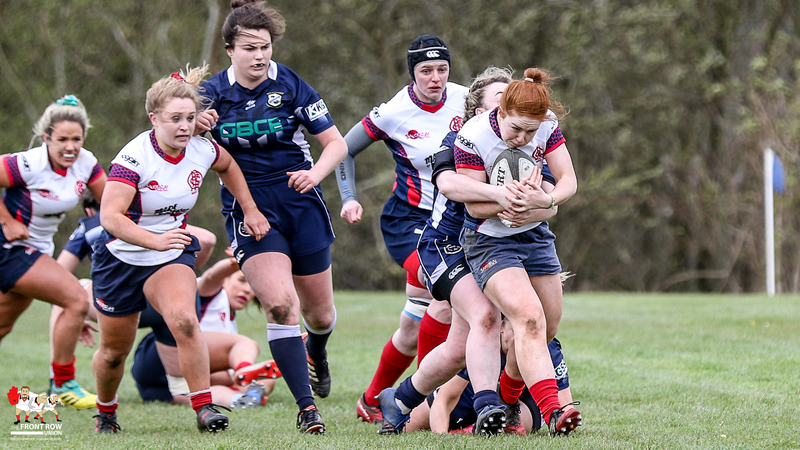 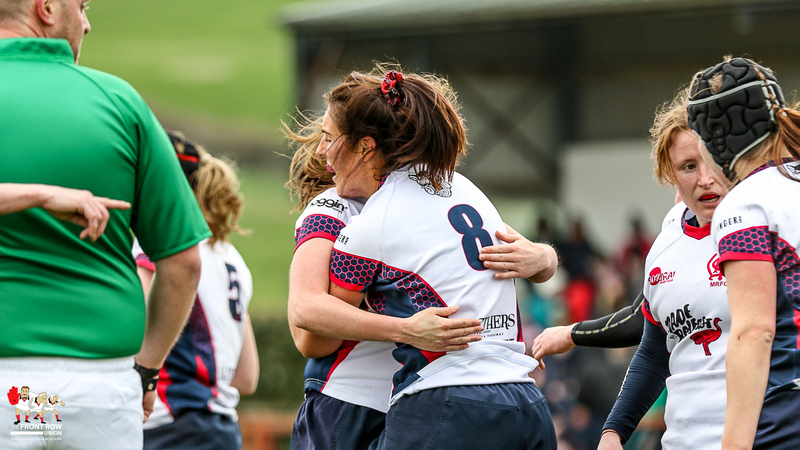 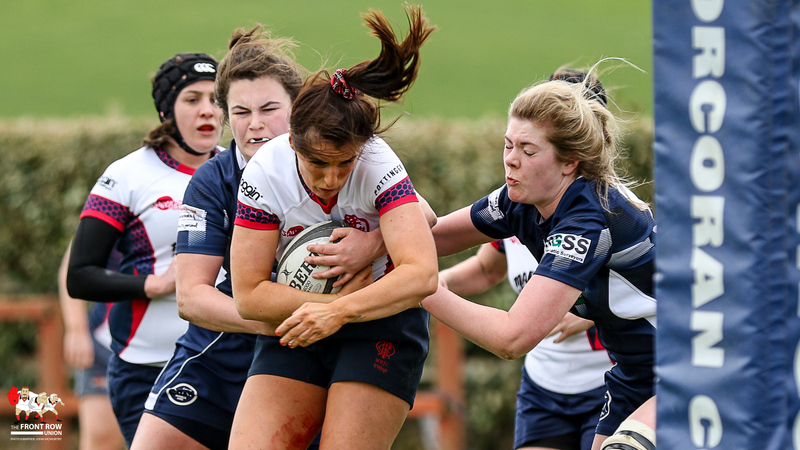 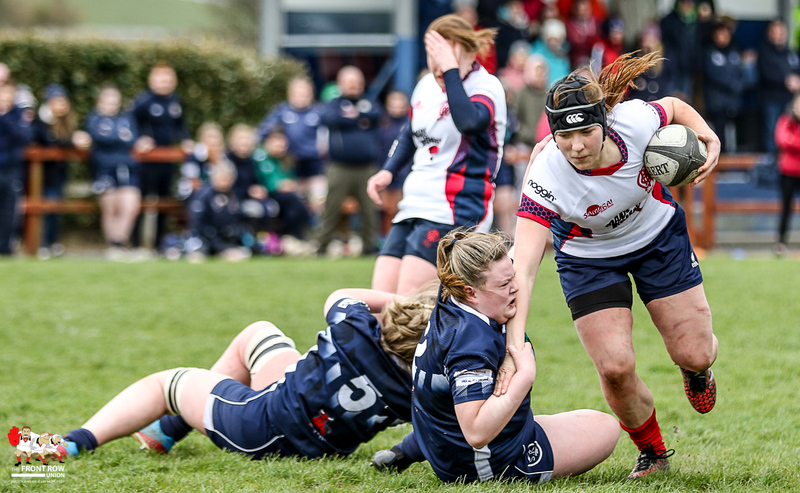 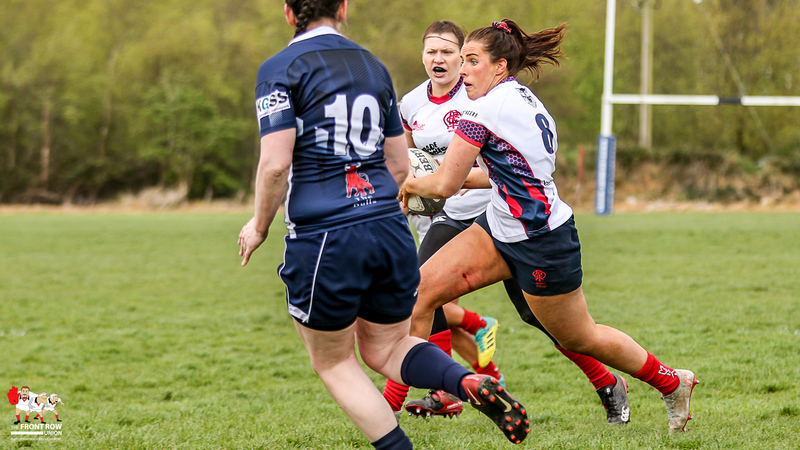 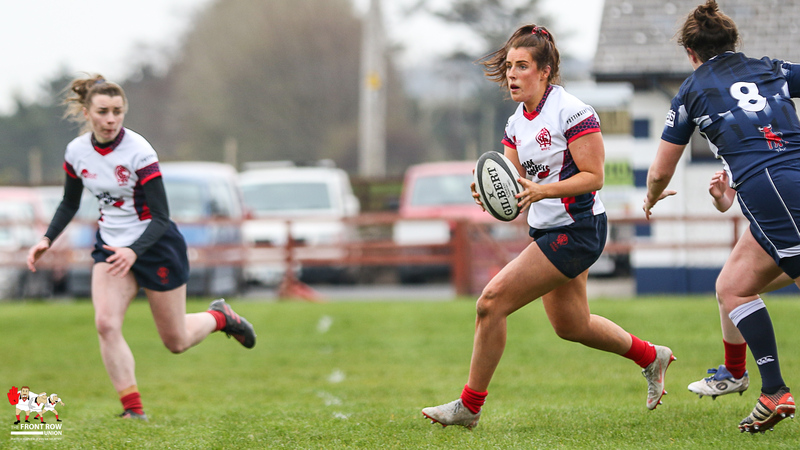 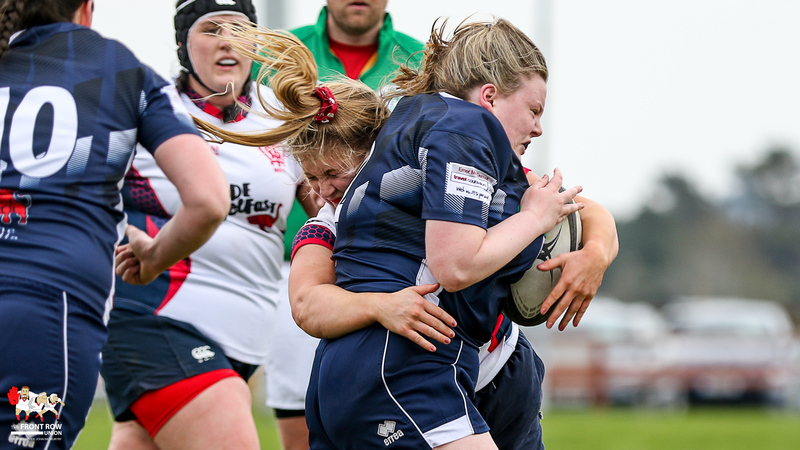 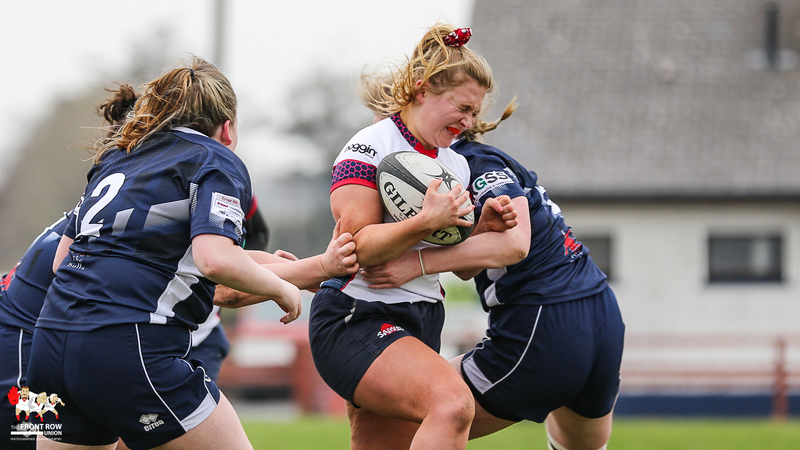 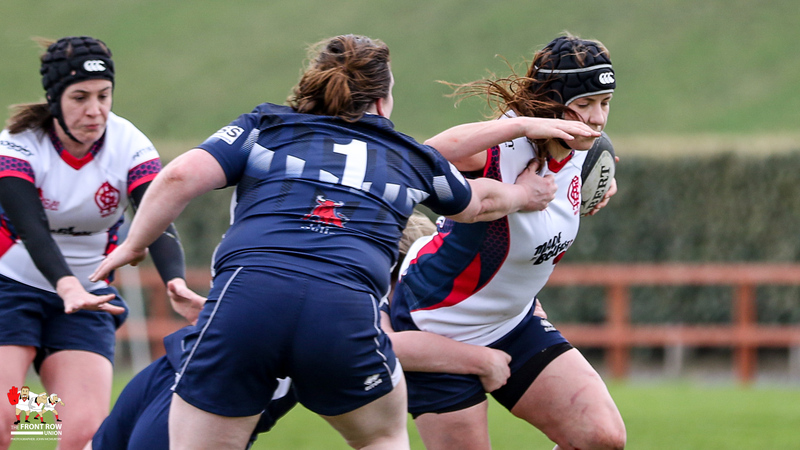 Malone Women progress to the AIL Promotion Final following a 7 - 27 win against Westport. 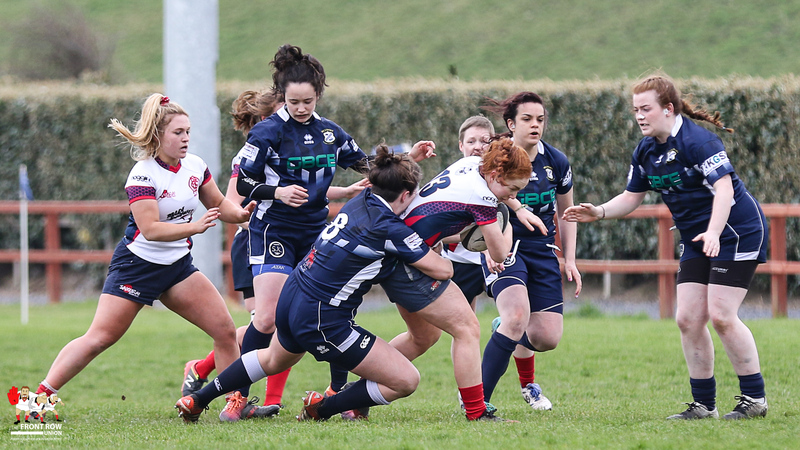 Previous ArticleClub Women: Malone in AIL Qualifiers.